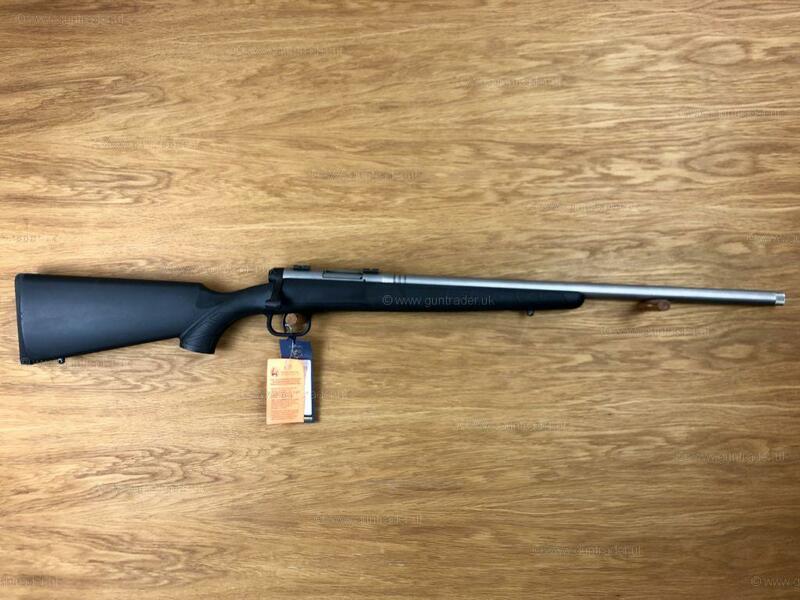 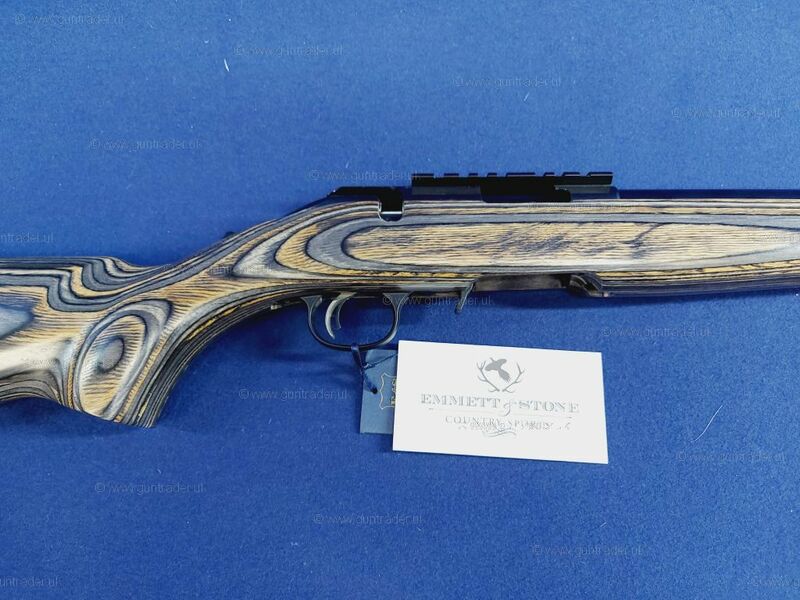 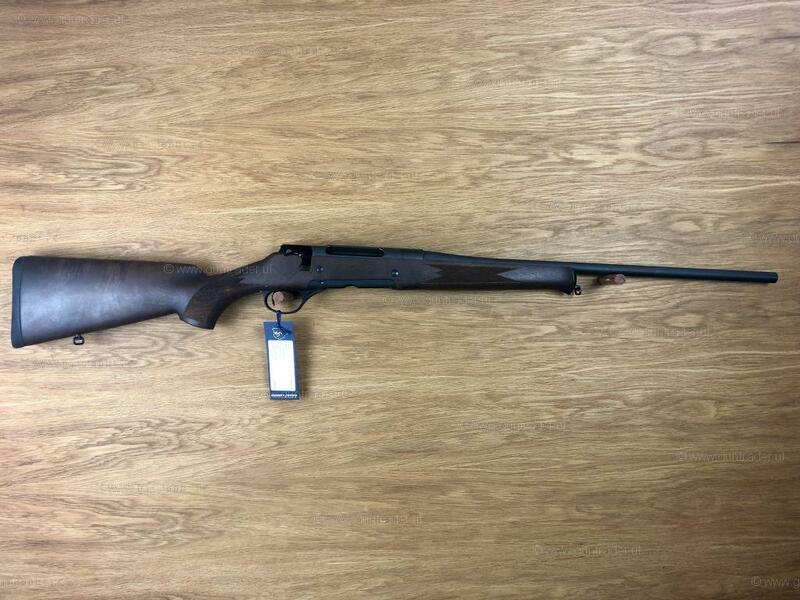 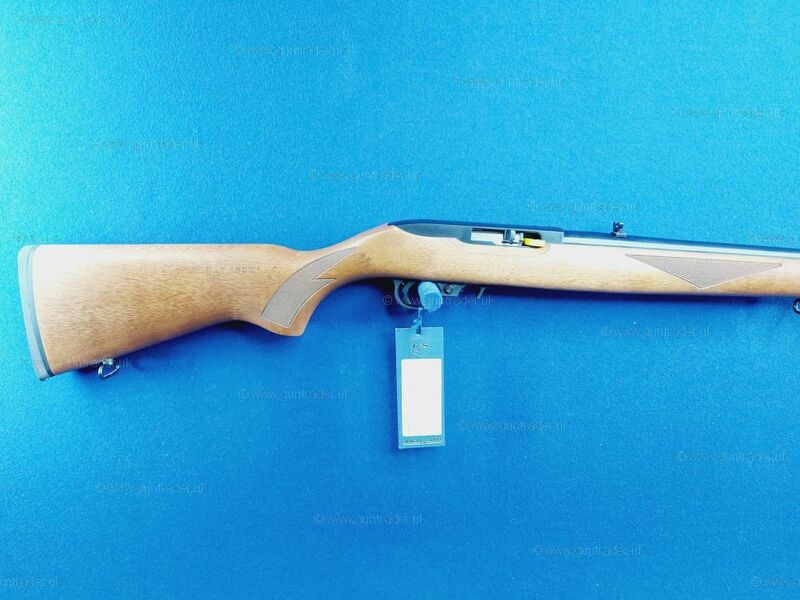 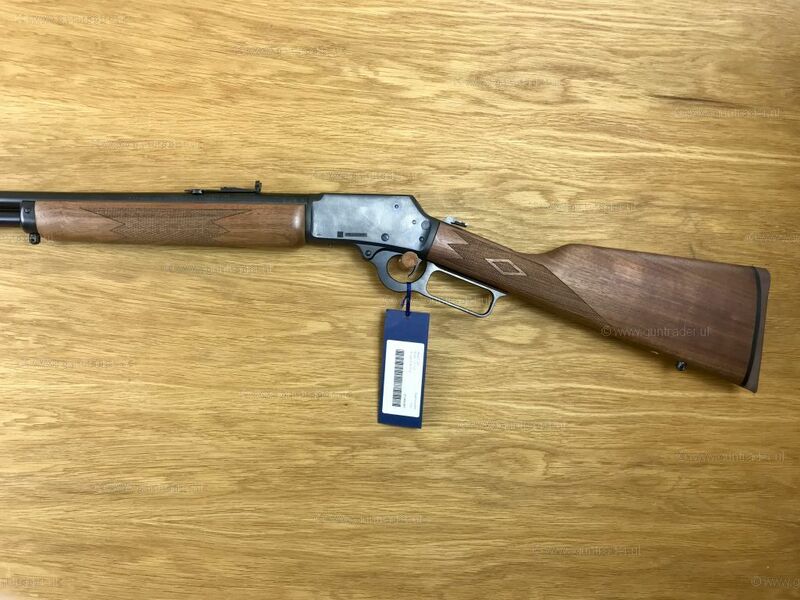 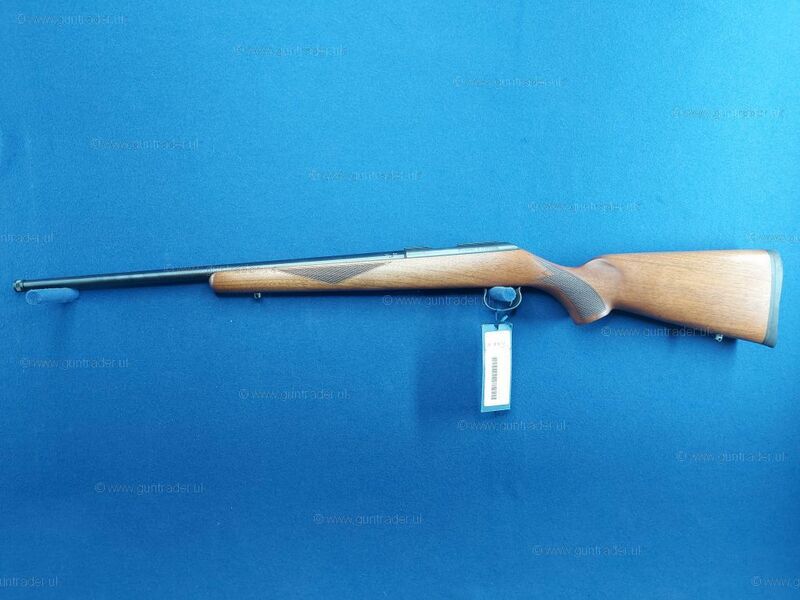 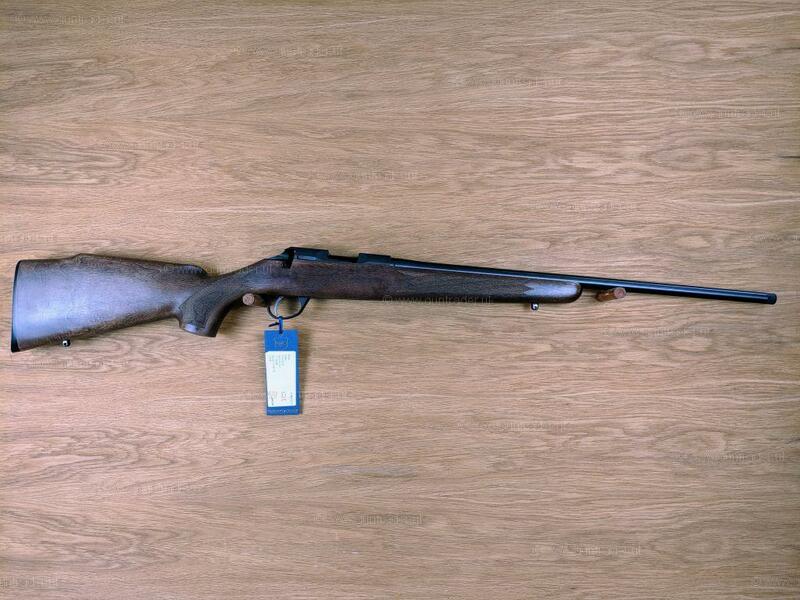 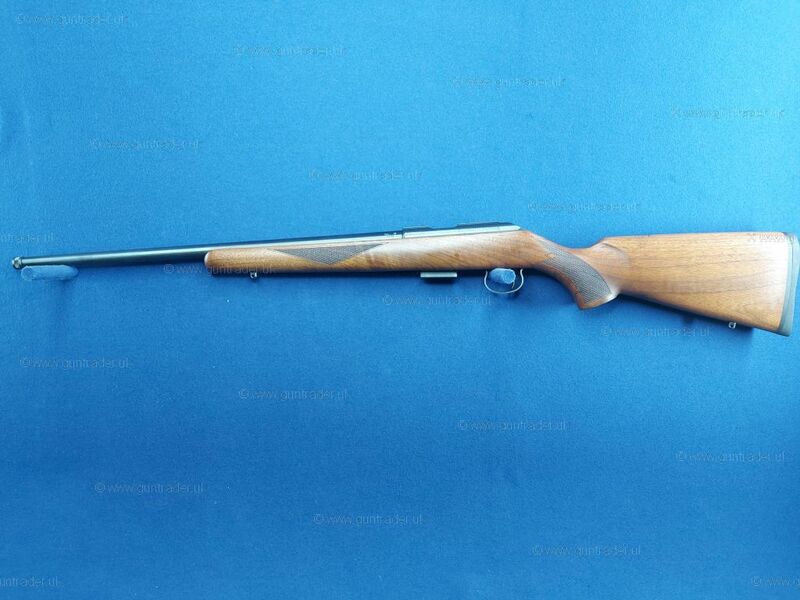 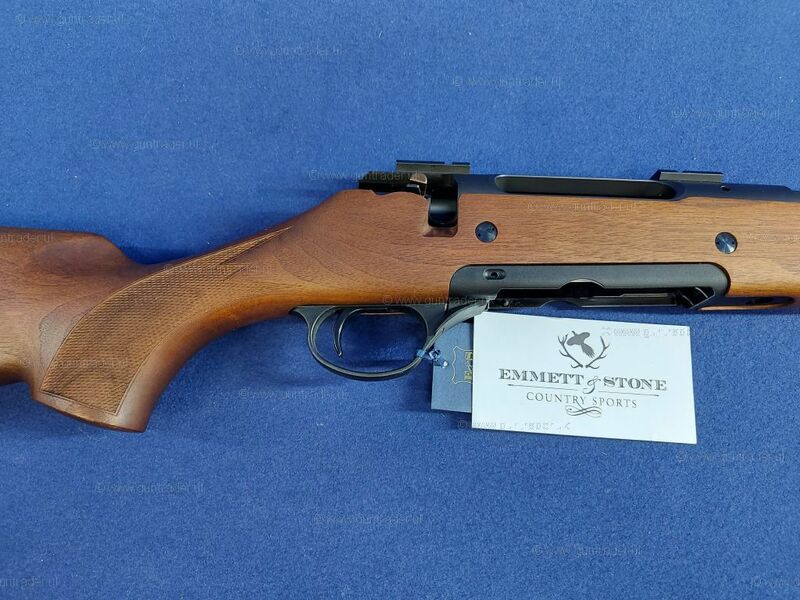 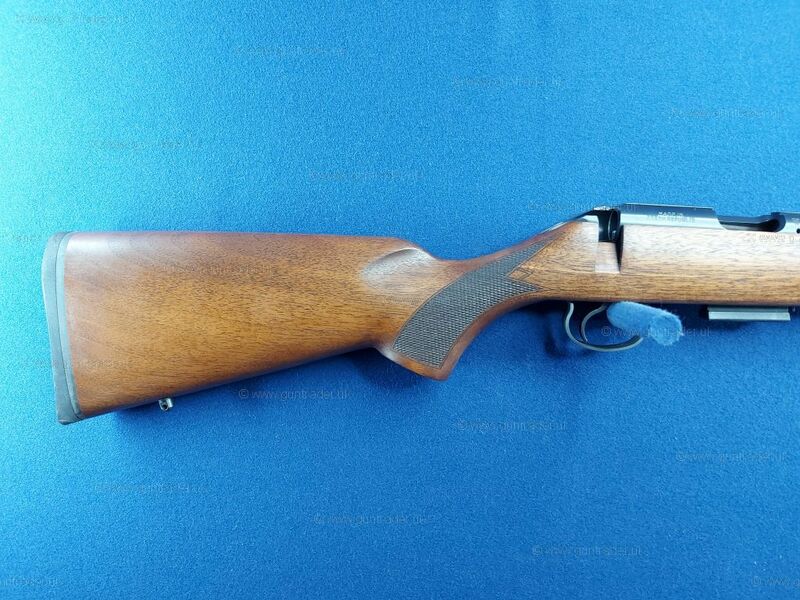 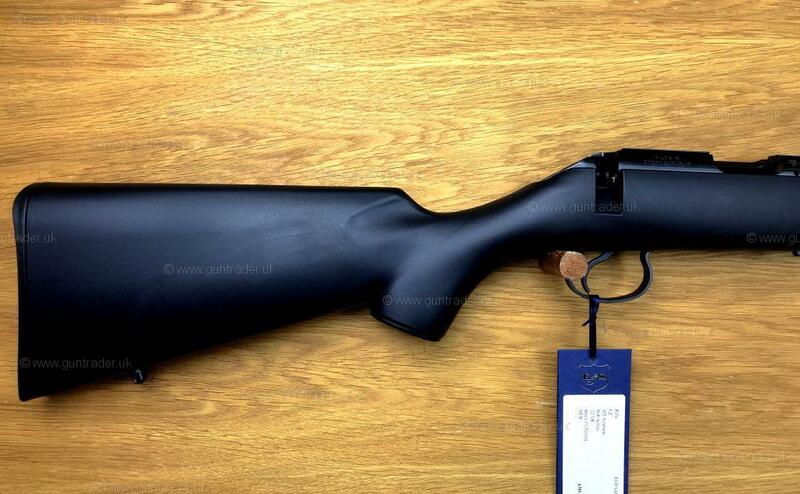 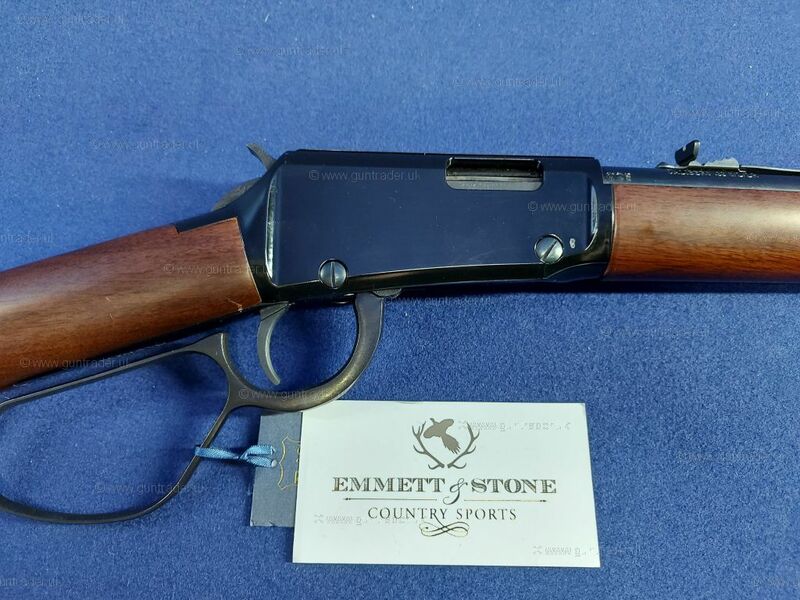 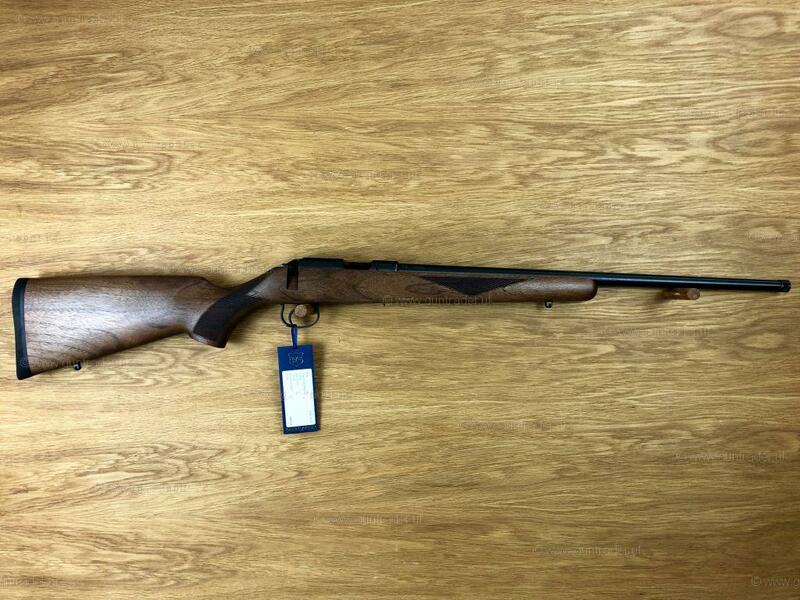 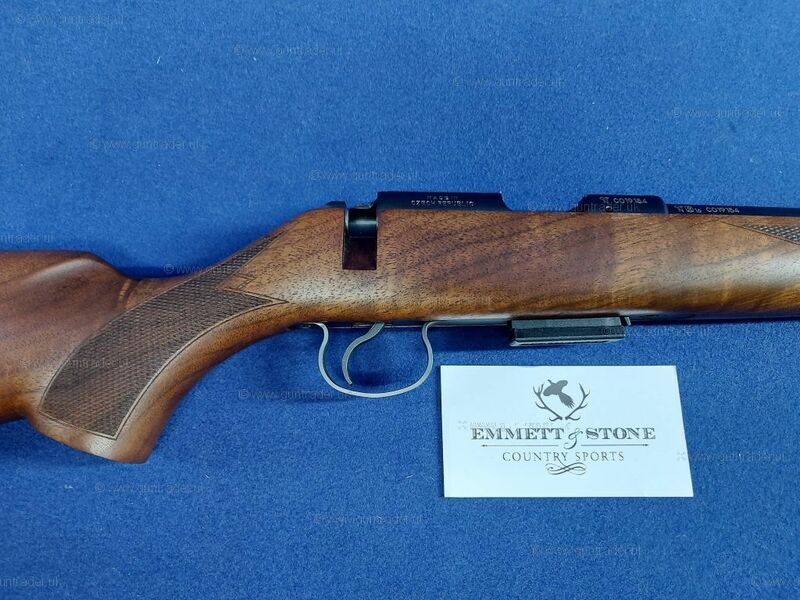 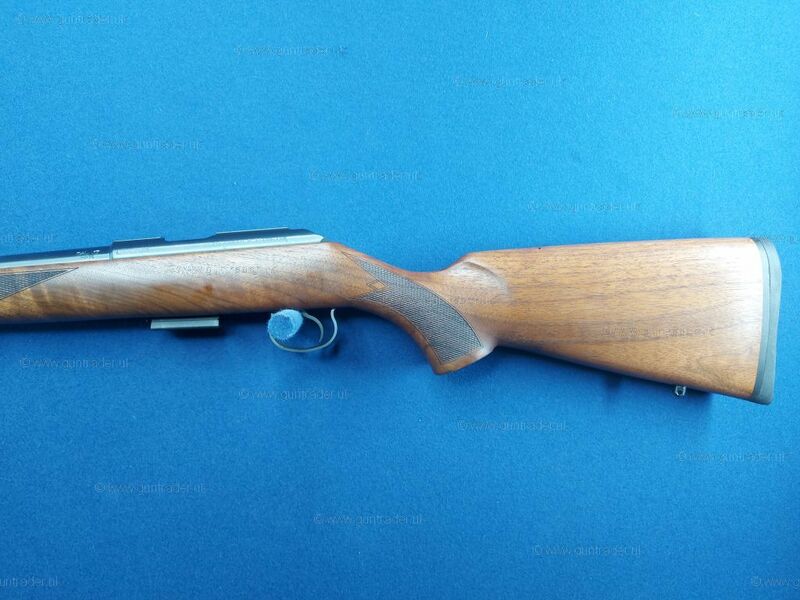 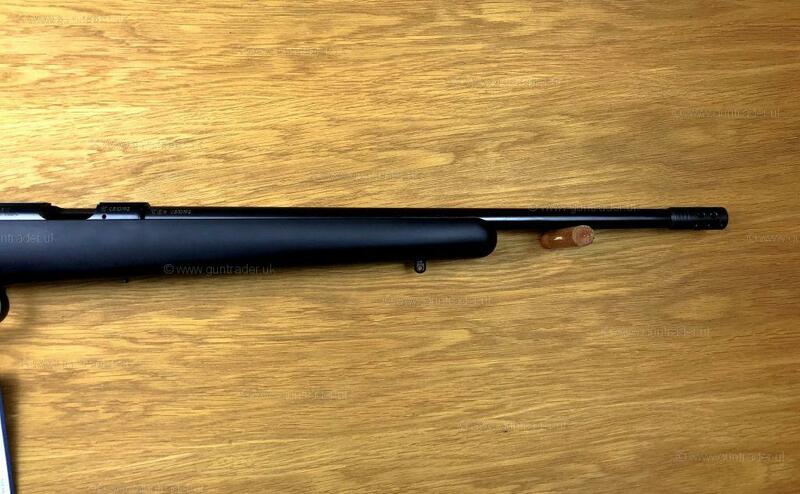 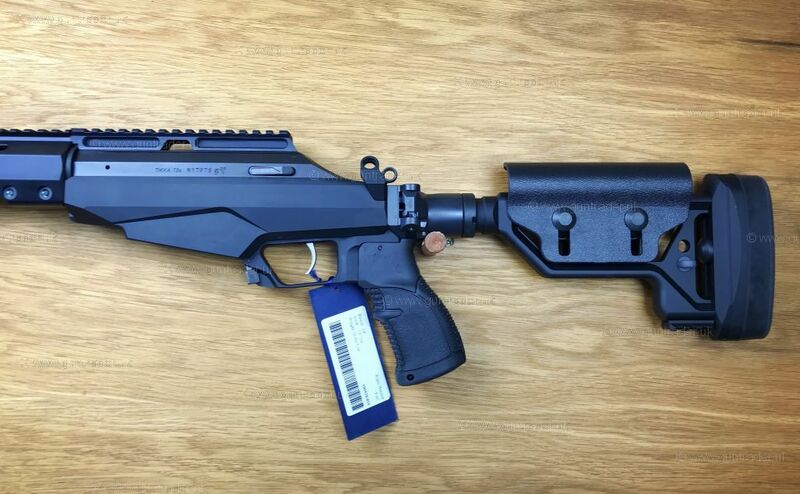 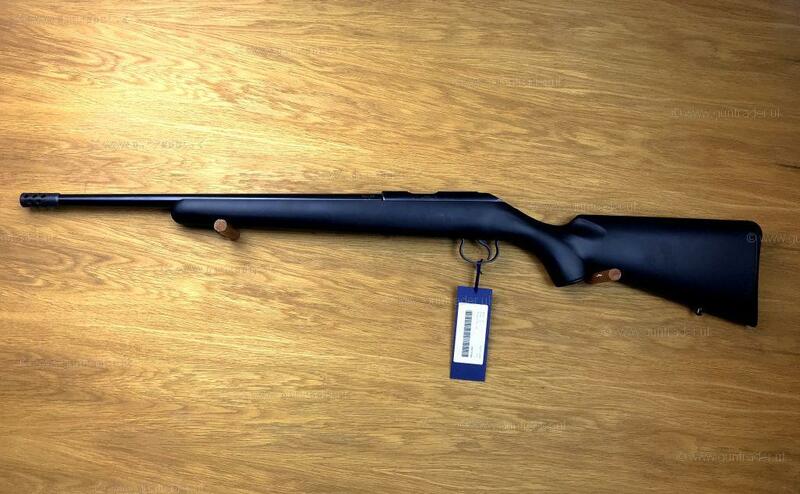 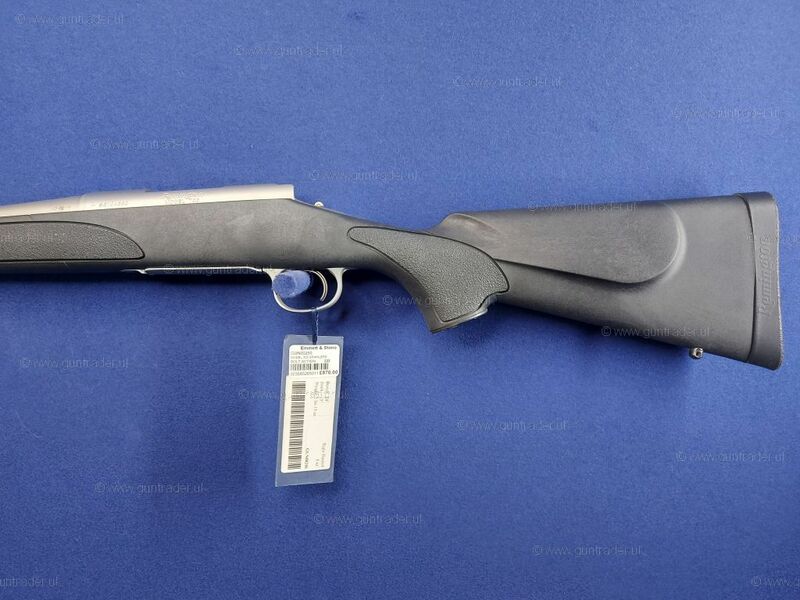 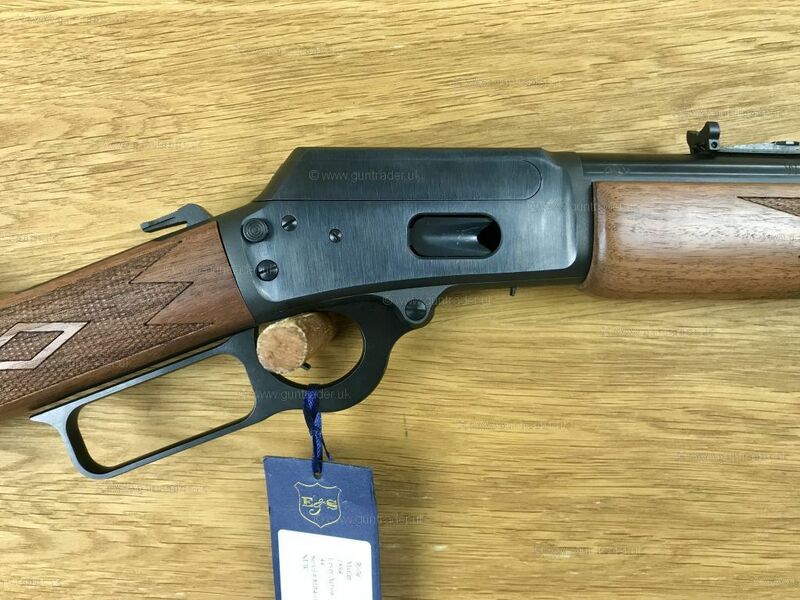 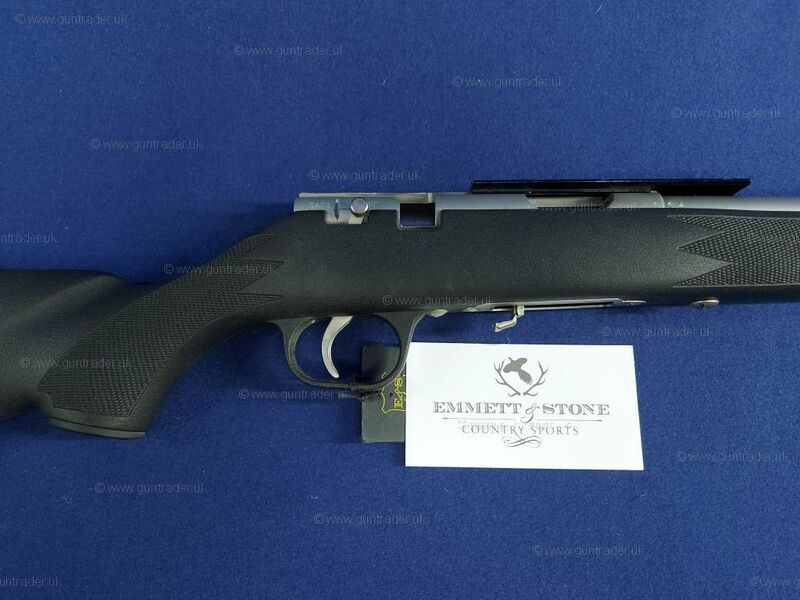 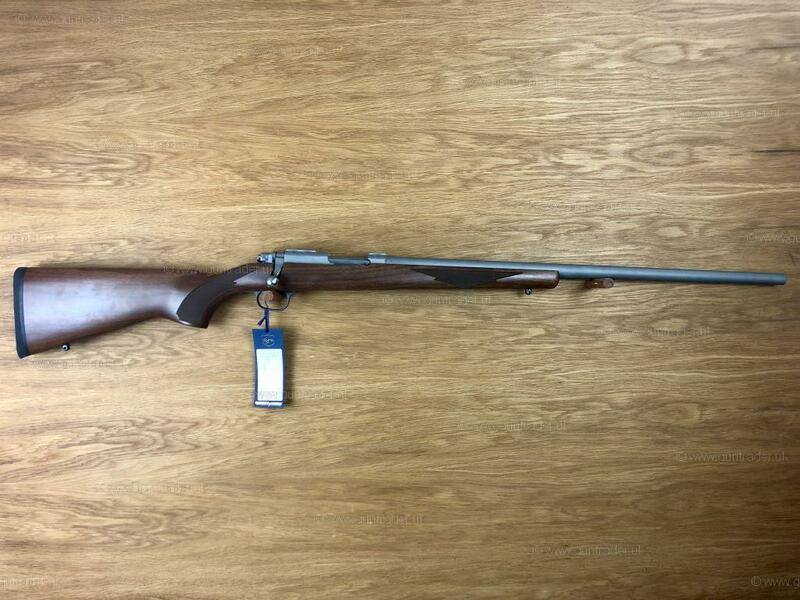 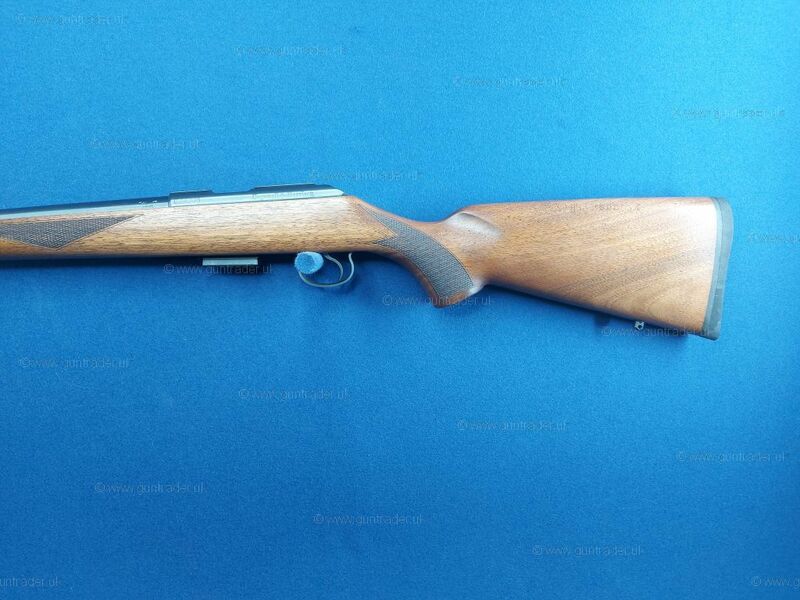 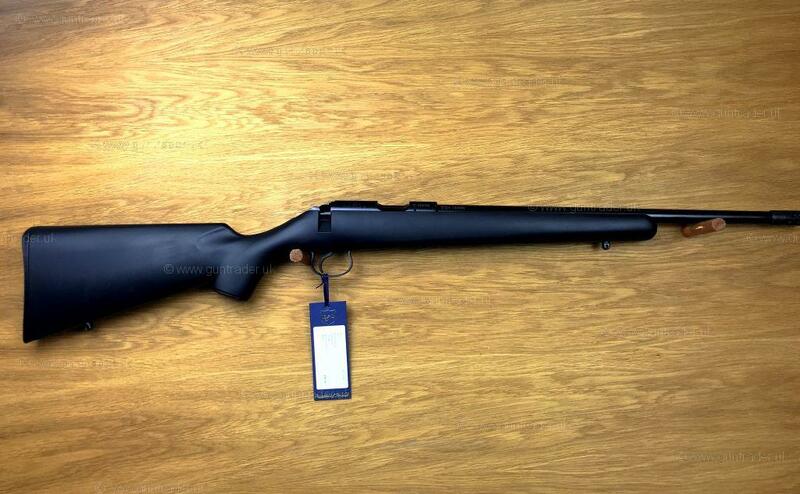 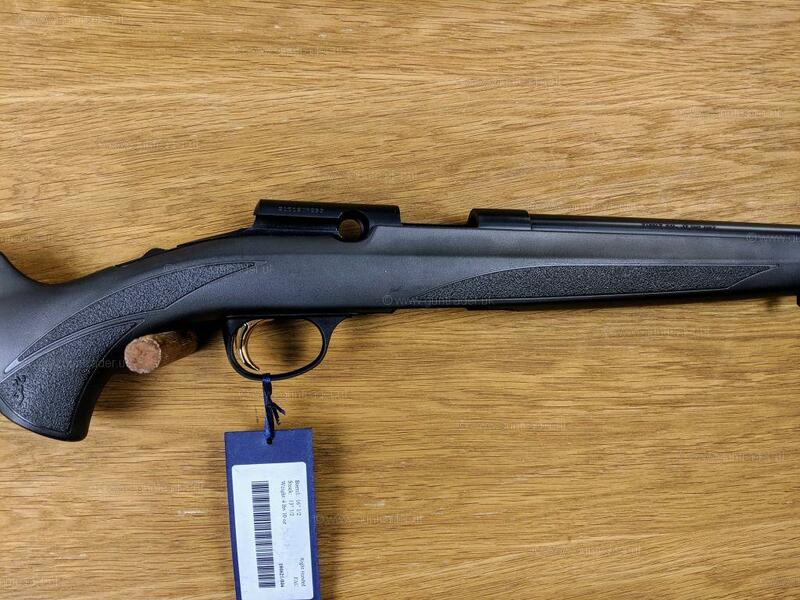 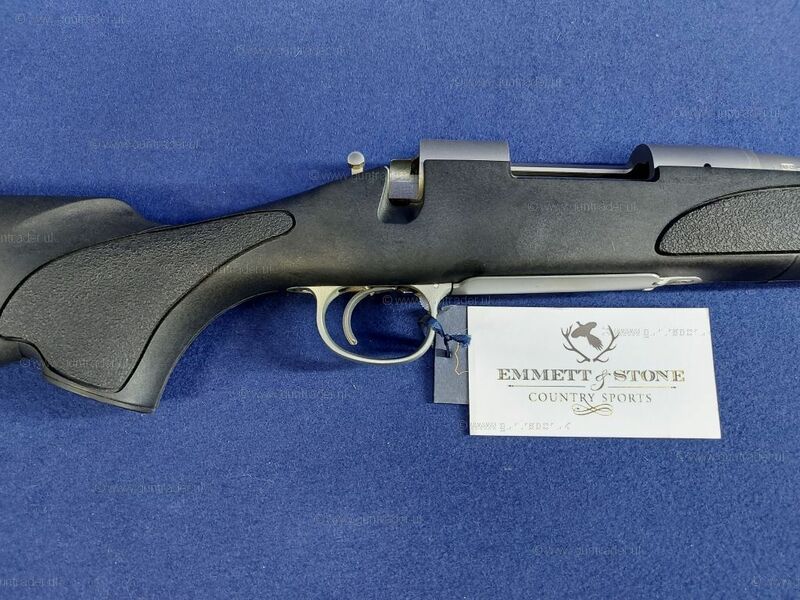 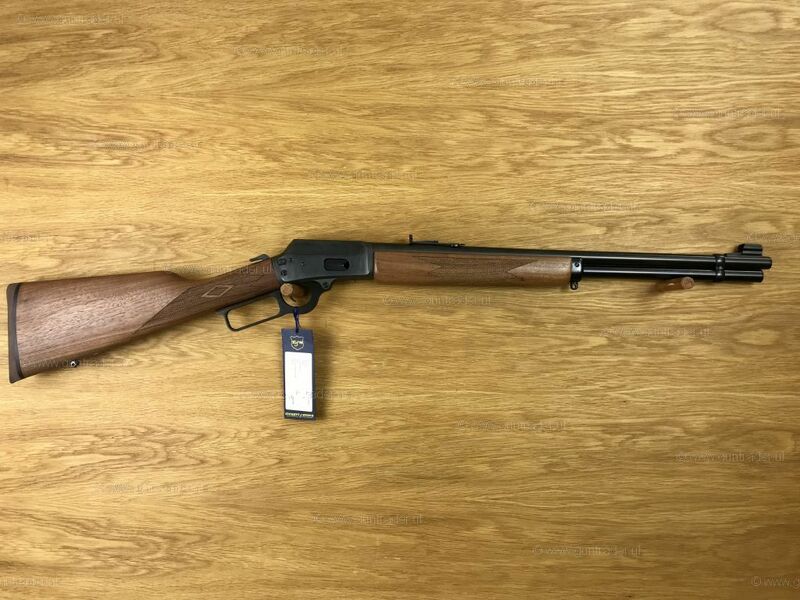 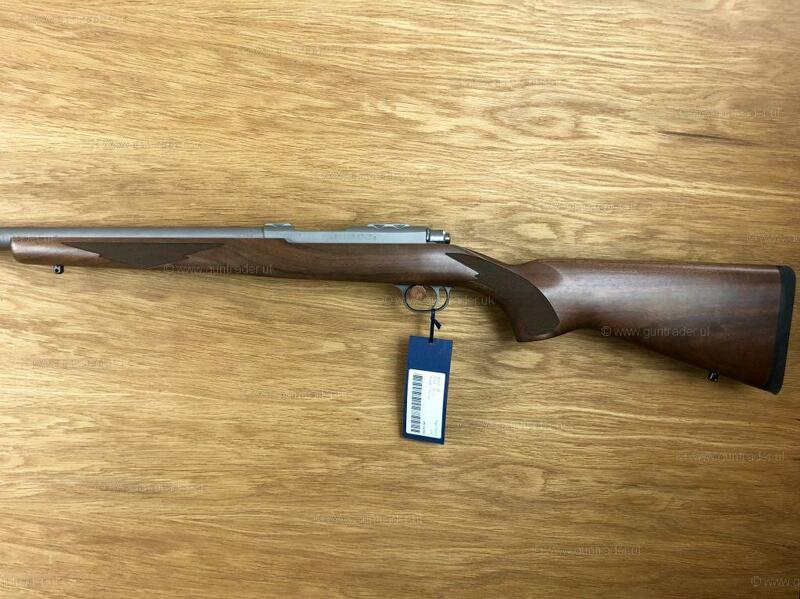 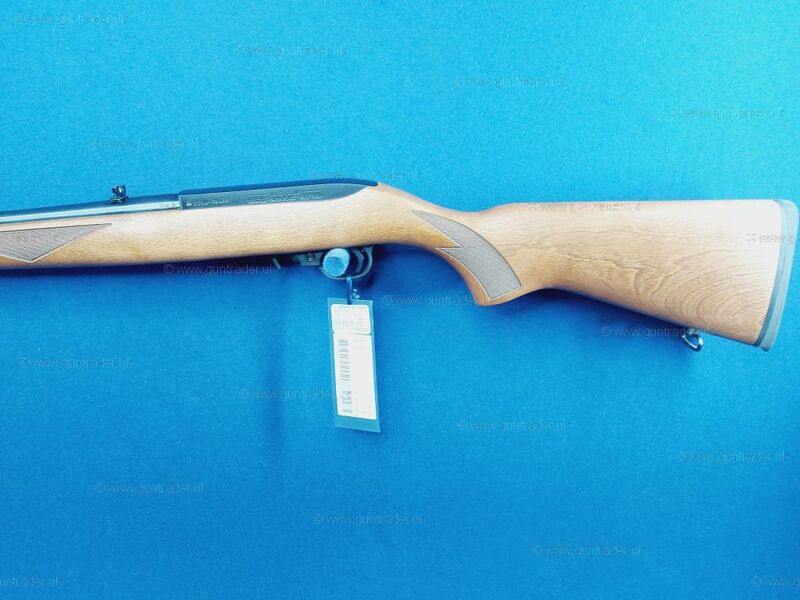 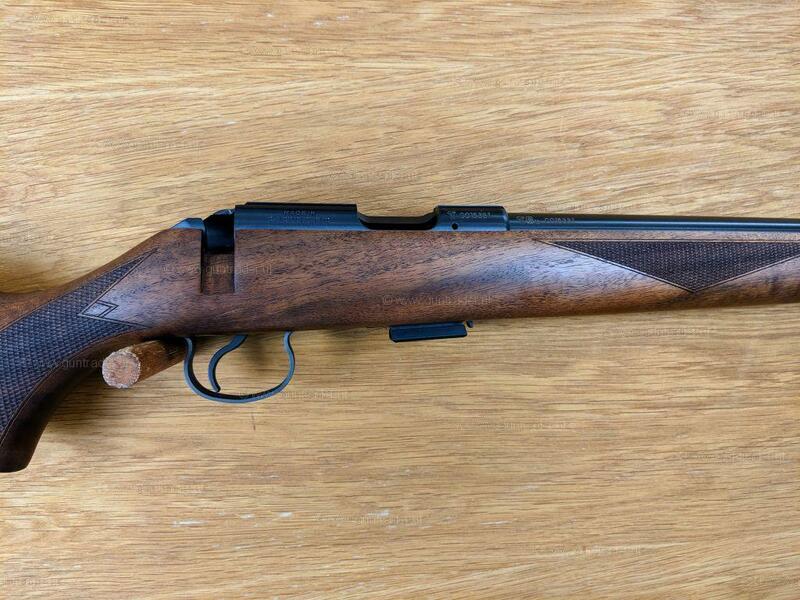 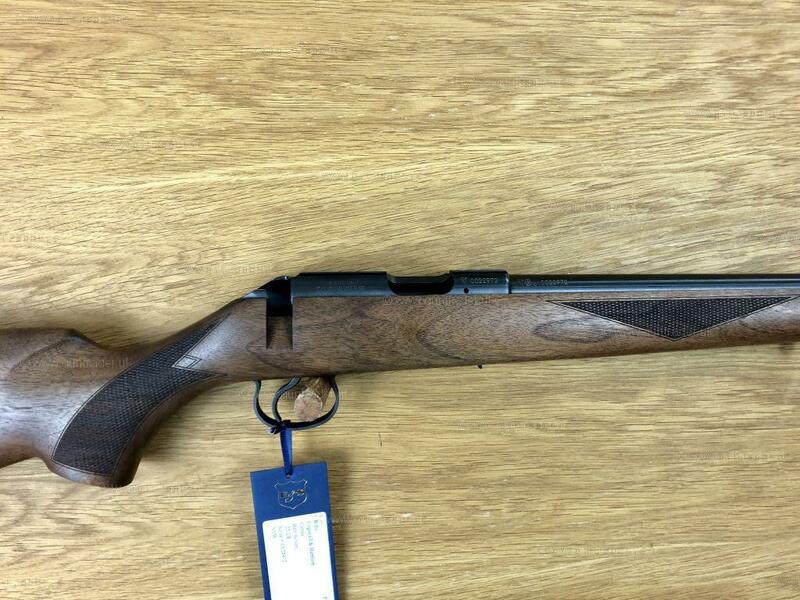 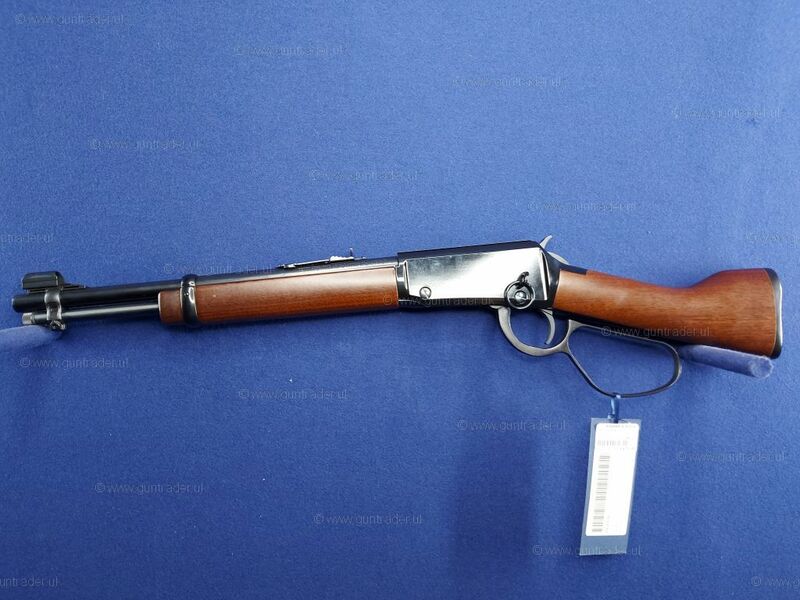 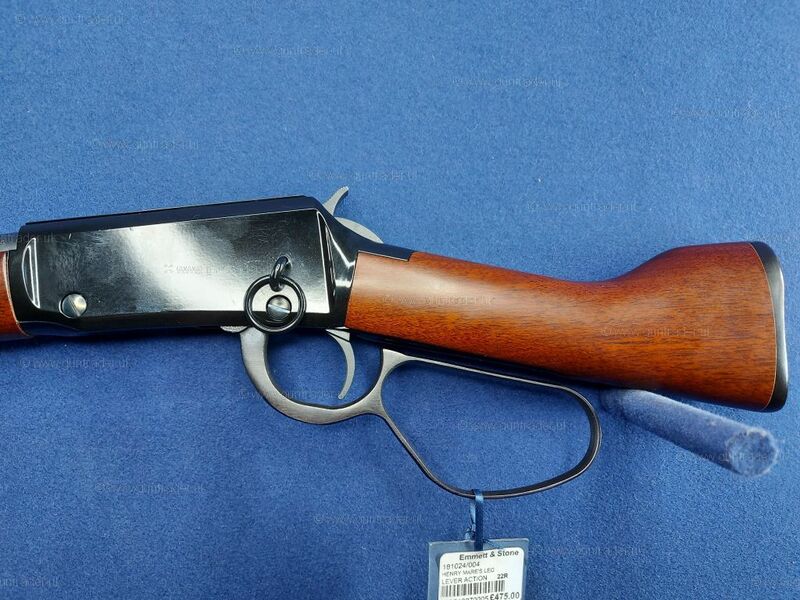 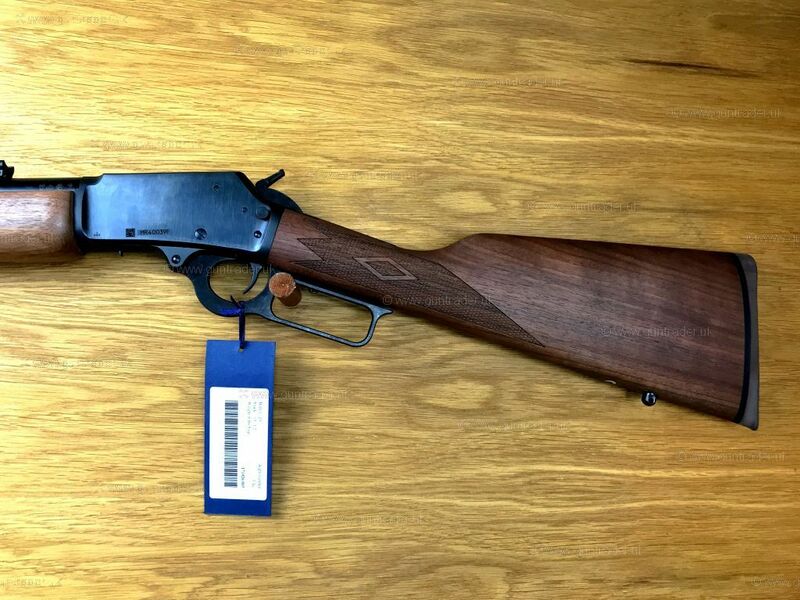 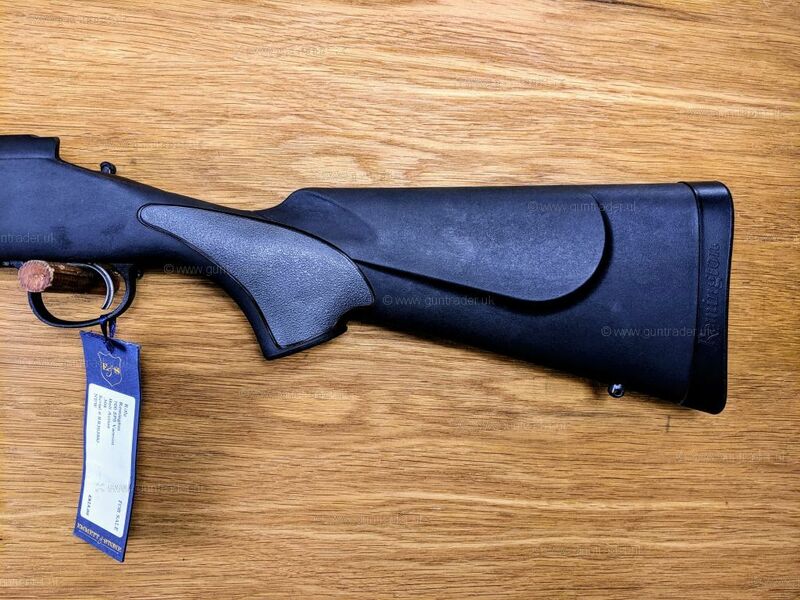 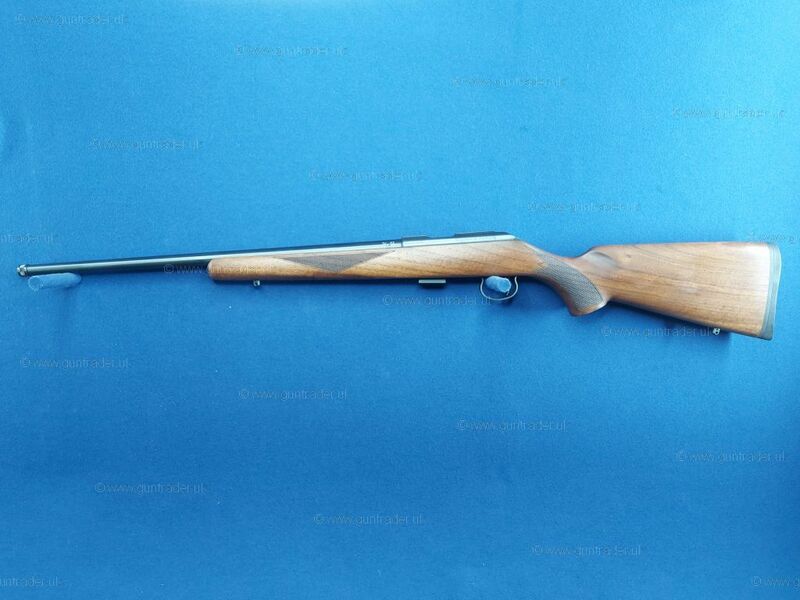 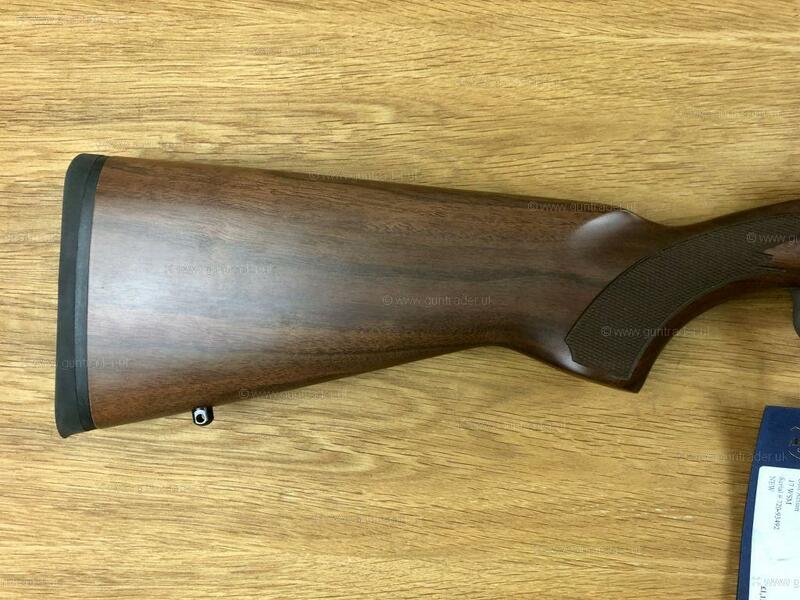 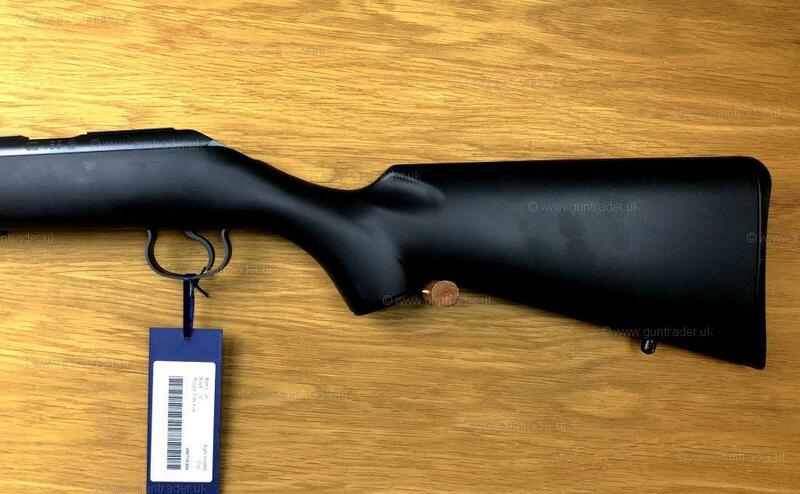 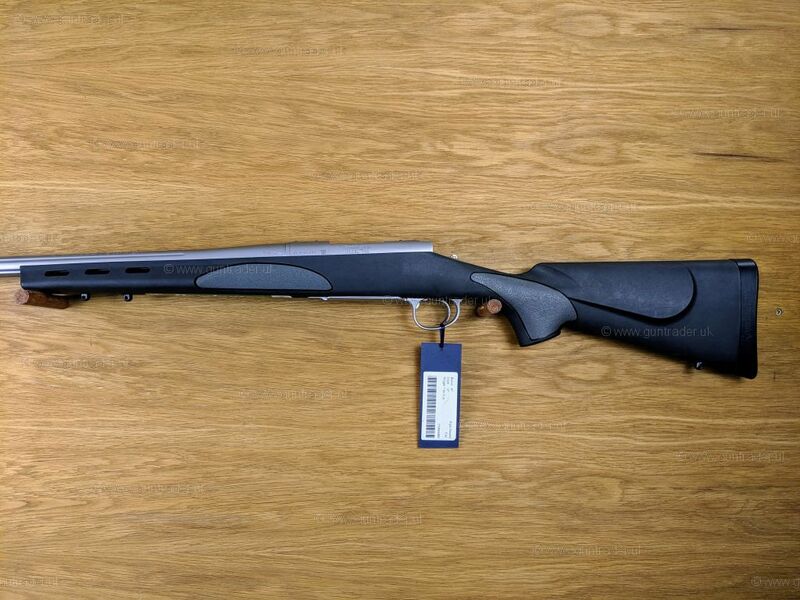 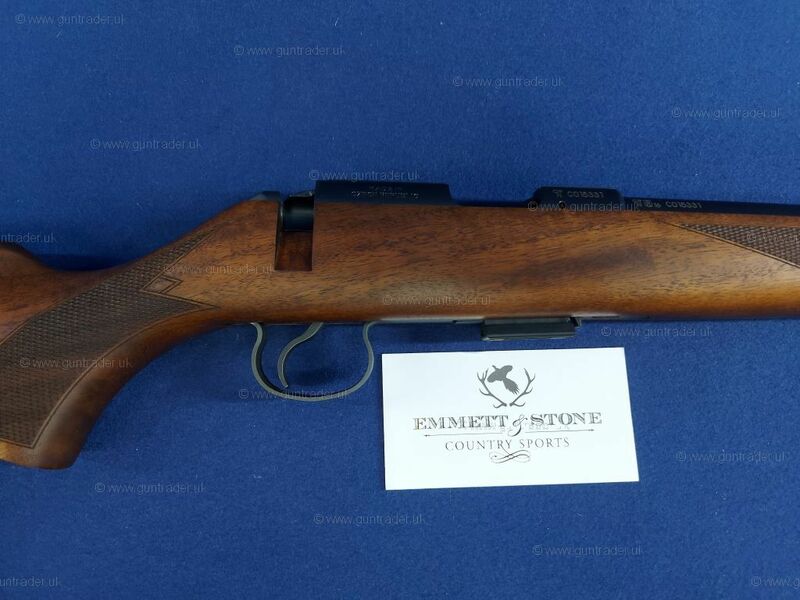 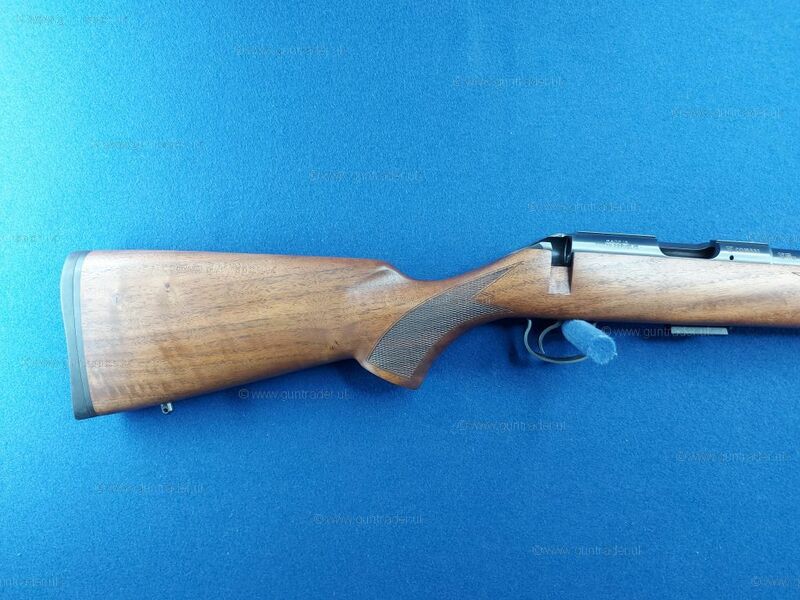 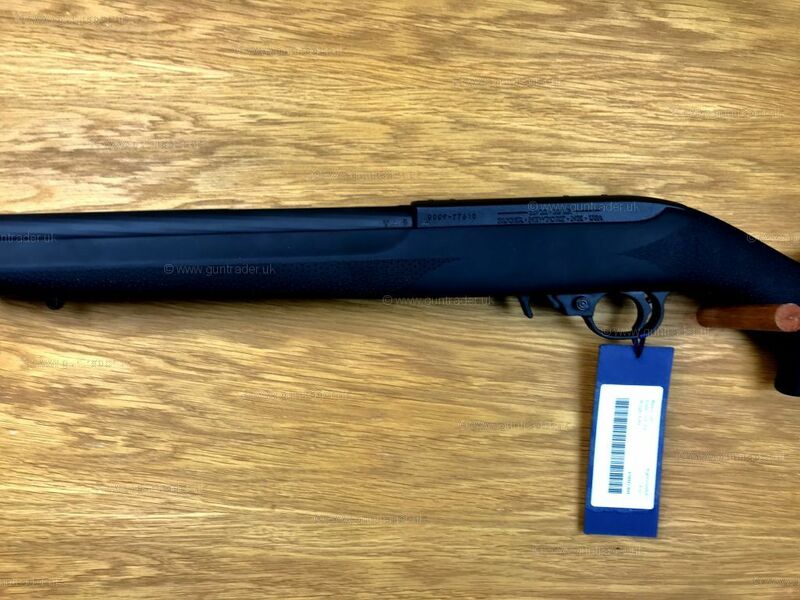 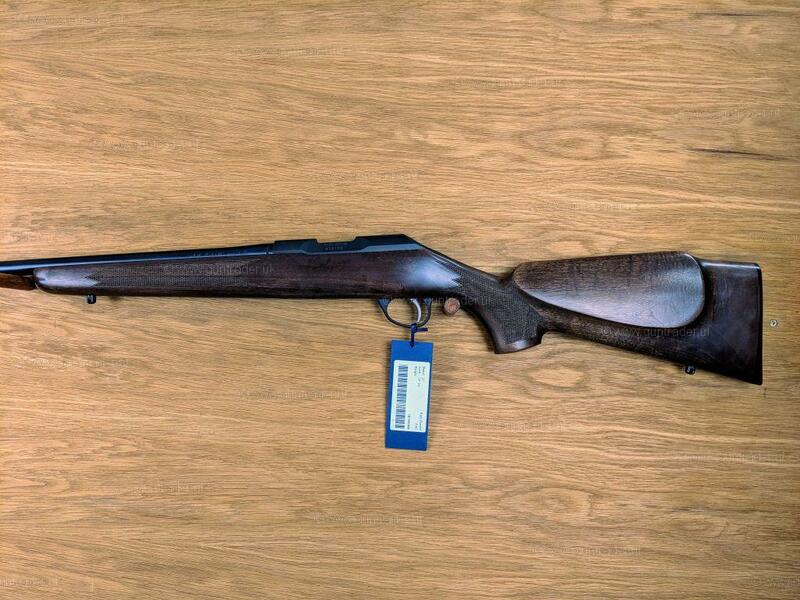 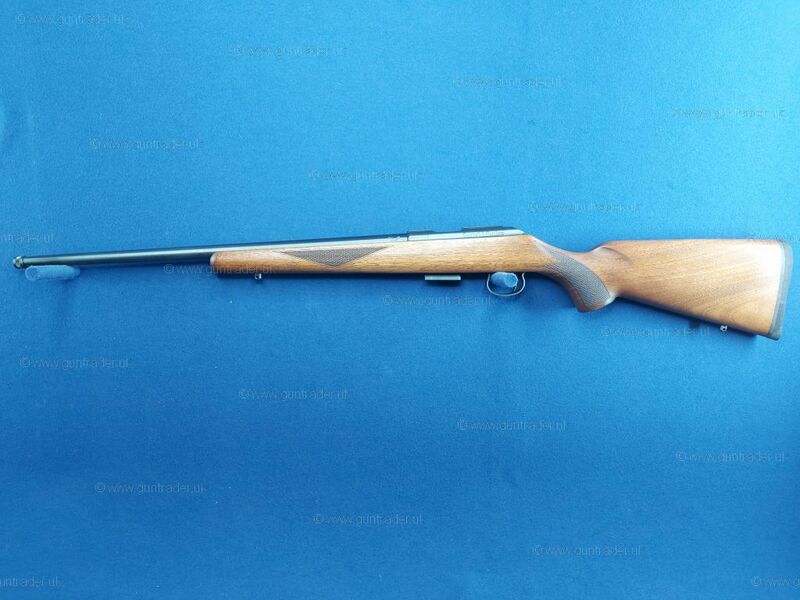 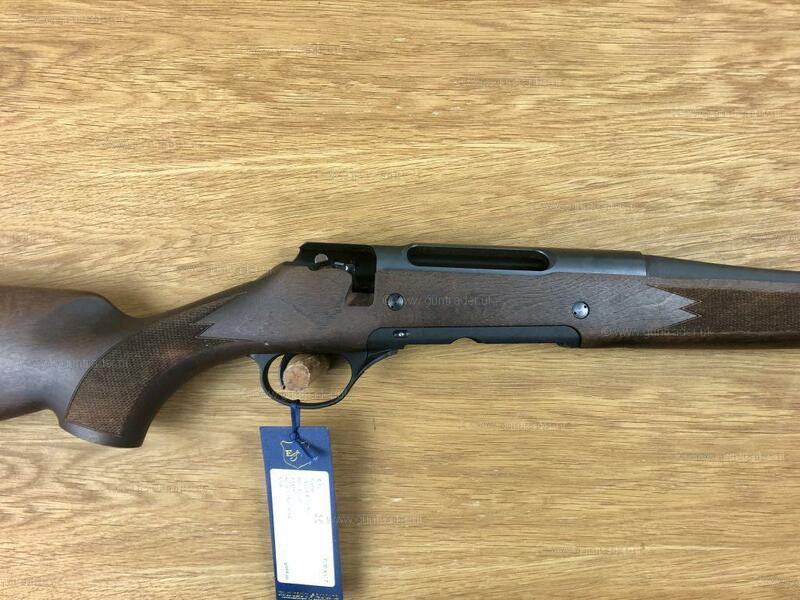 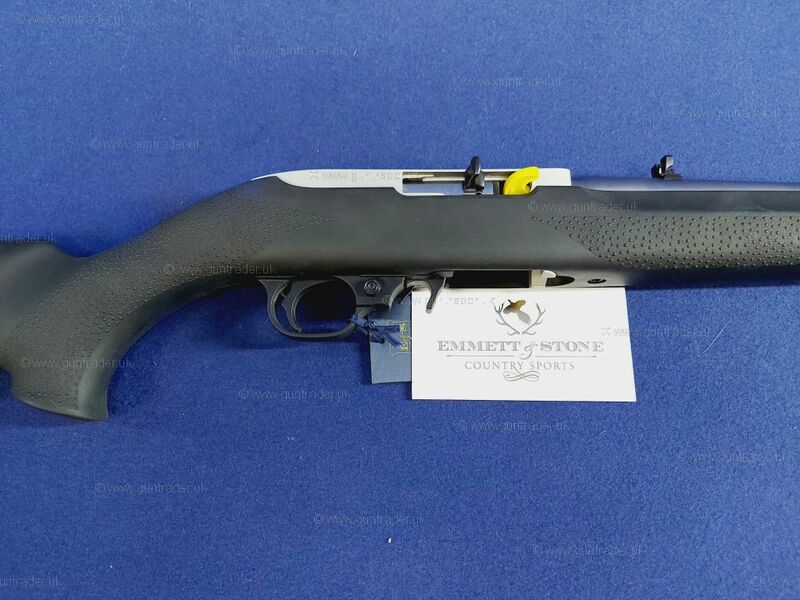 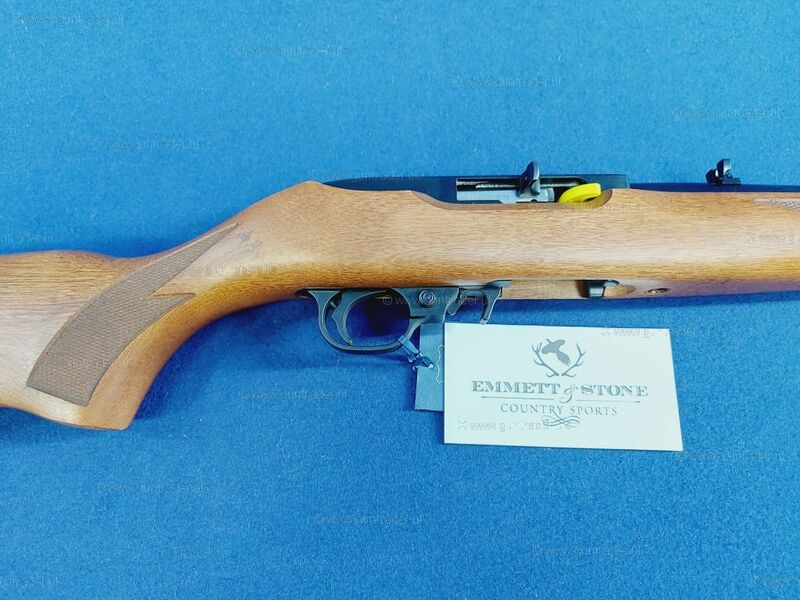 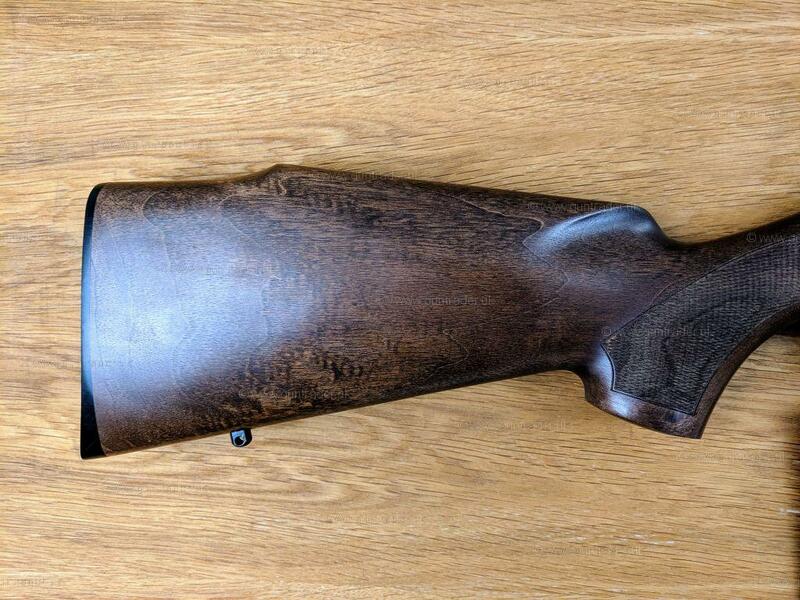 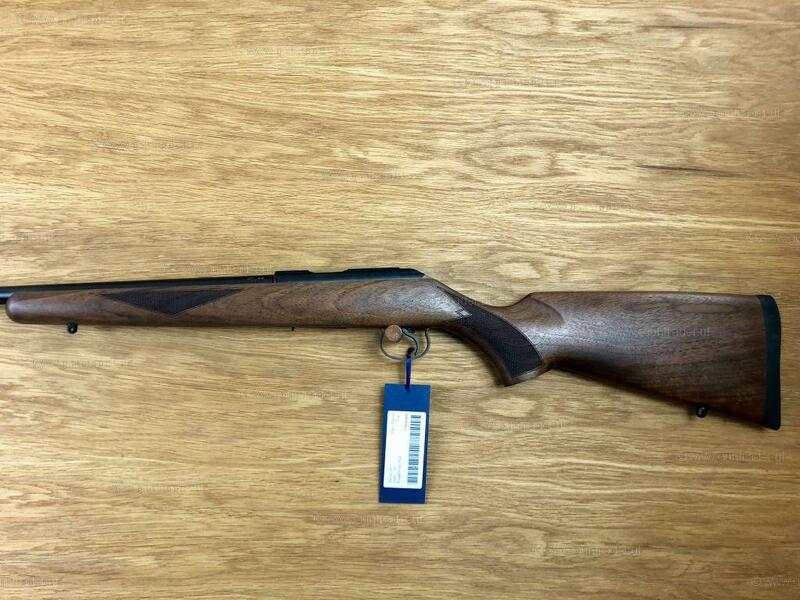 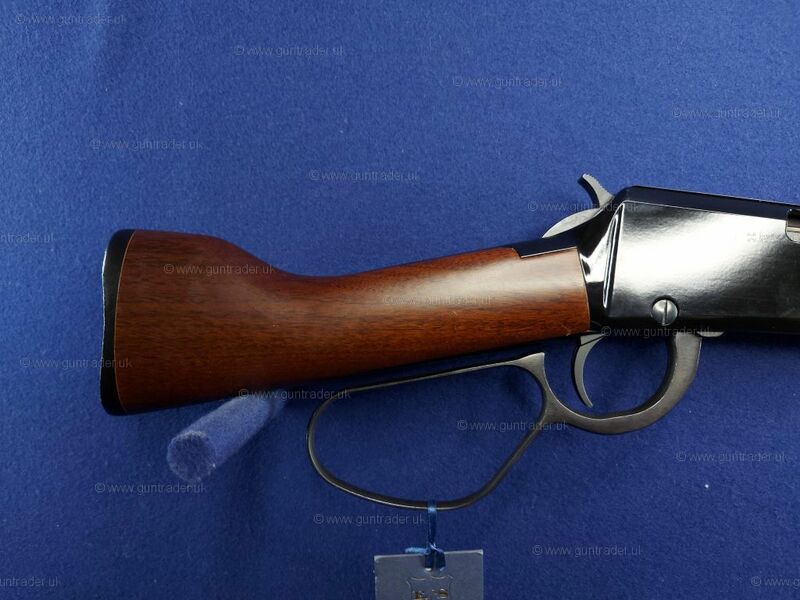 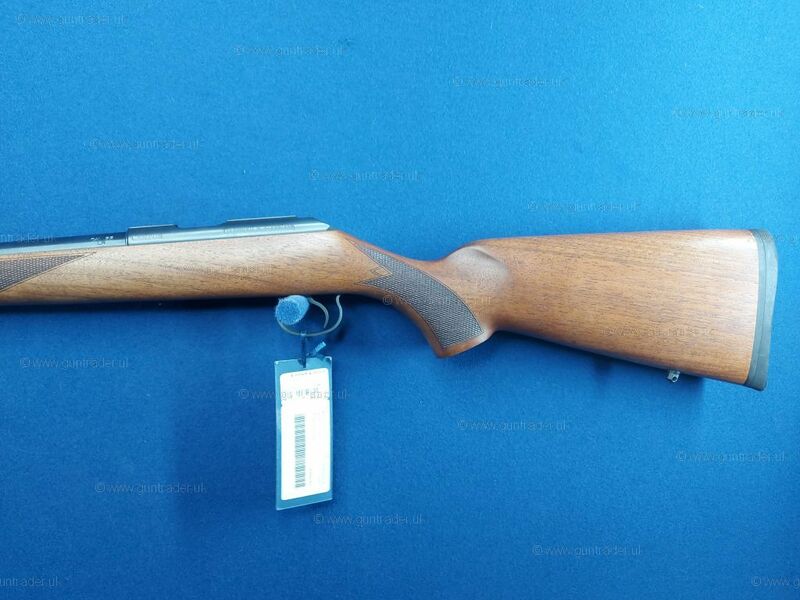 The CZ 457 is the latest offering in a long line of great rim-fire rifles. 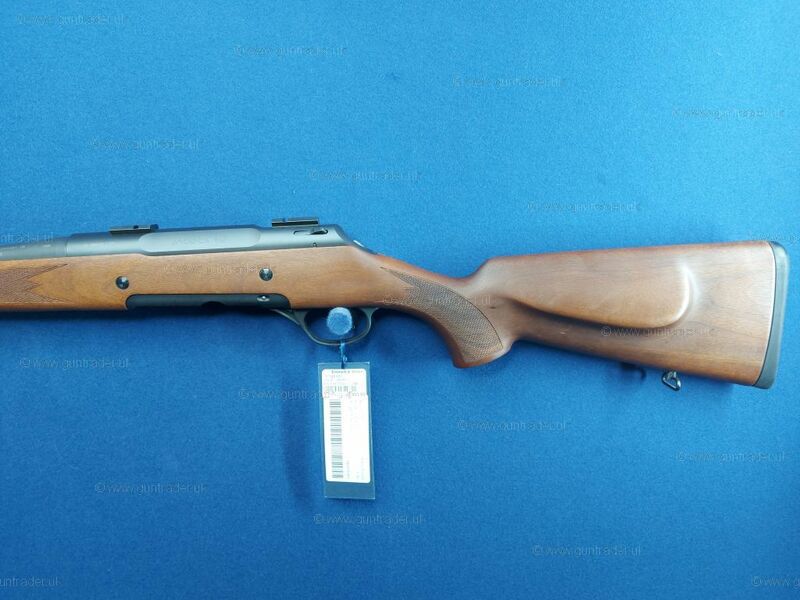 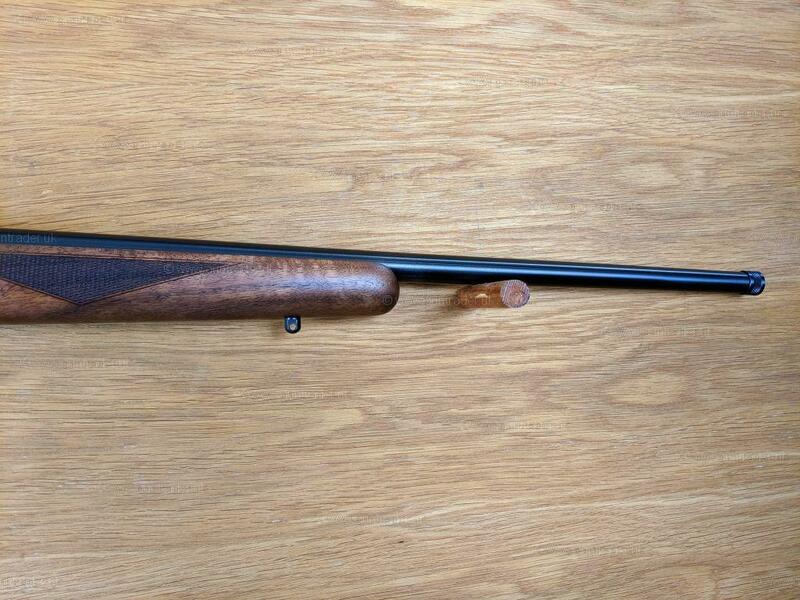 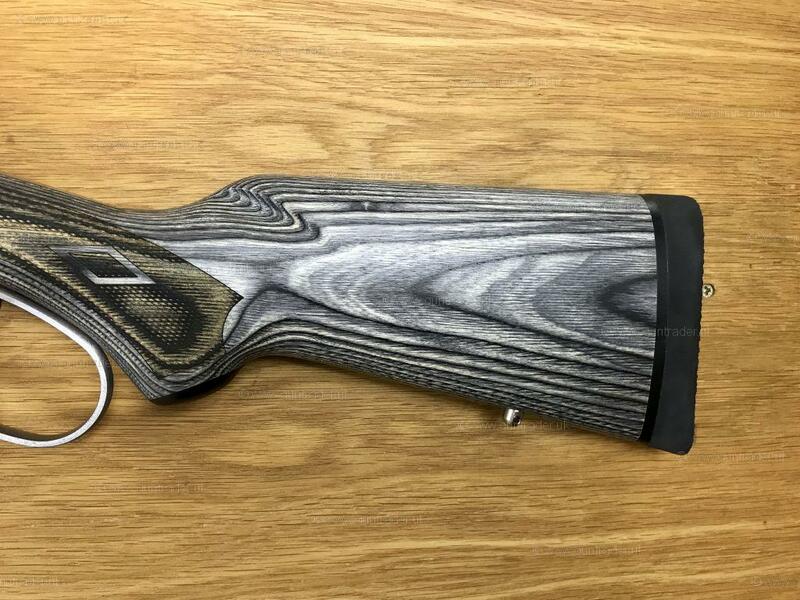 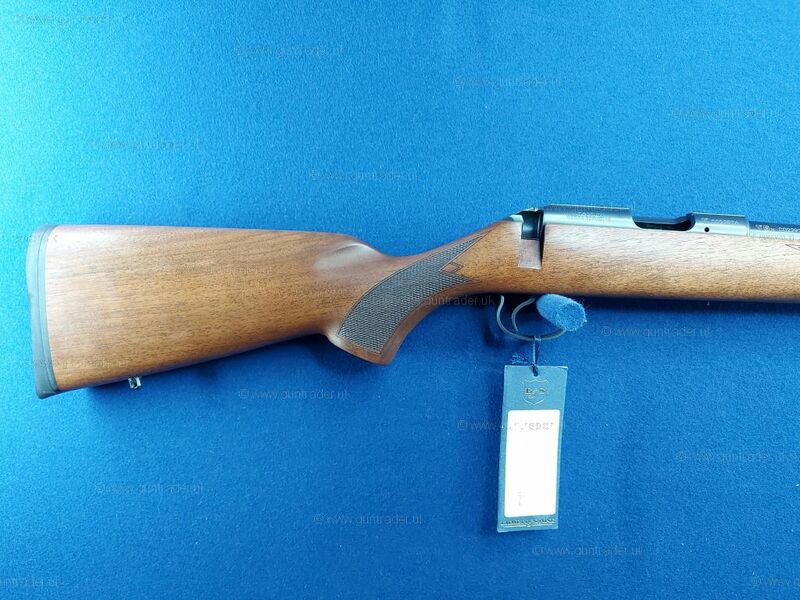 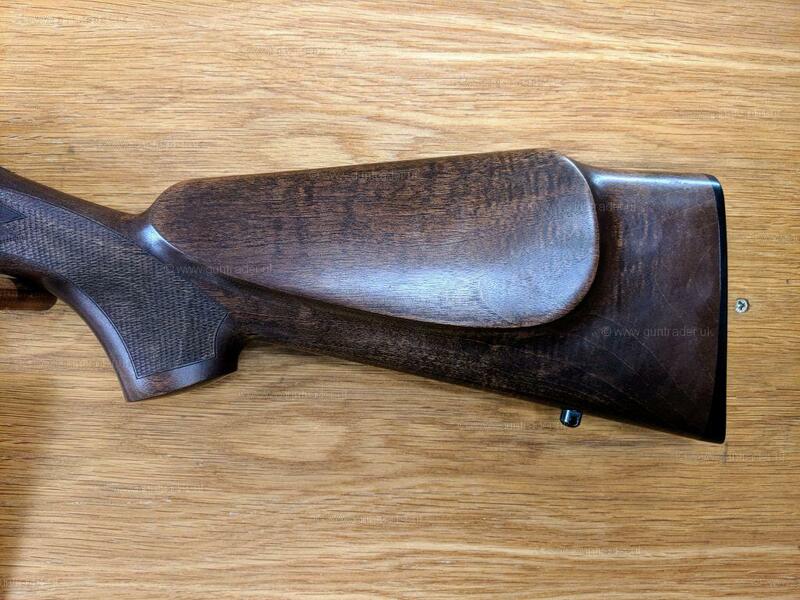 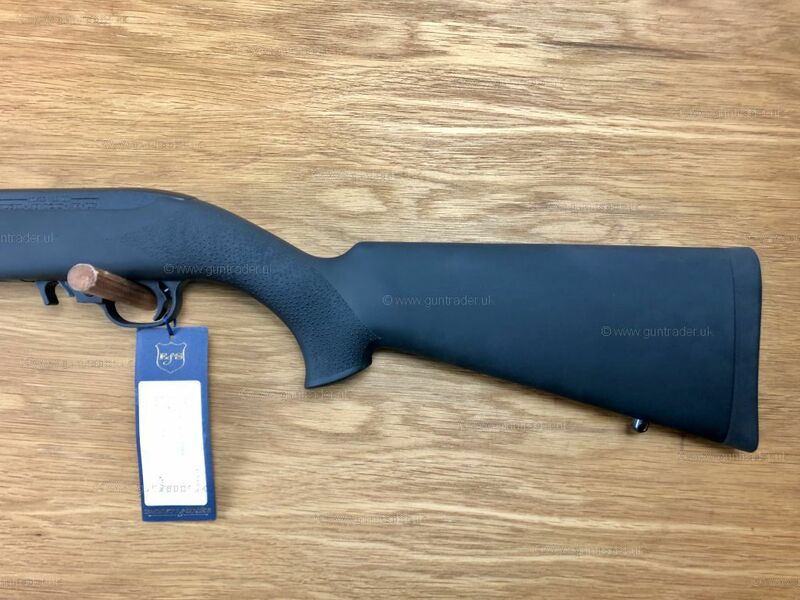 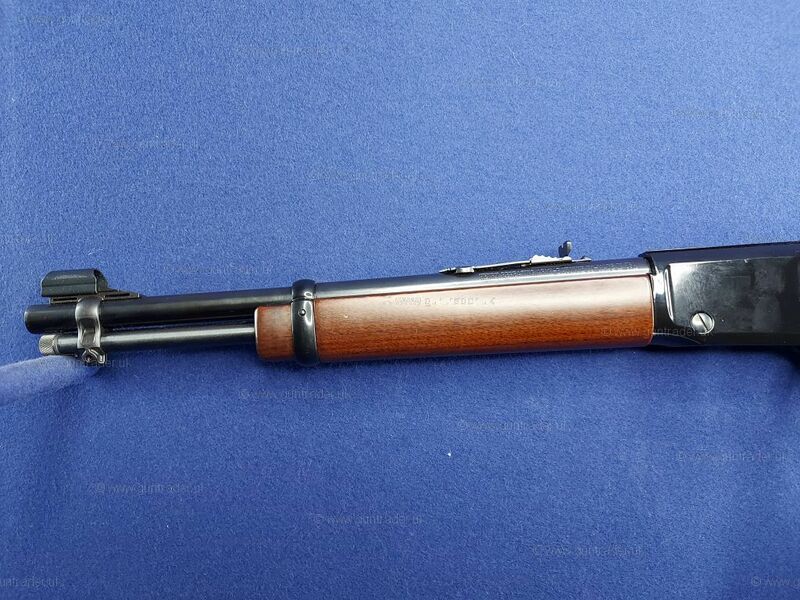 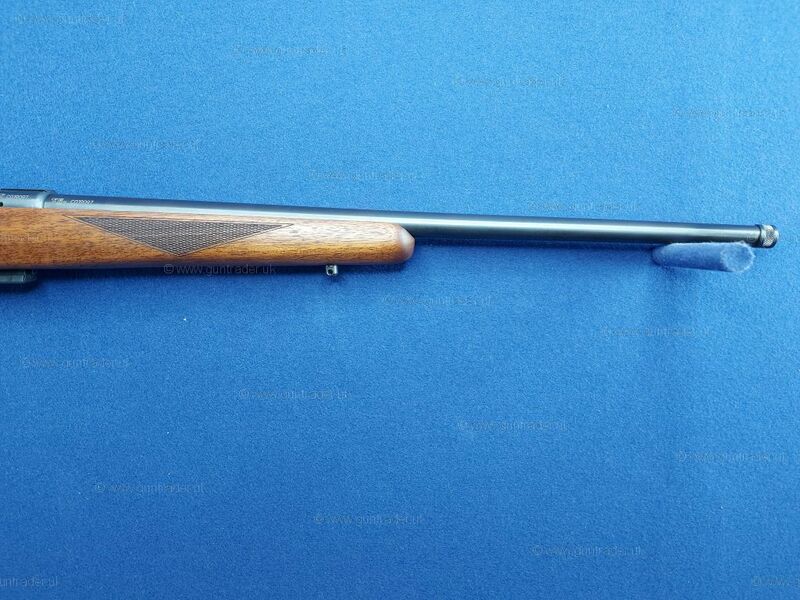 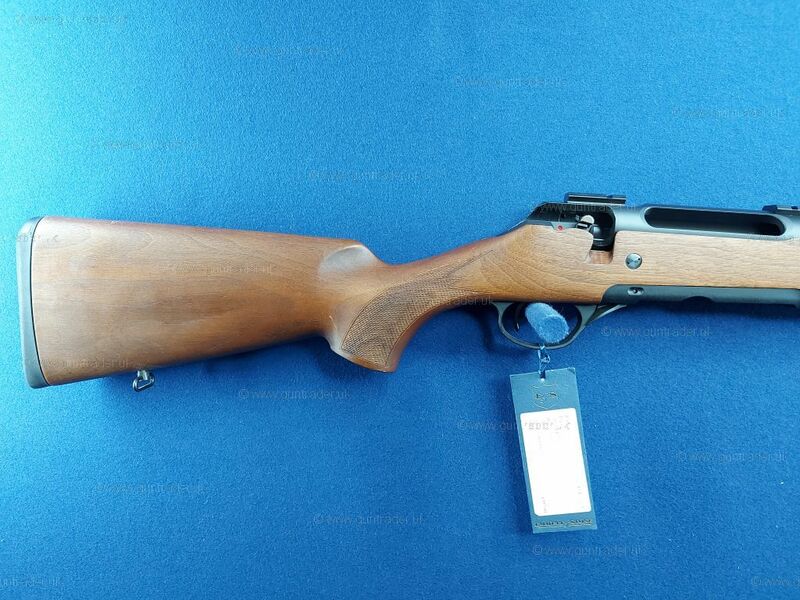 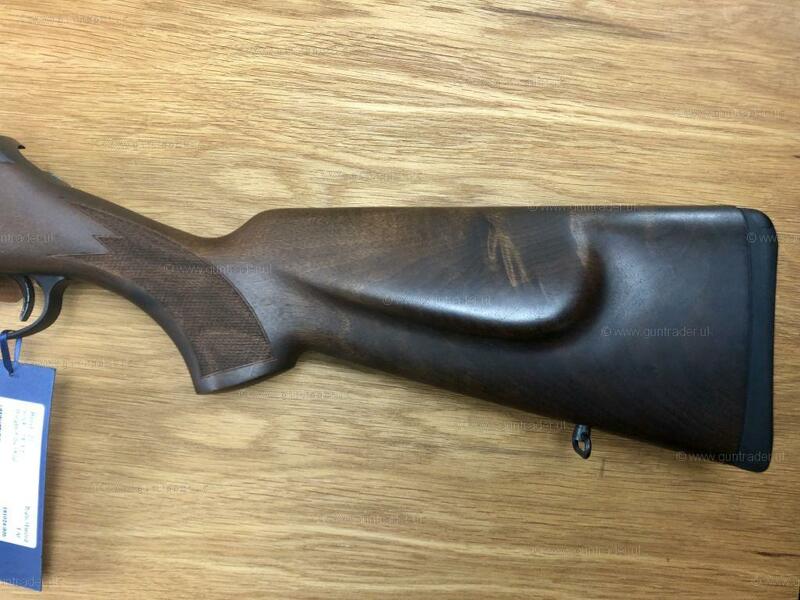 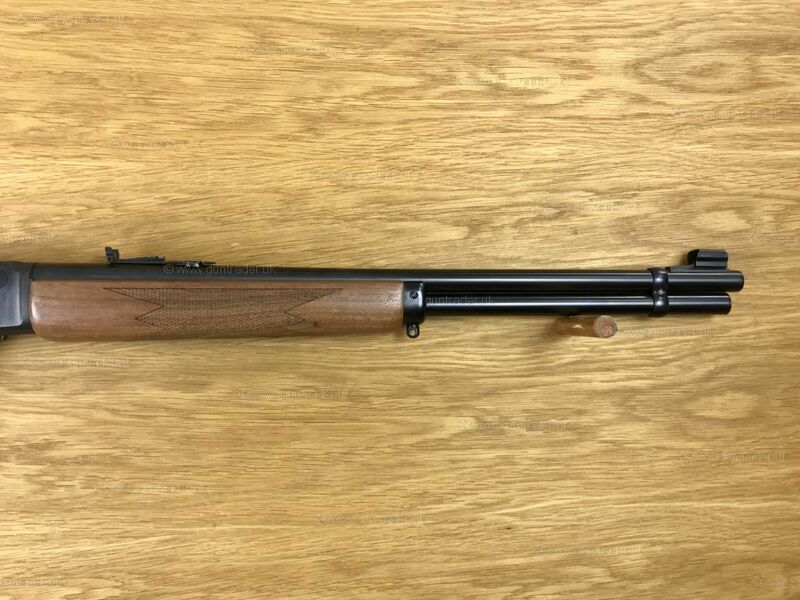 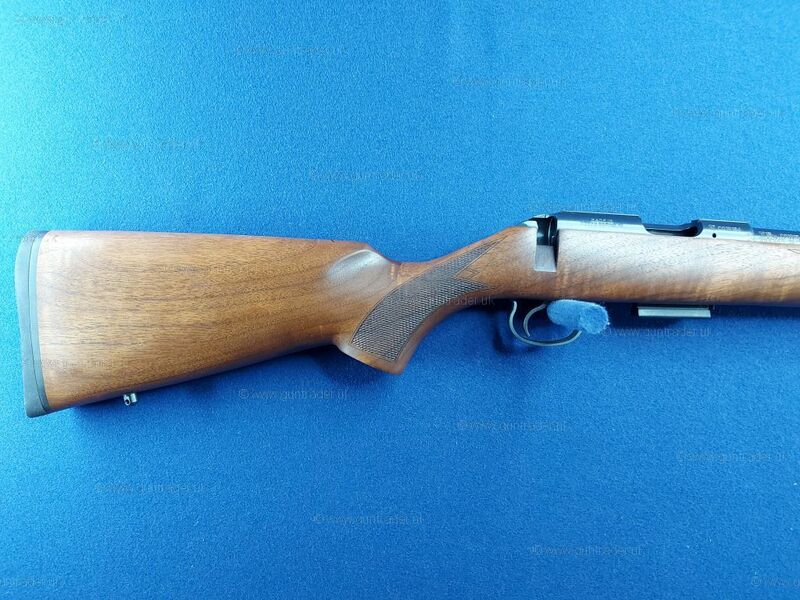 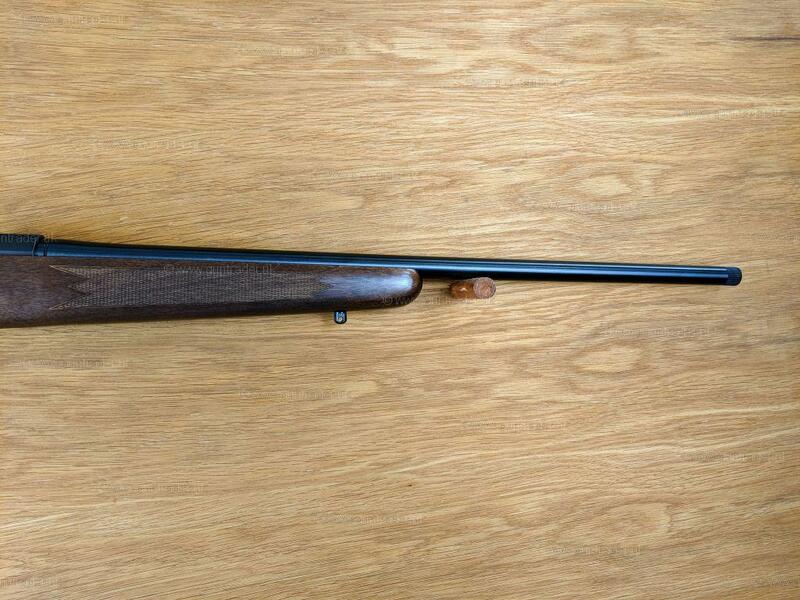 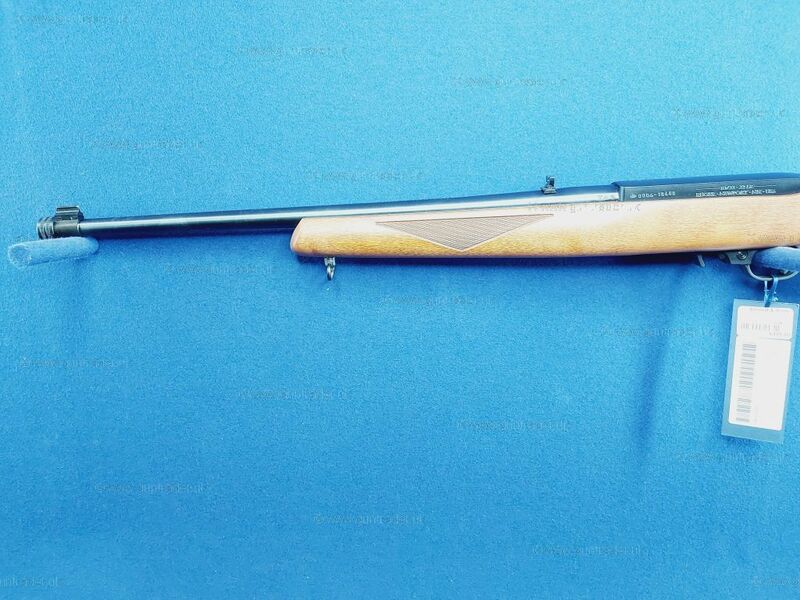 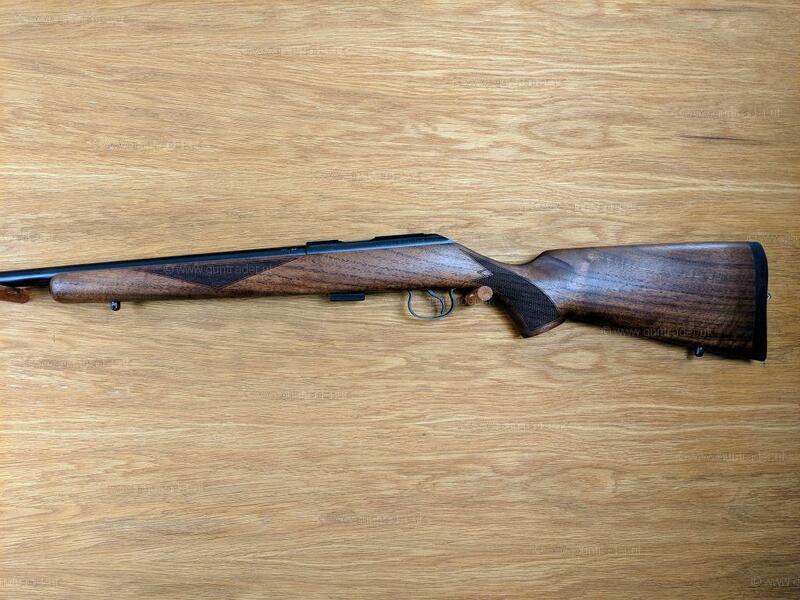 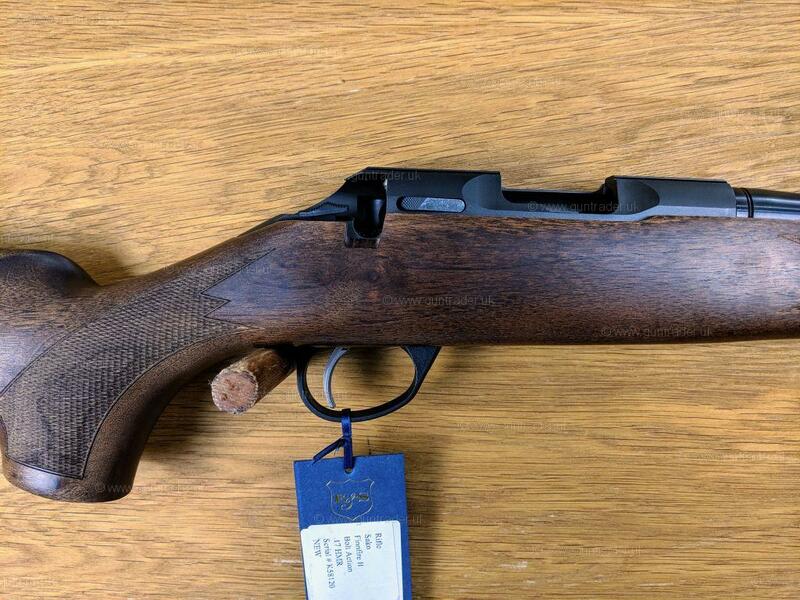 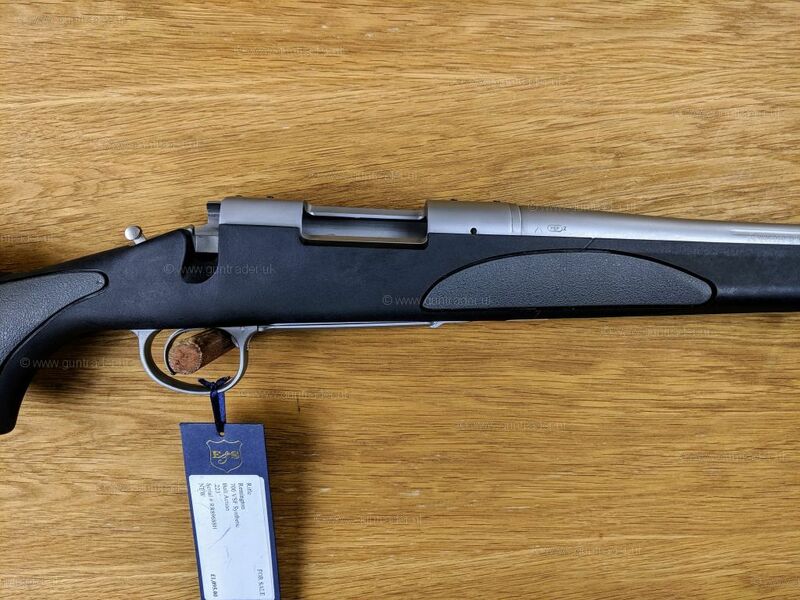 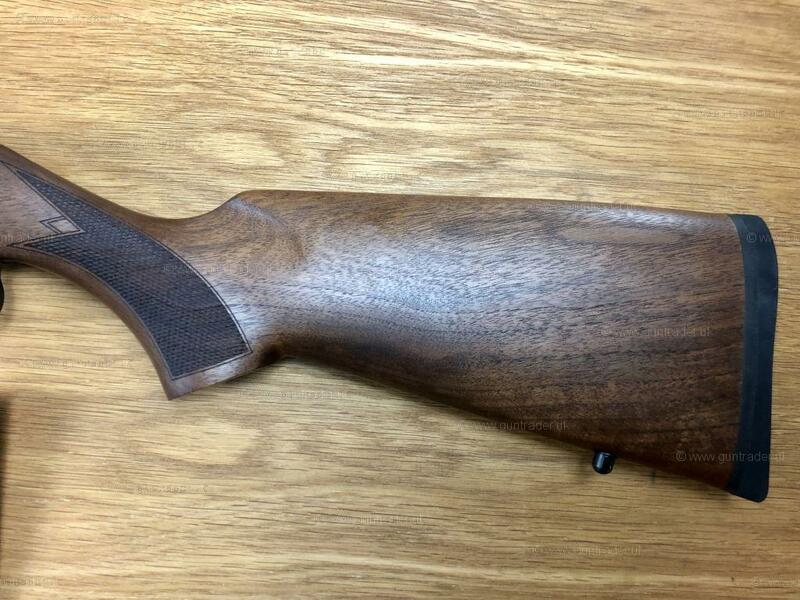 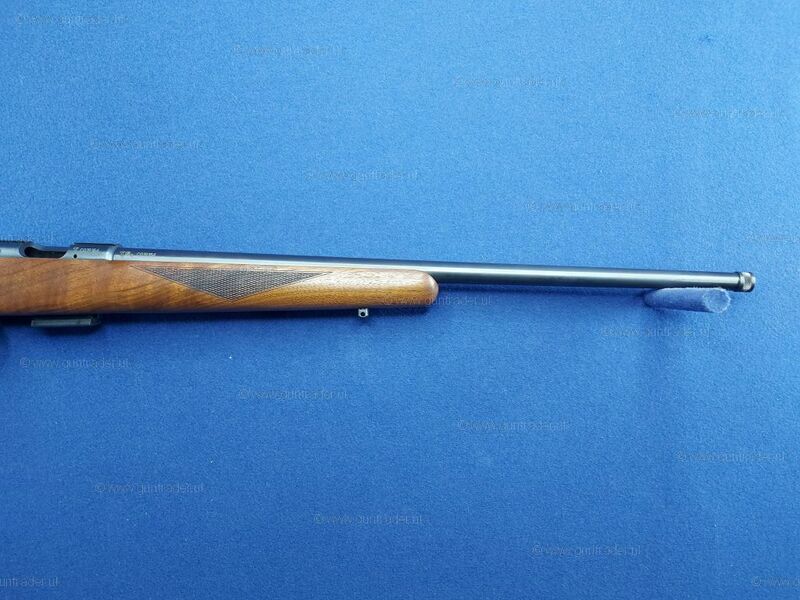 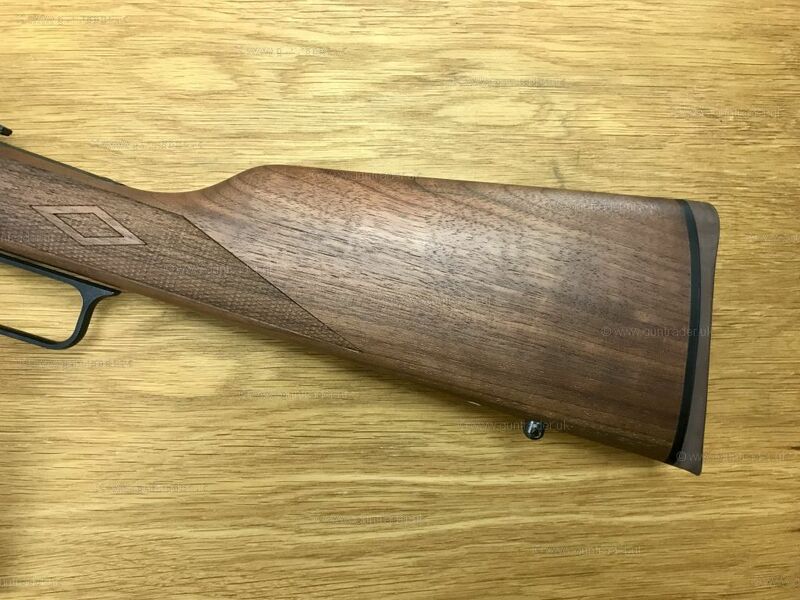 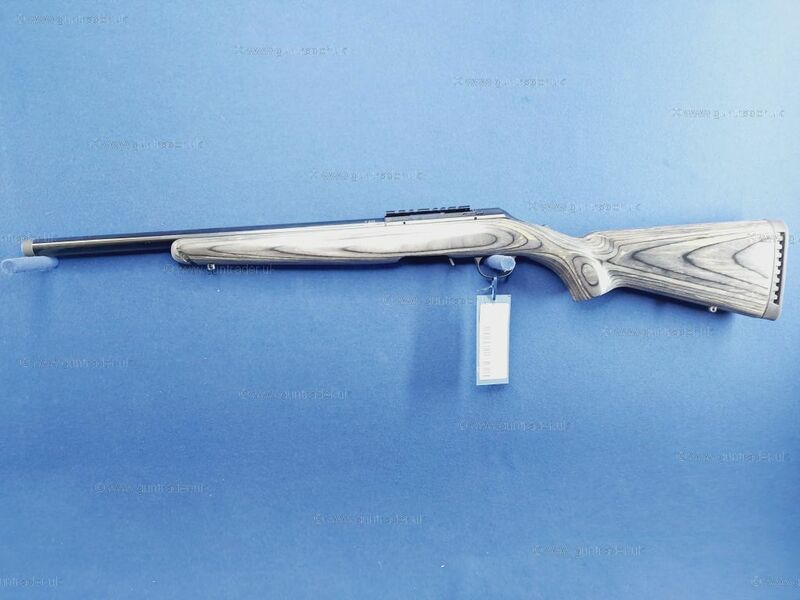 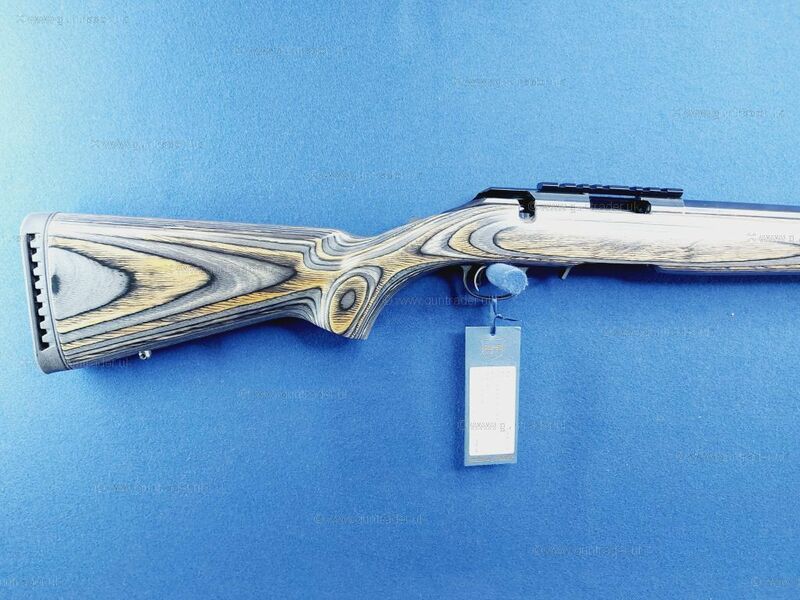 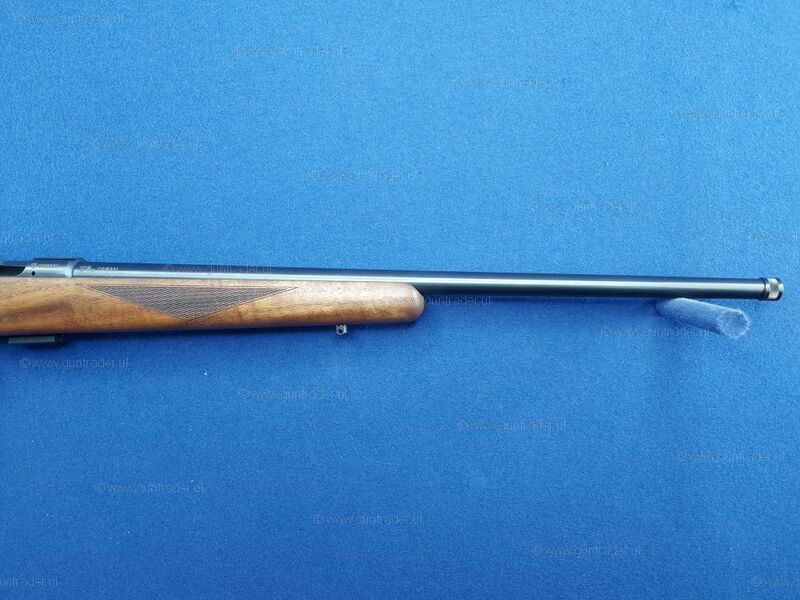 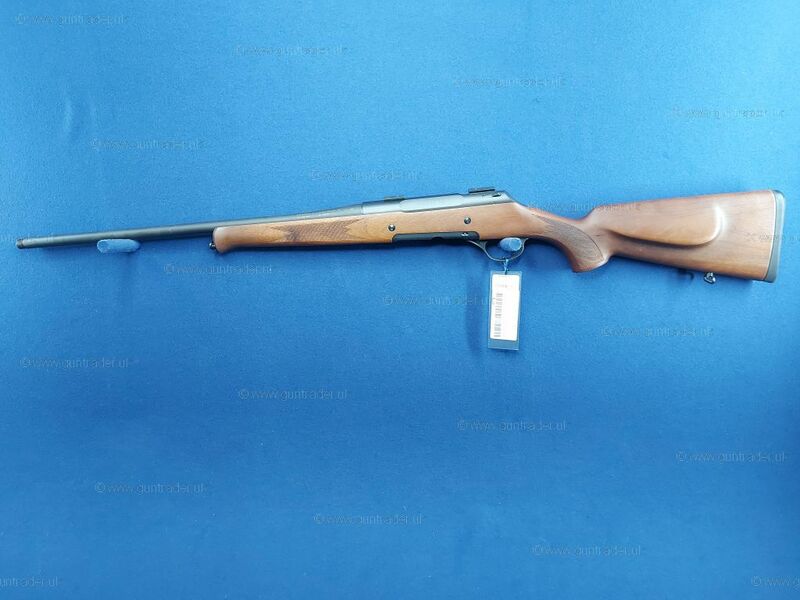 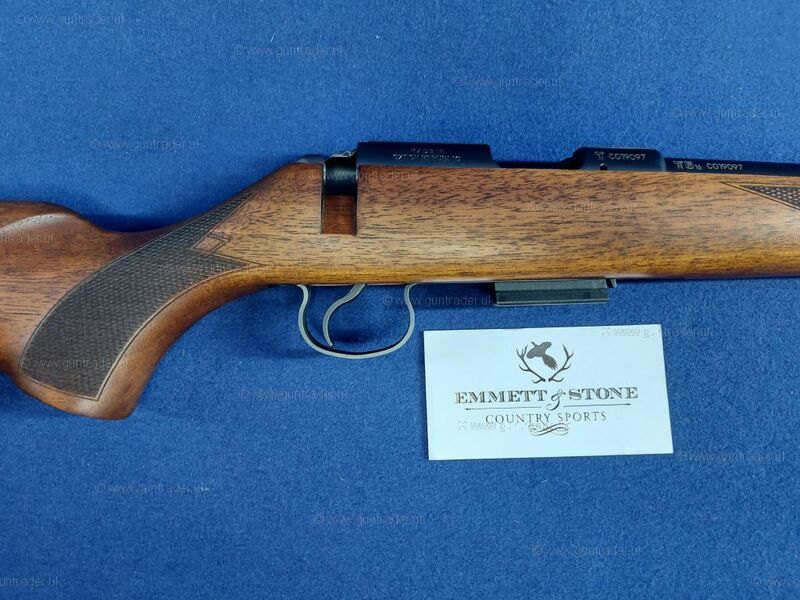 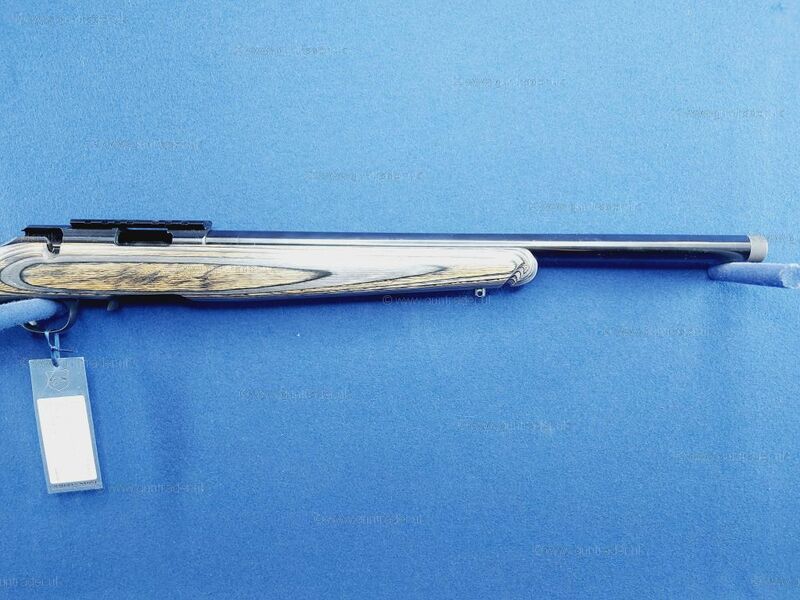 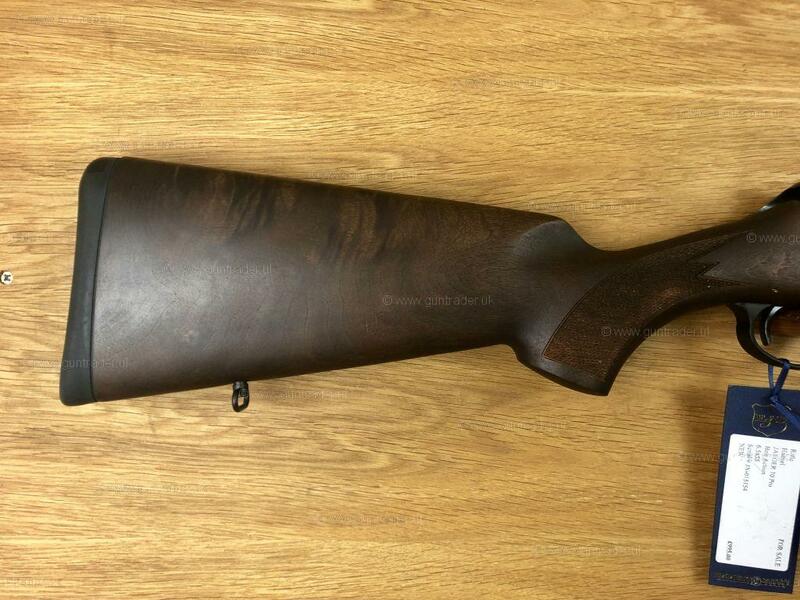 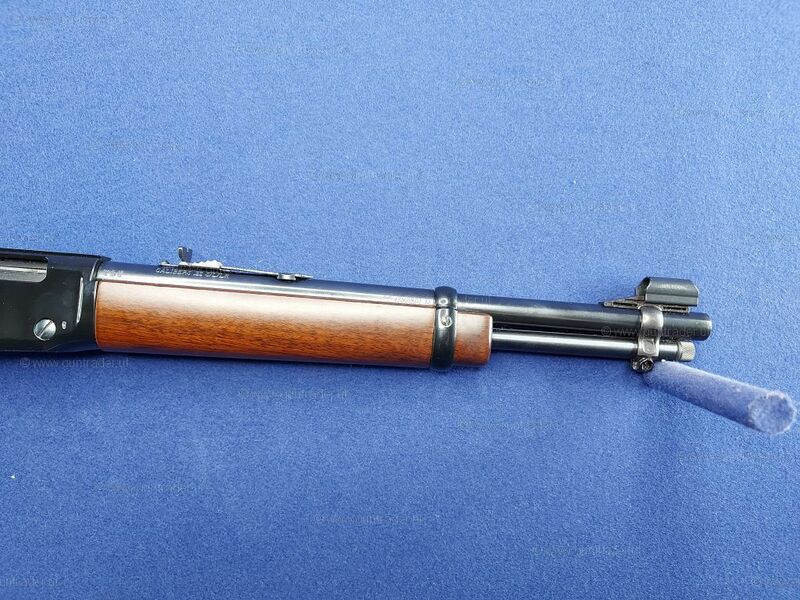 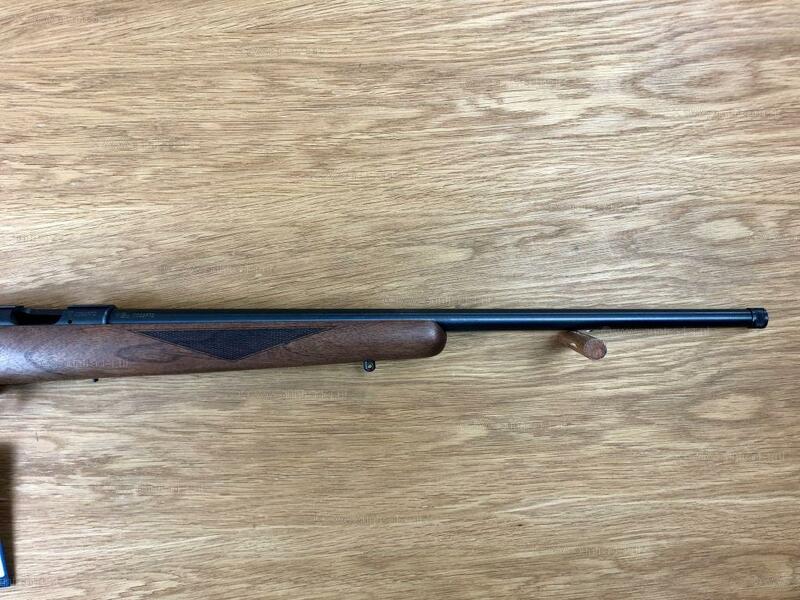 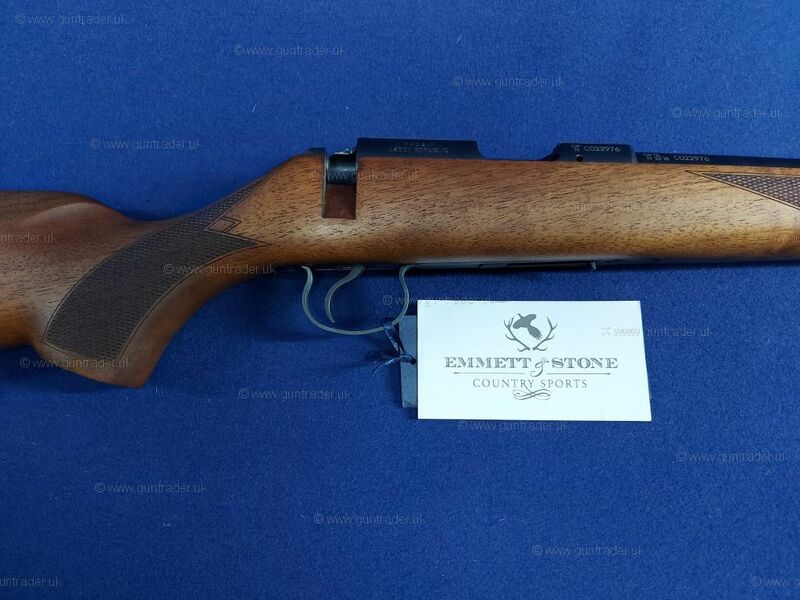 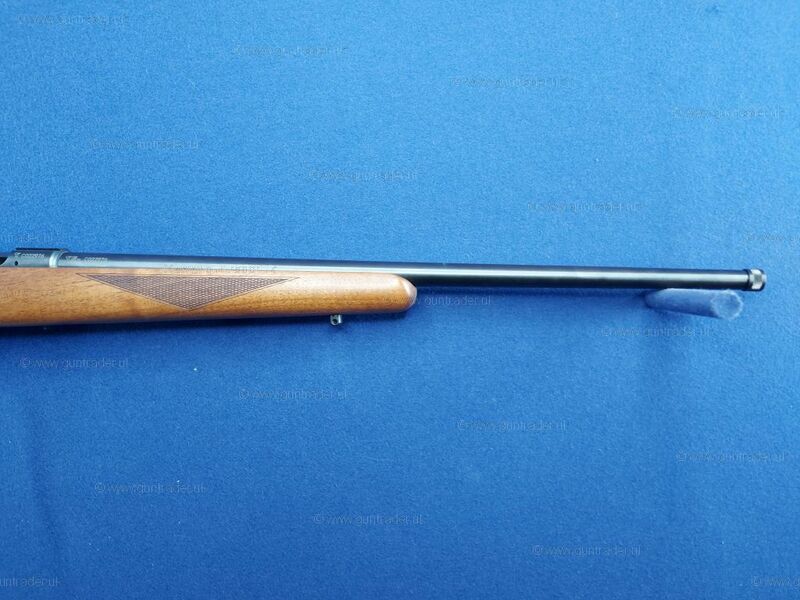 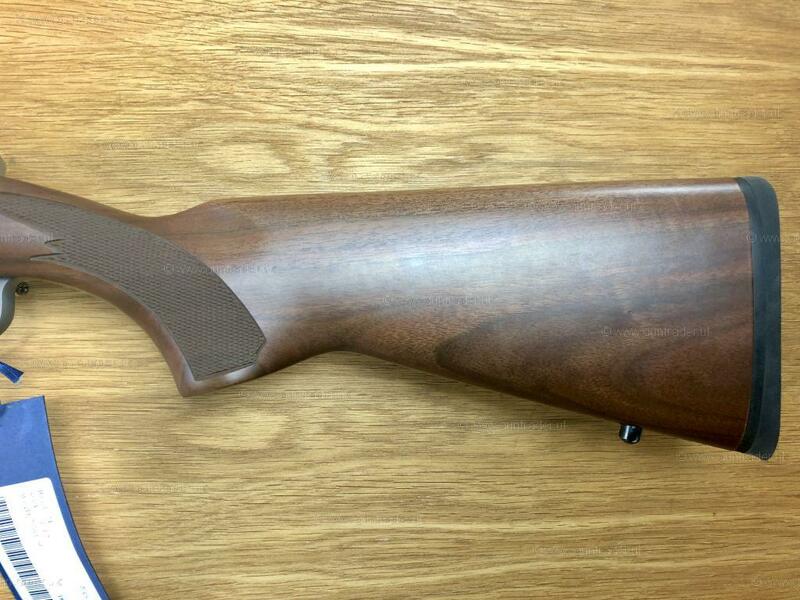 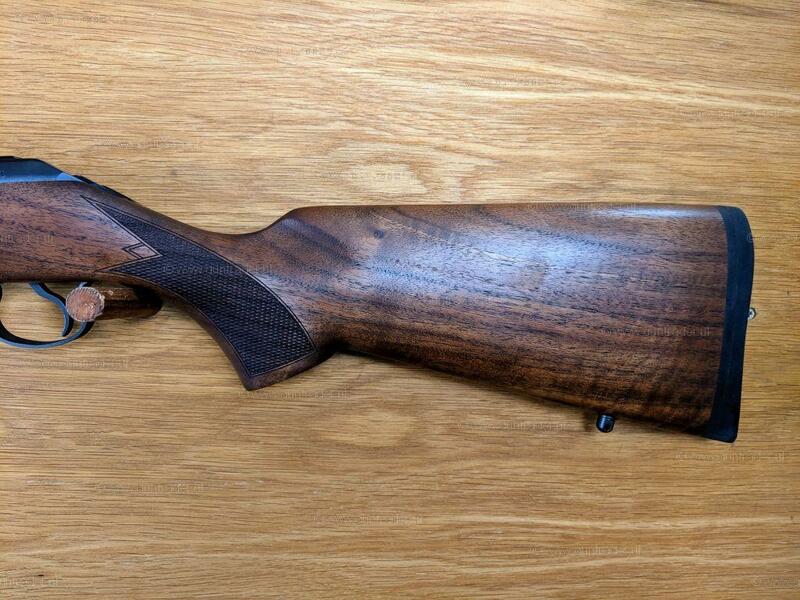 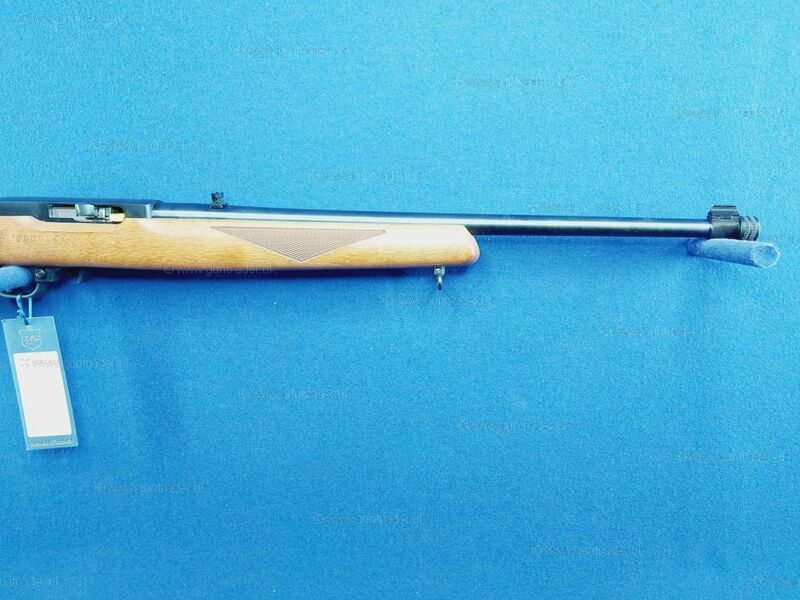 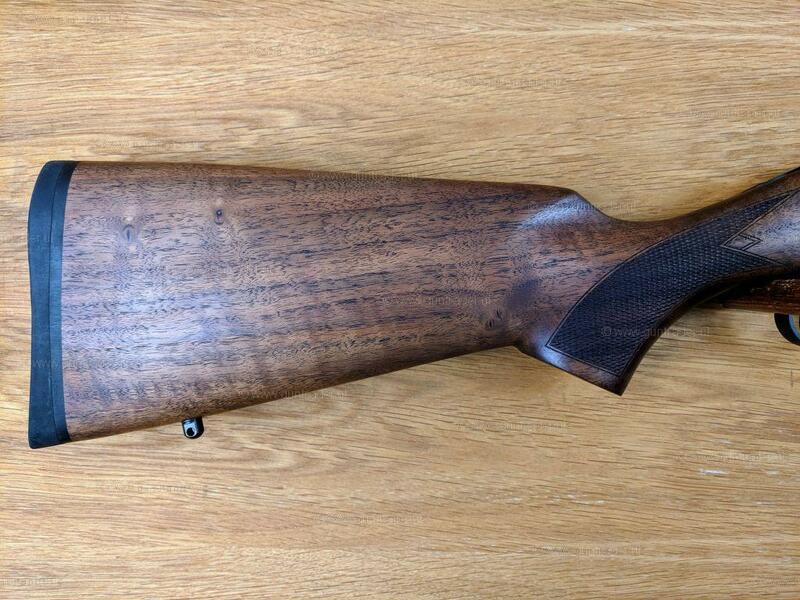 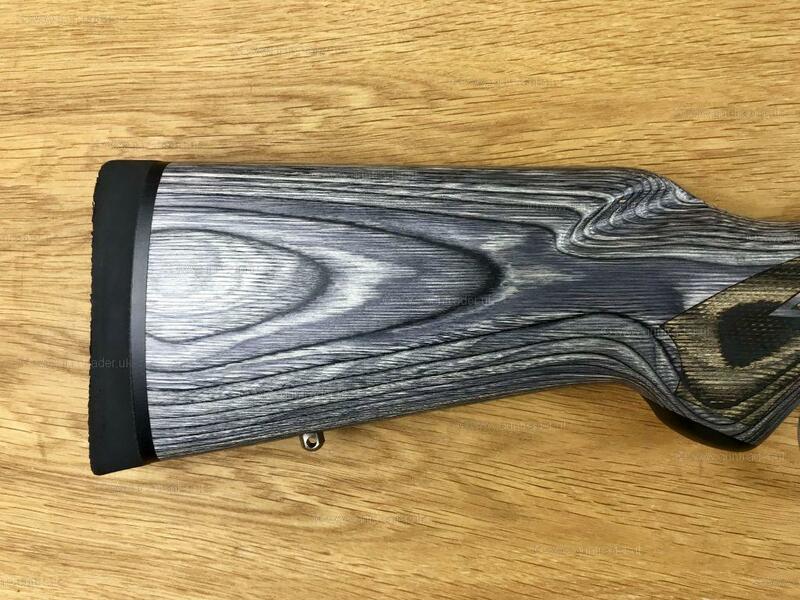 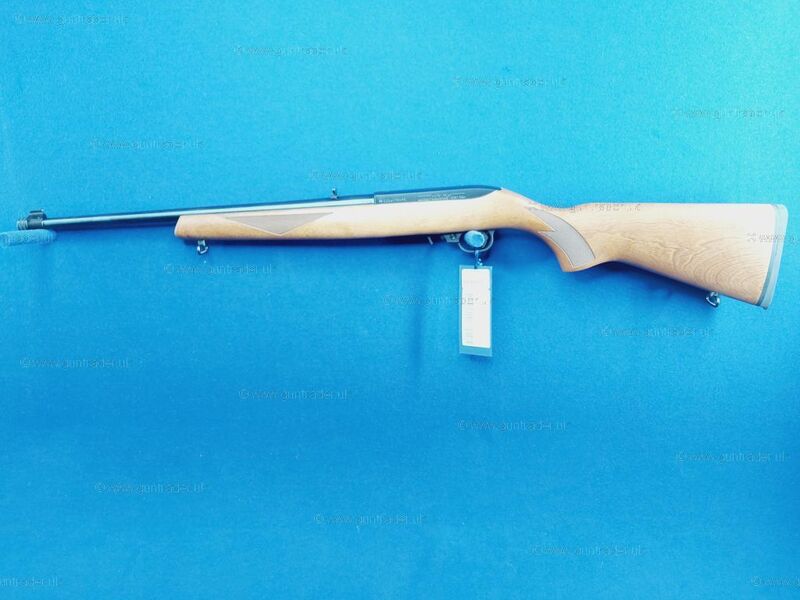 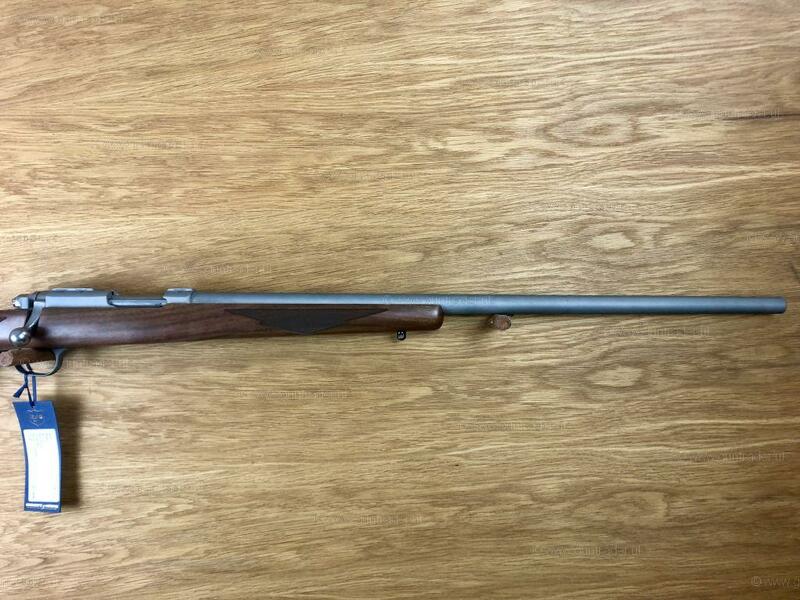 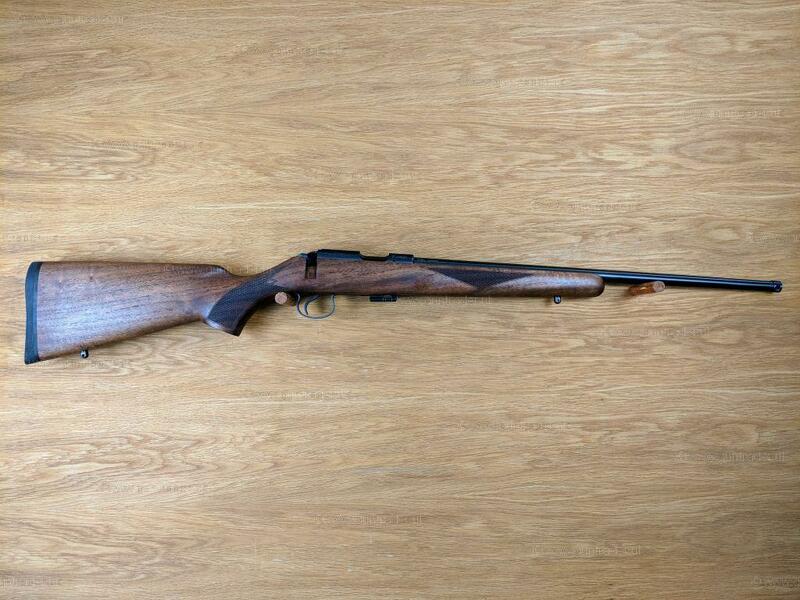 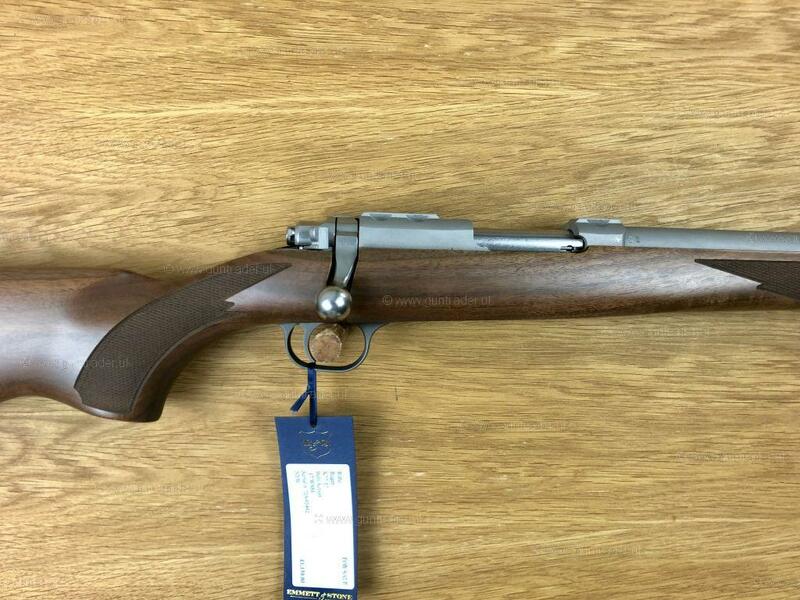 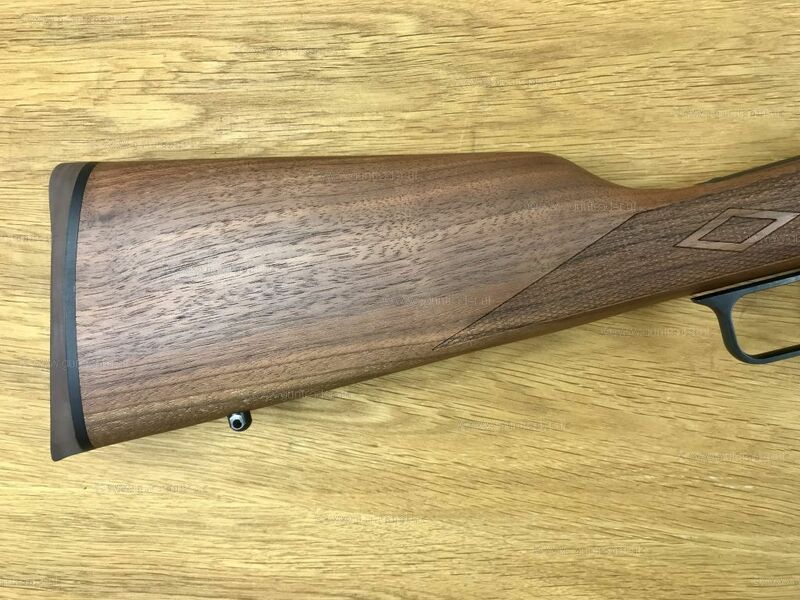 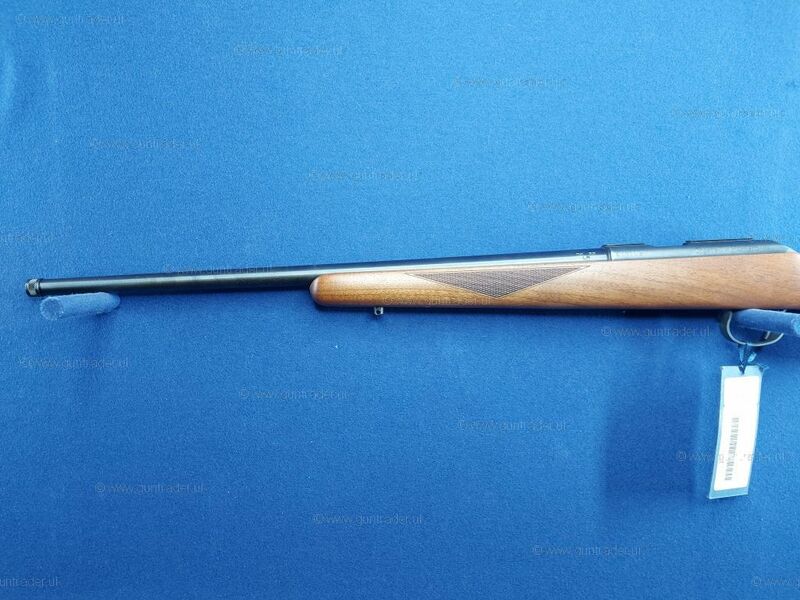 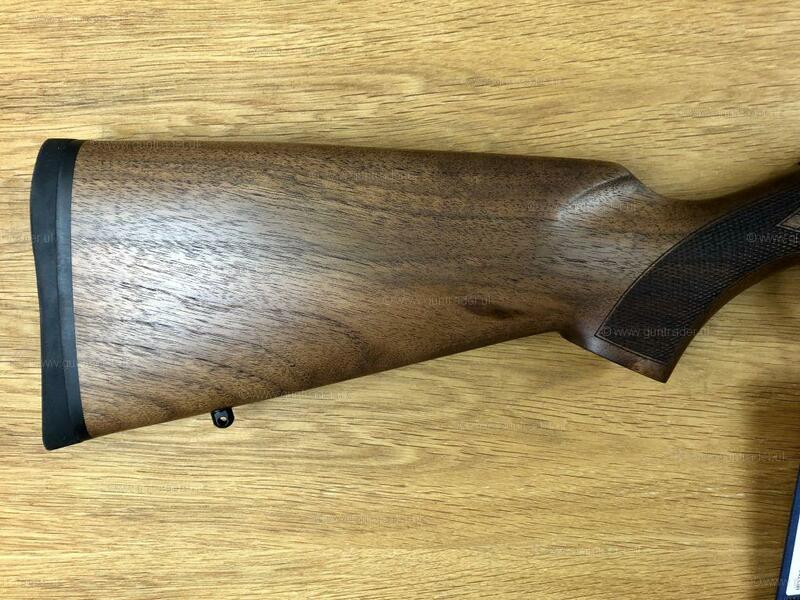 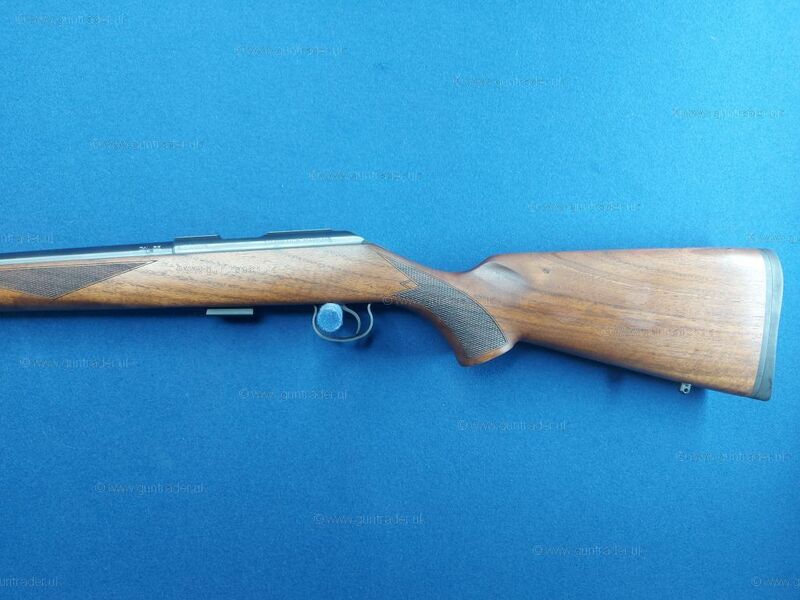 This Royal model features a walnut stock and a 20" barrel, Which is fully modular and compatible with the CZ 455 Magazines. 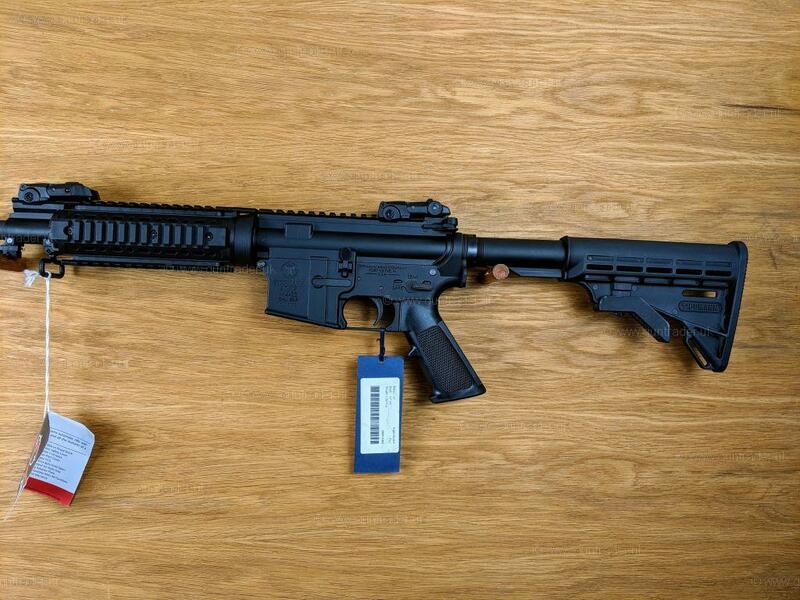 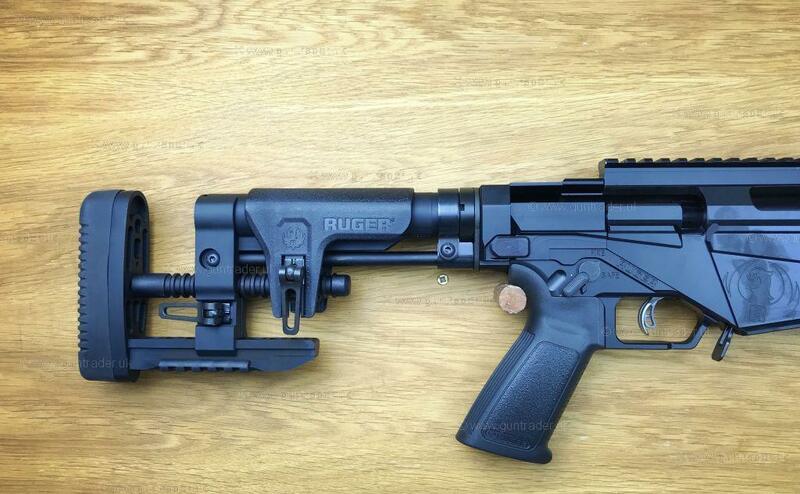 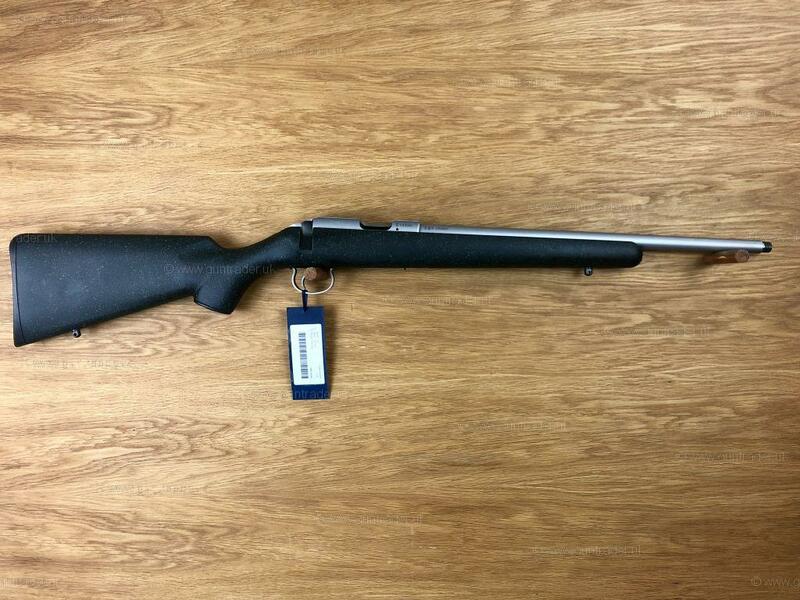 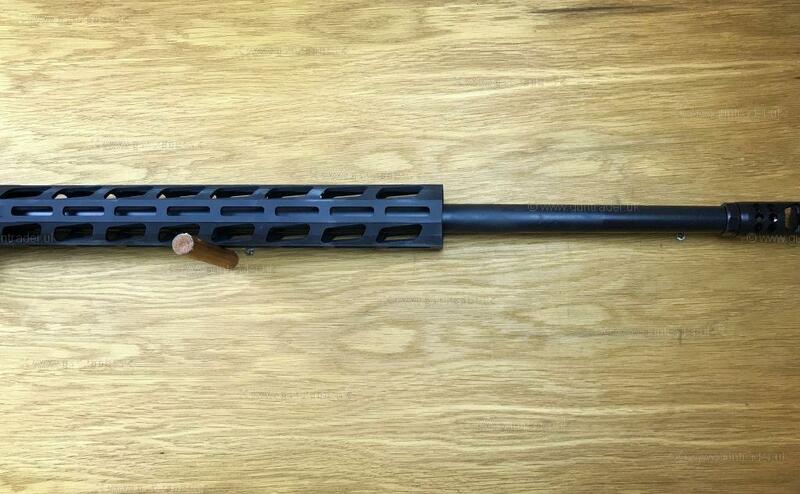 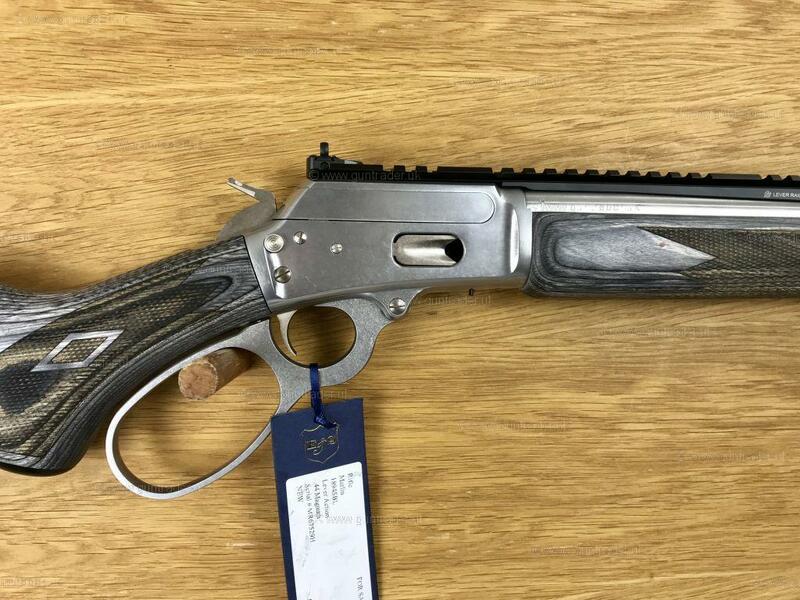 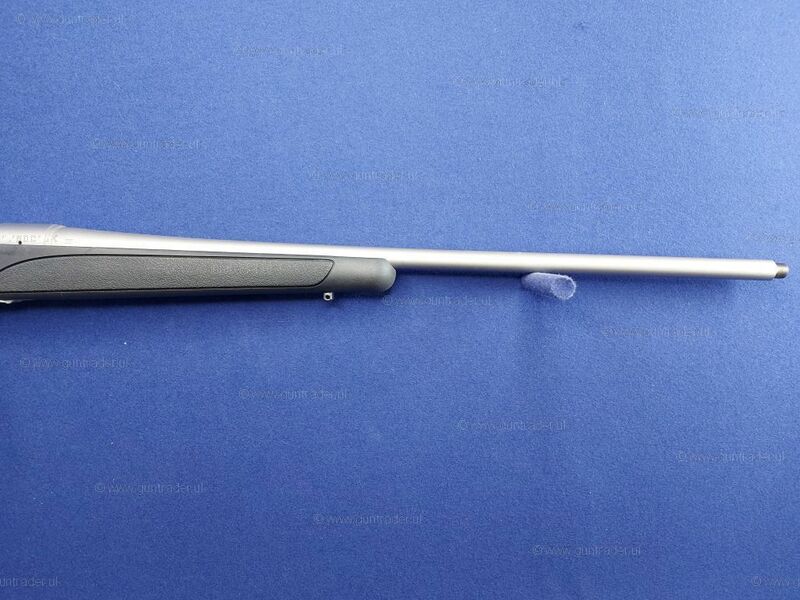 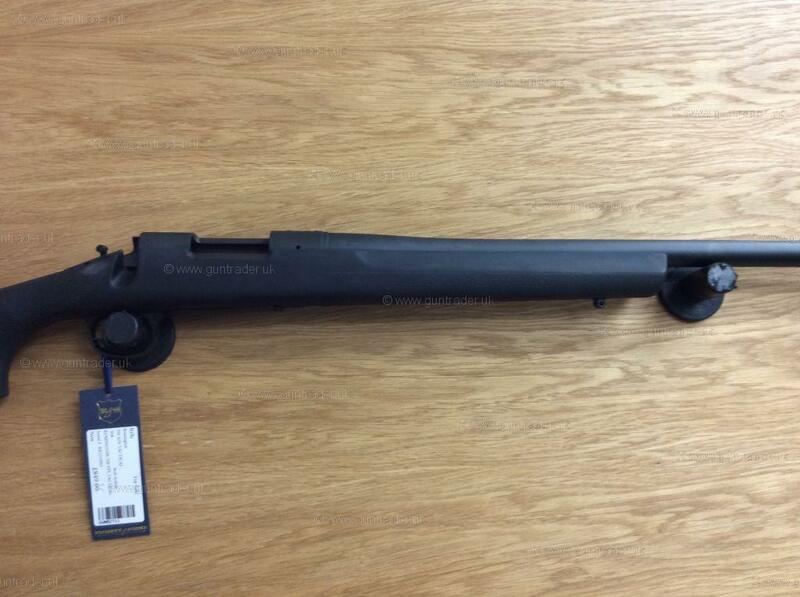 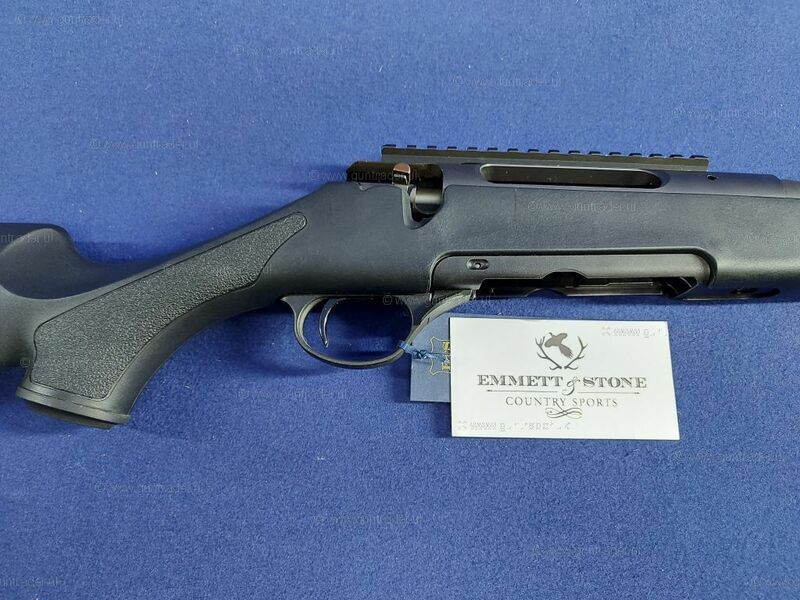 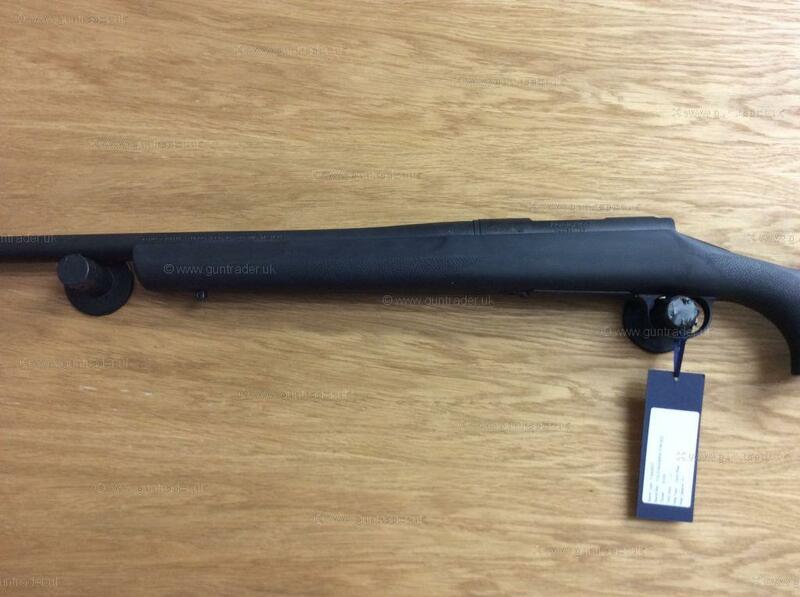 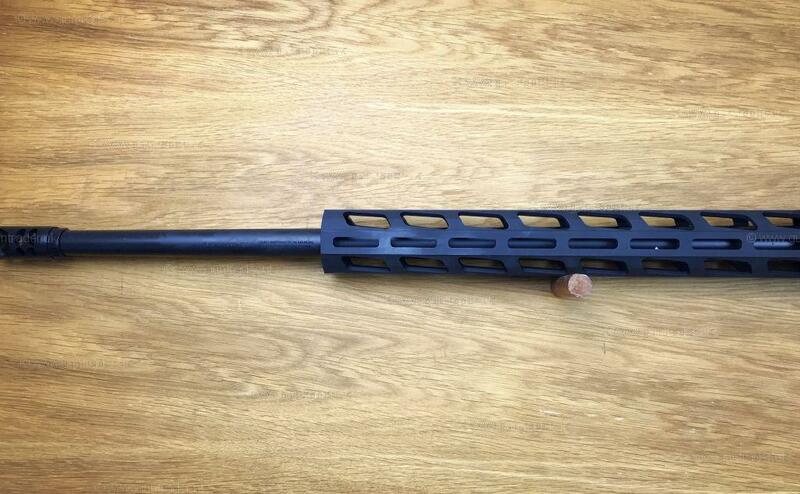 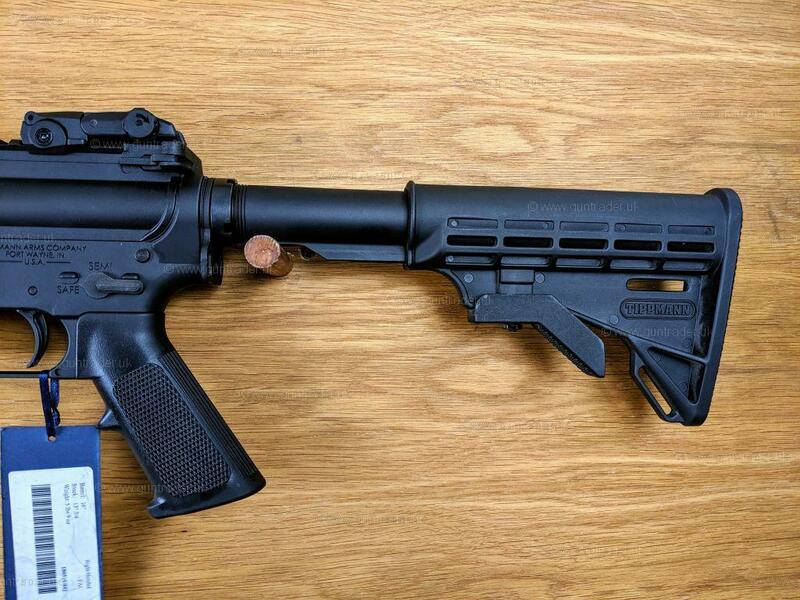 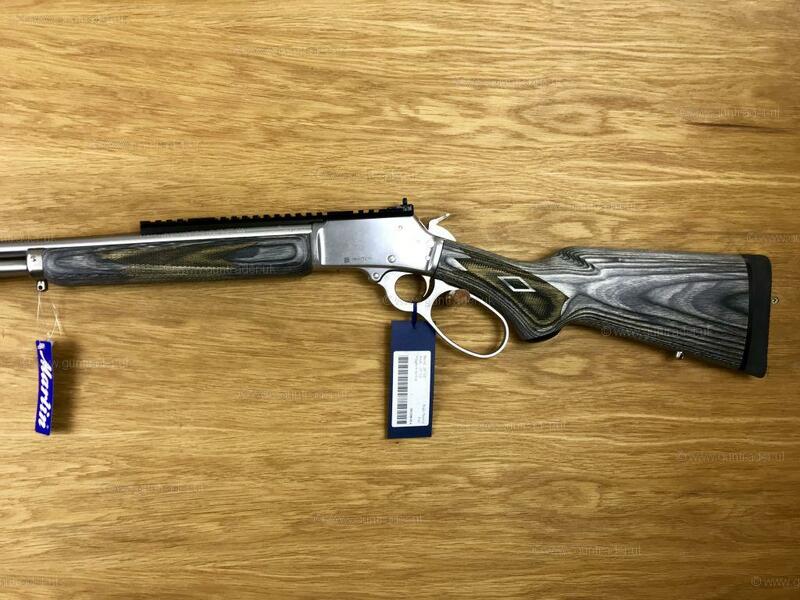 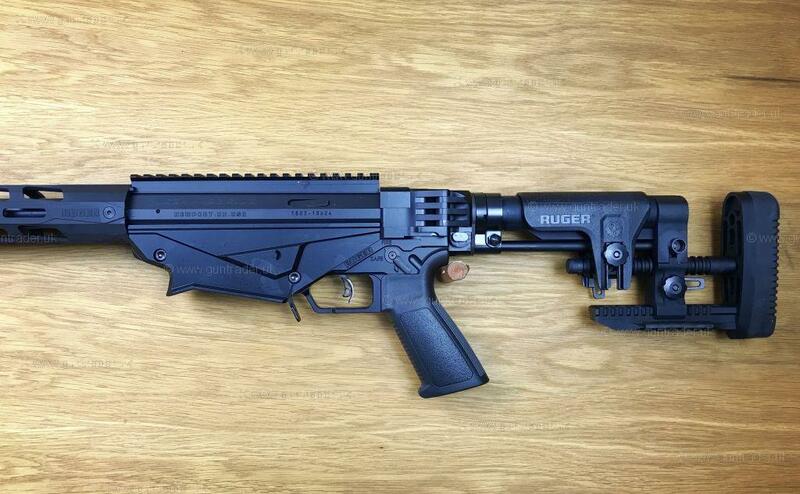 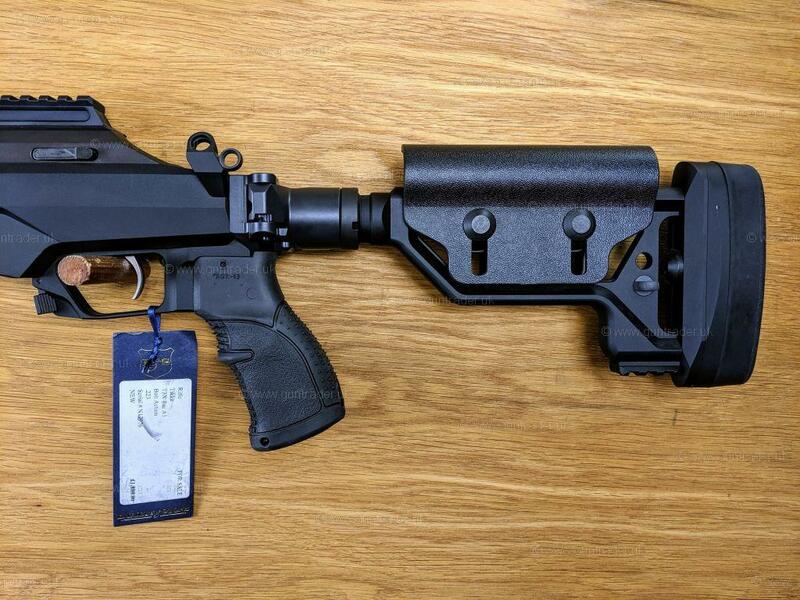 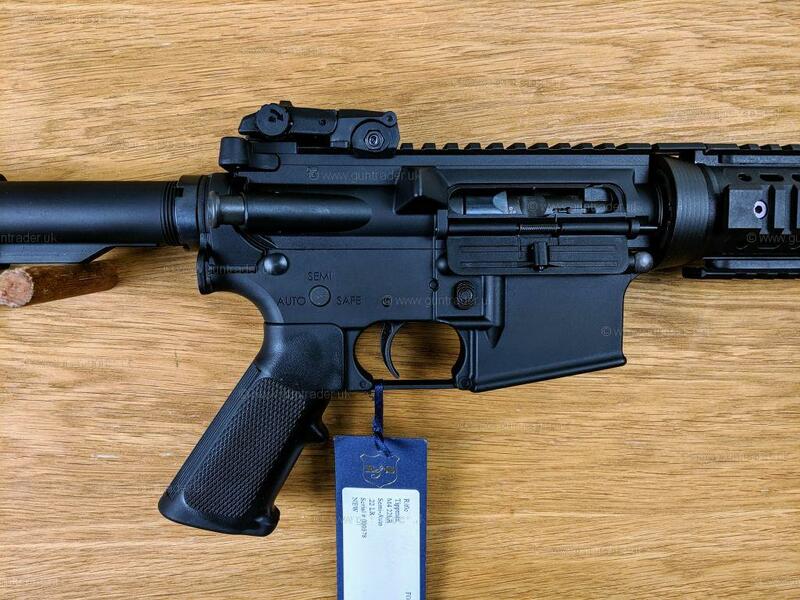 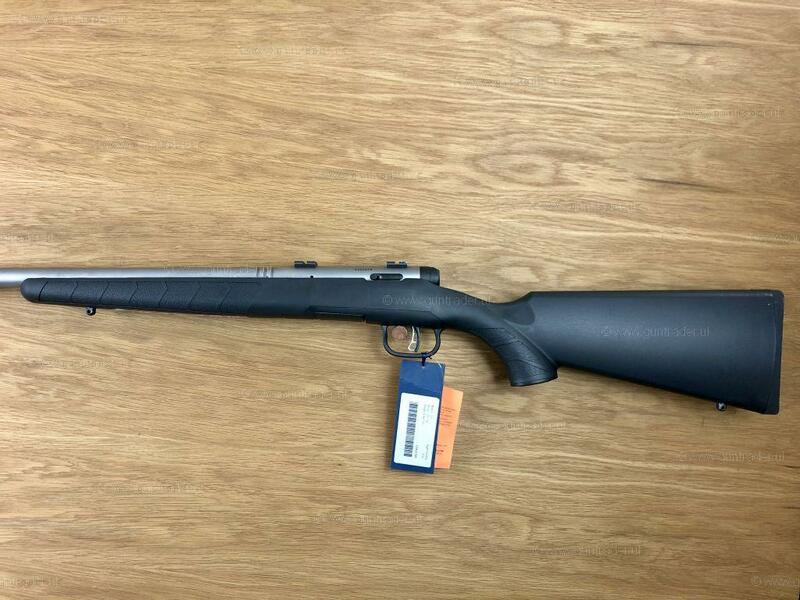 Also available in .22 LR & .22 WMR. 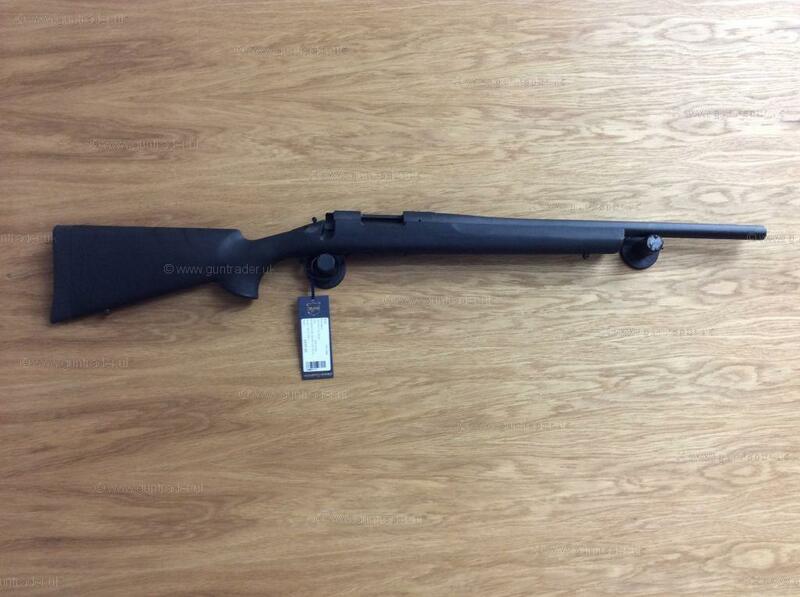 Finance and RFD transfer available Call 01628 474 187 for more details. 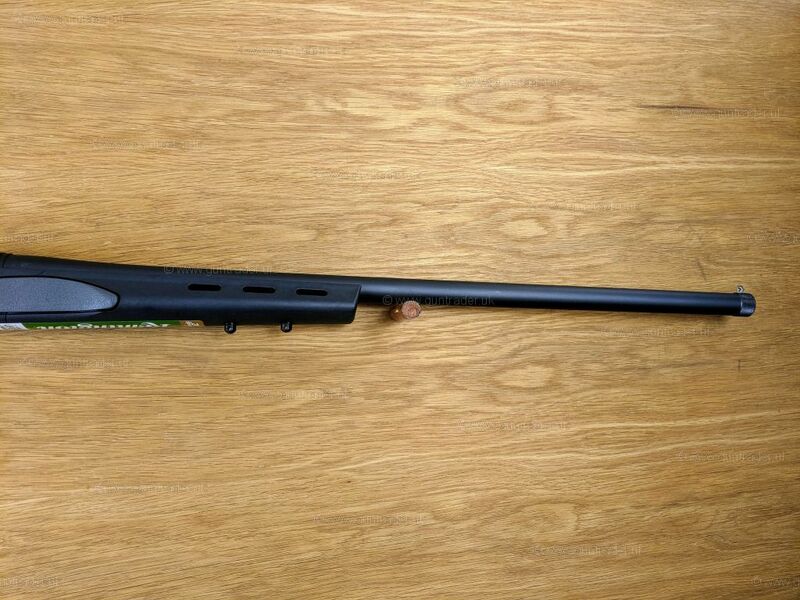 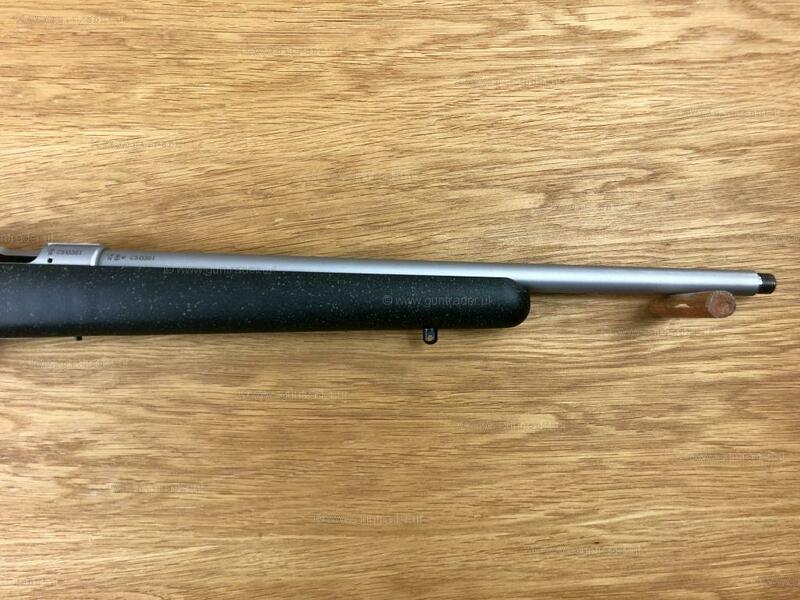 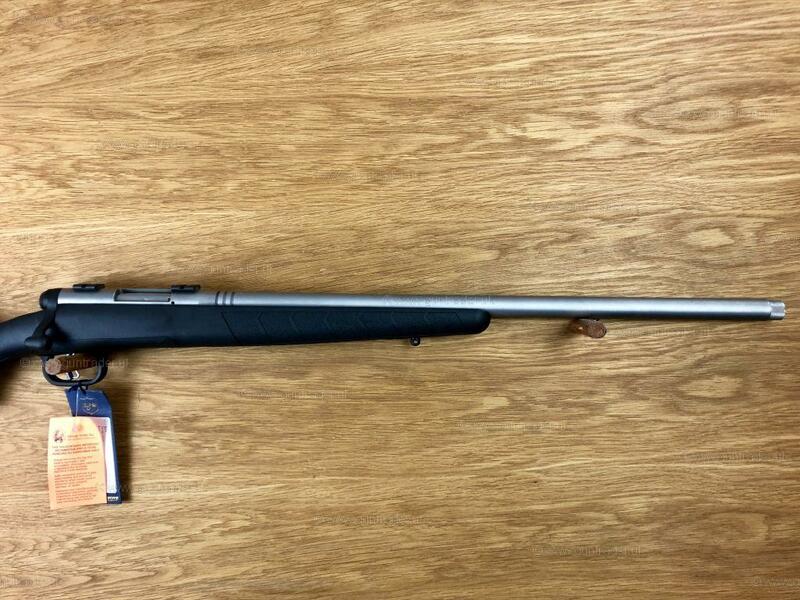 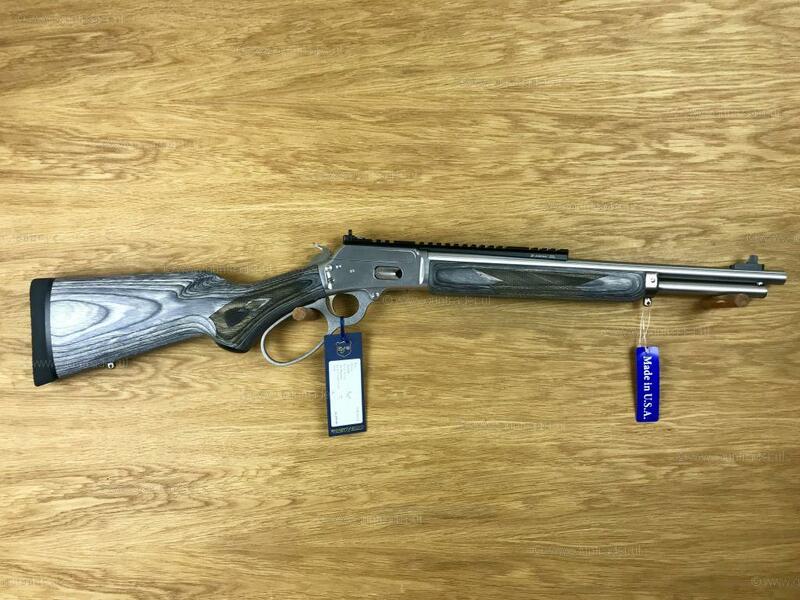 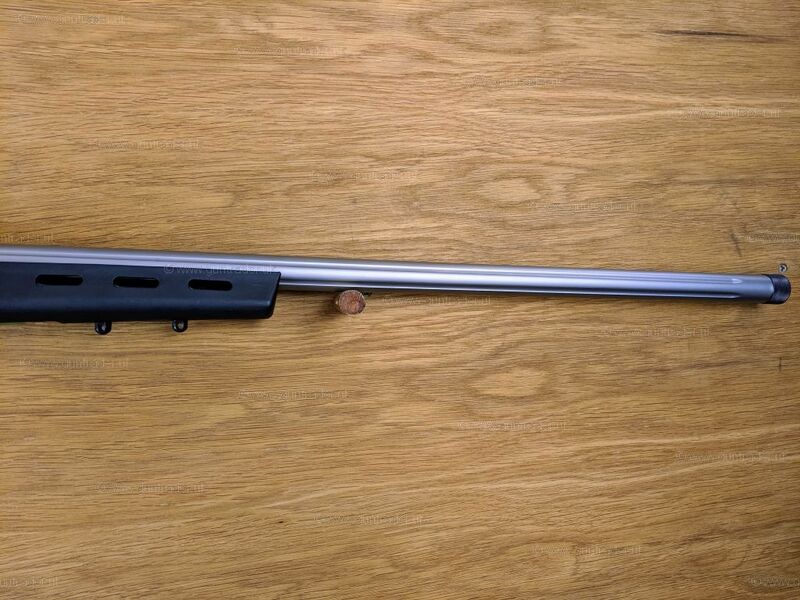 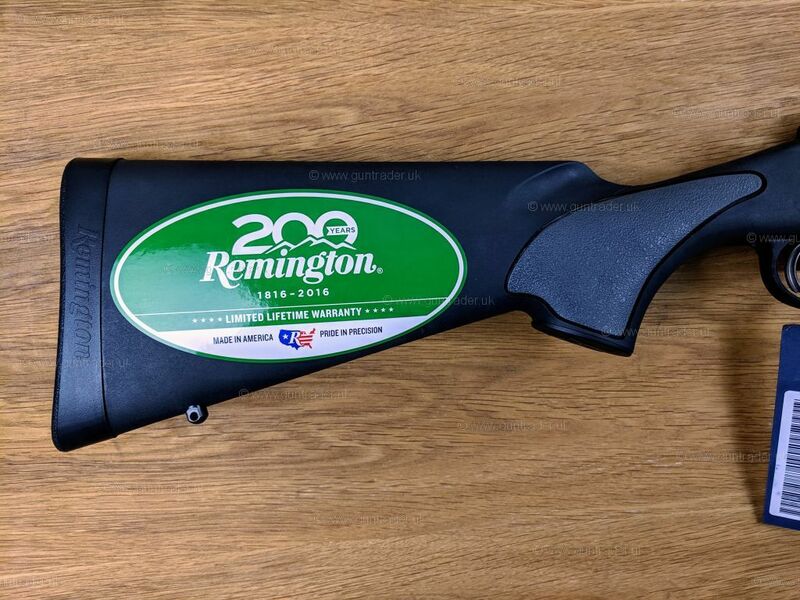 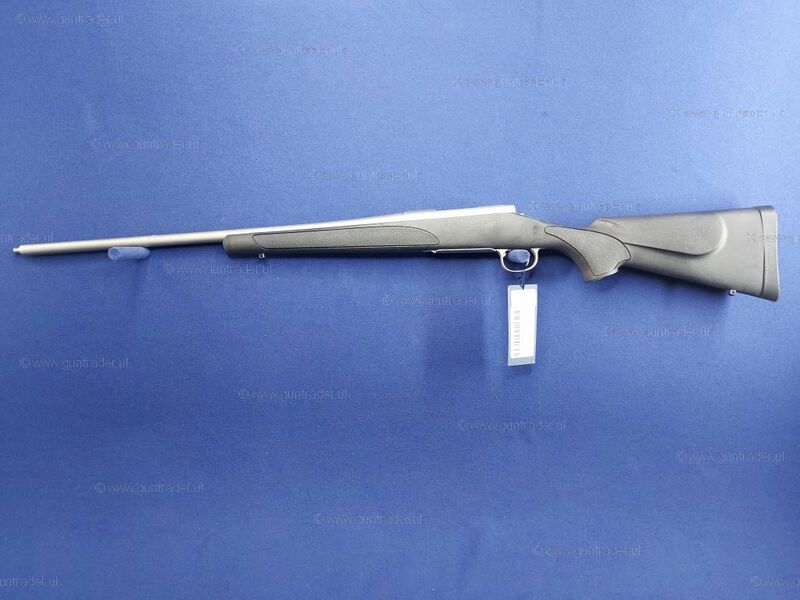 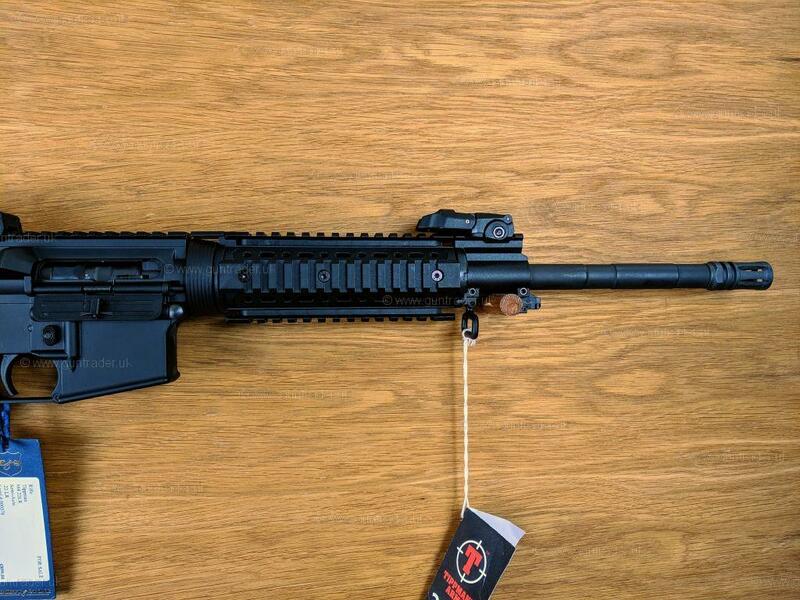 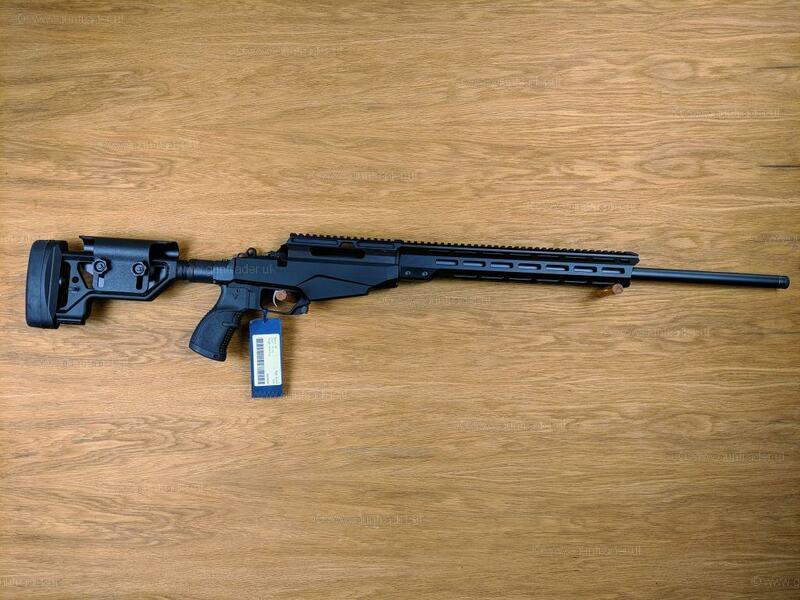 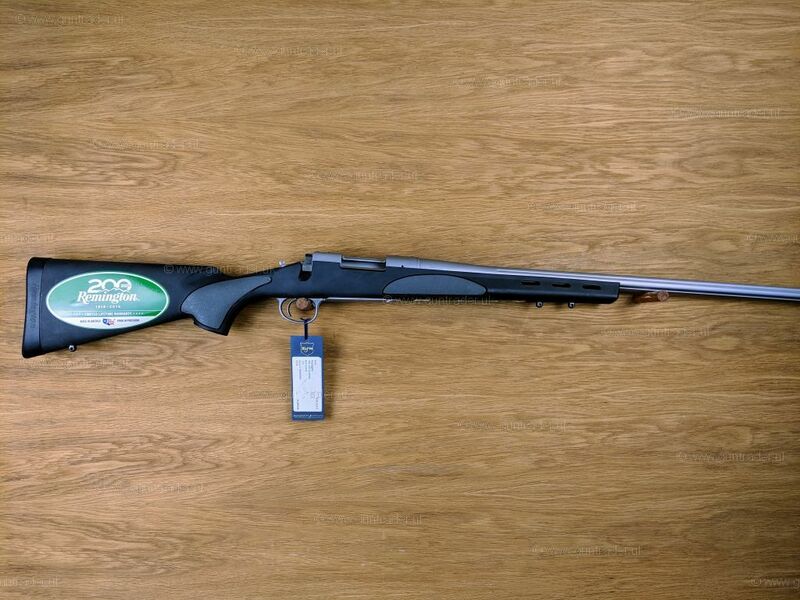 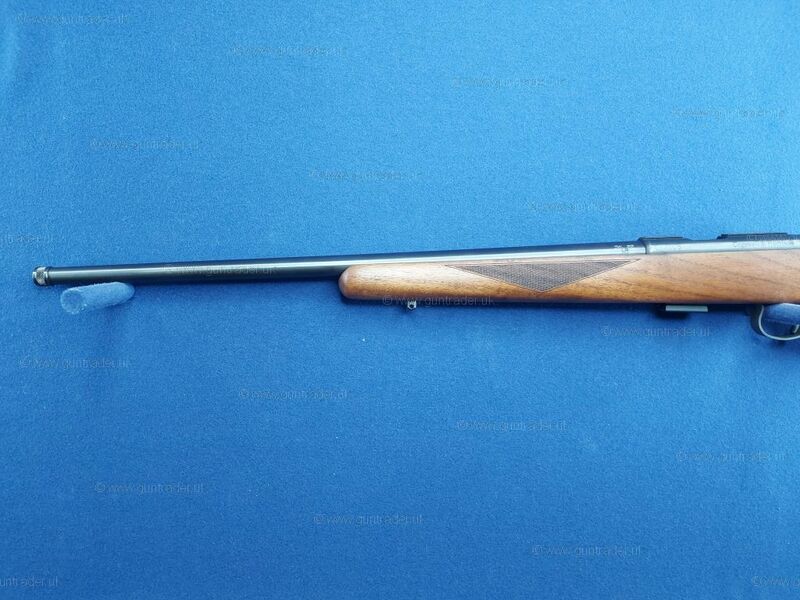 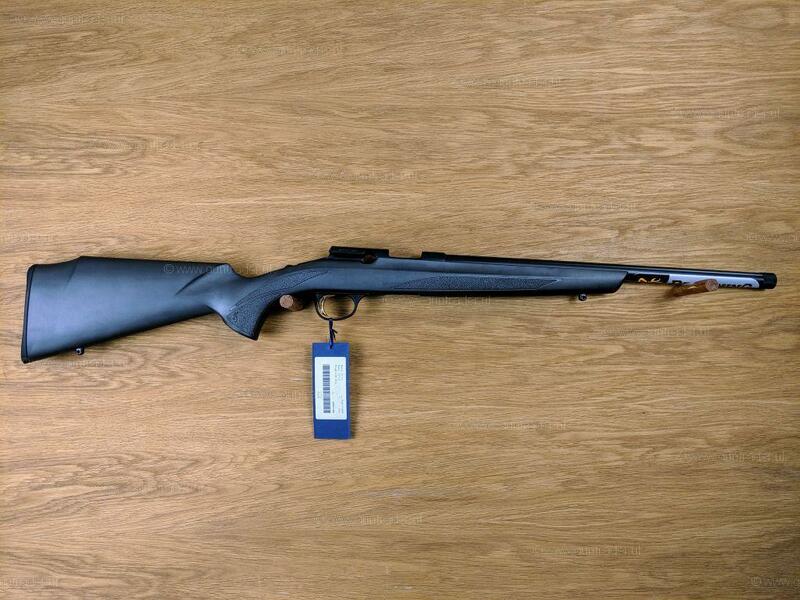 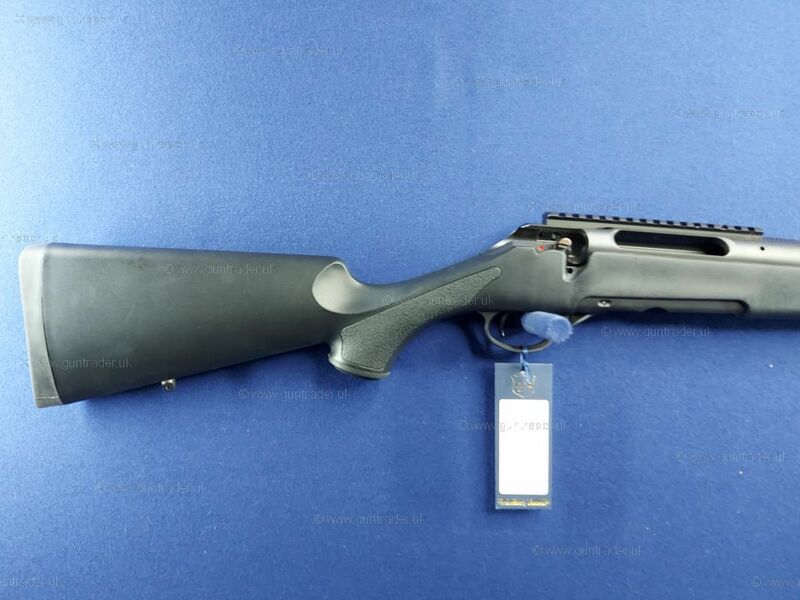 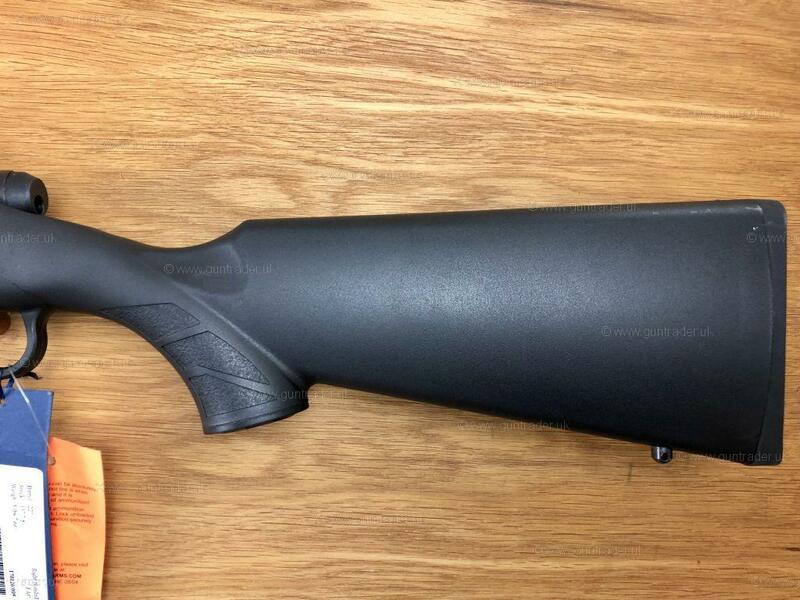 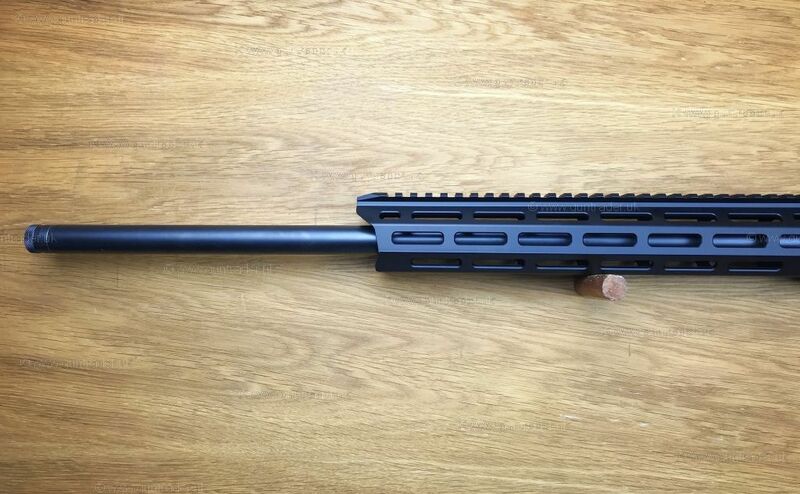 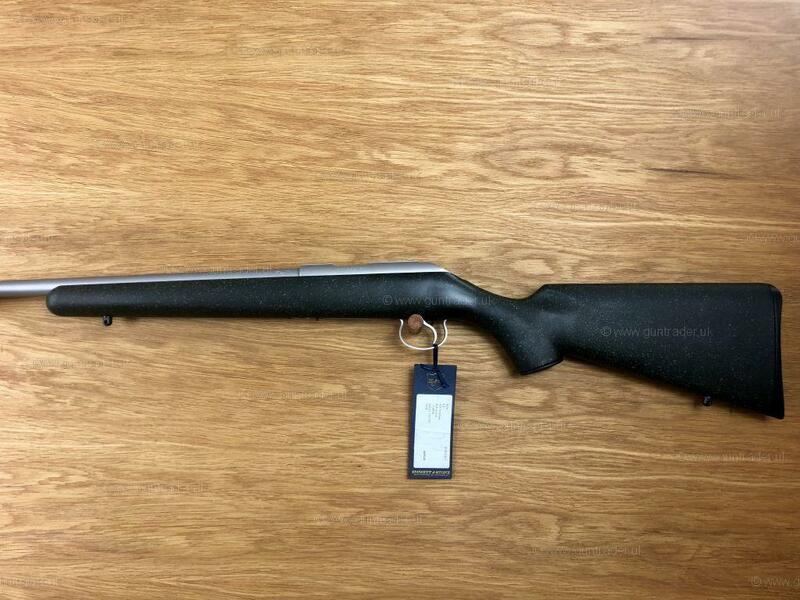 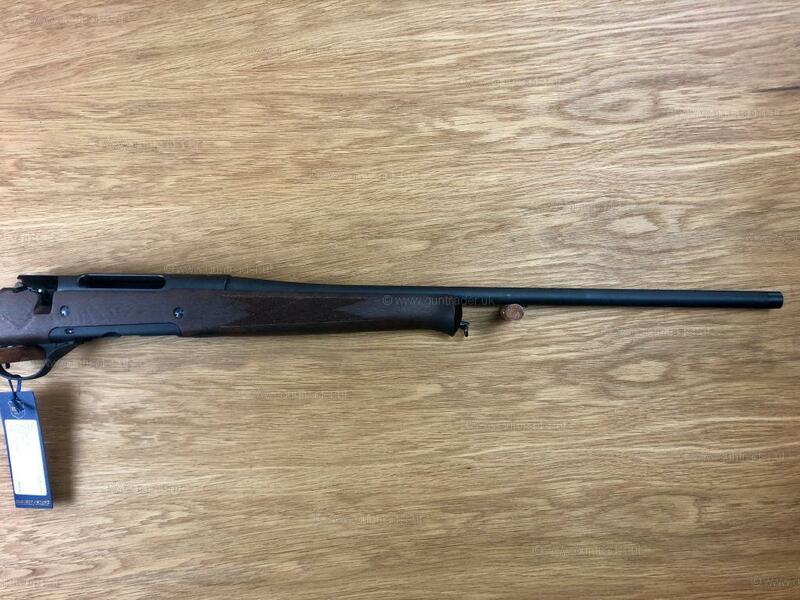 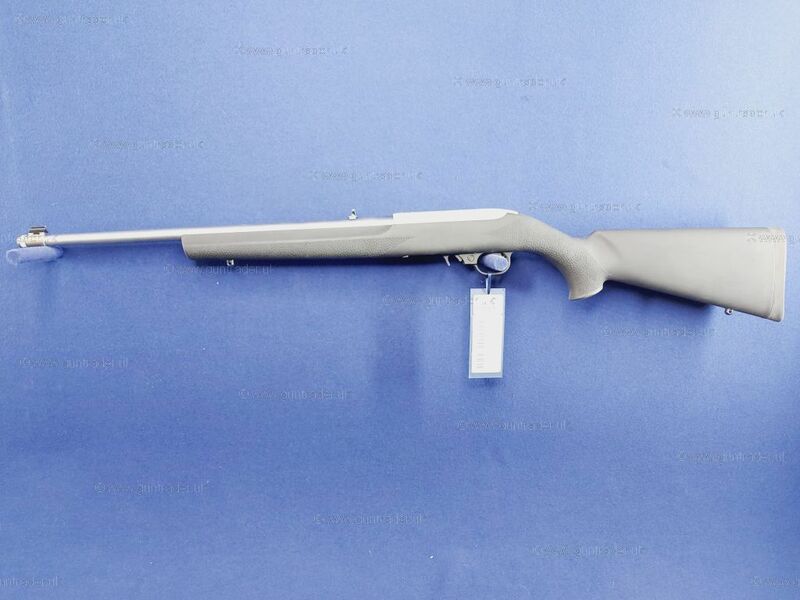 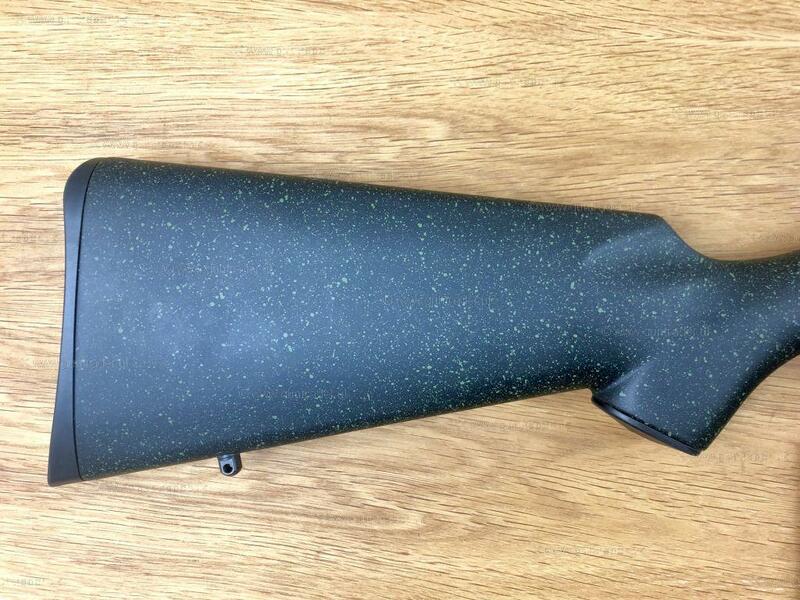 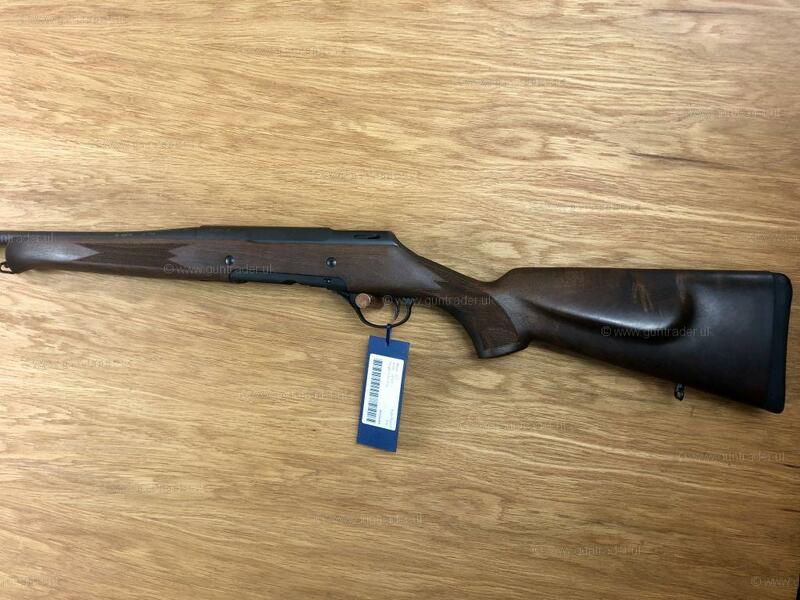 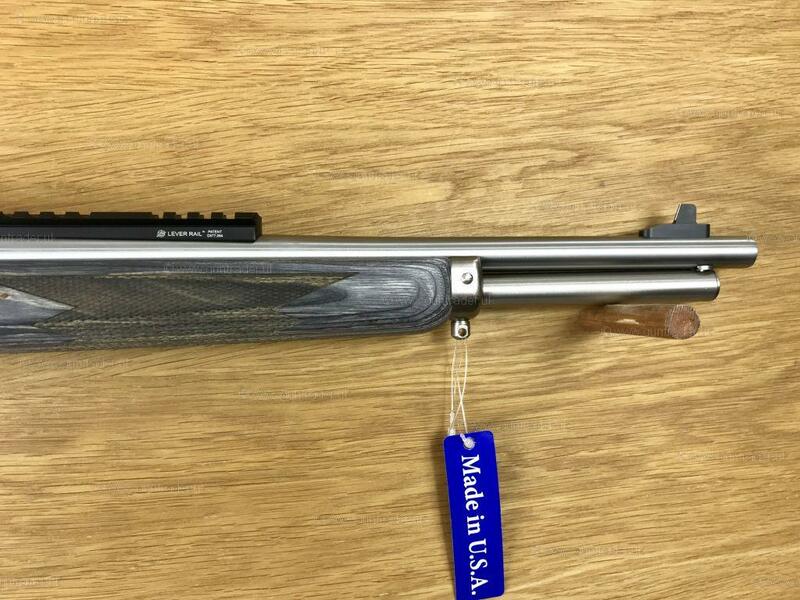 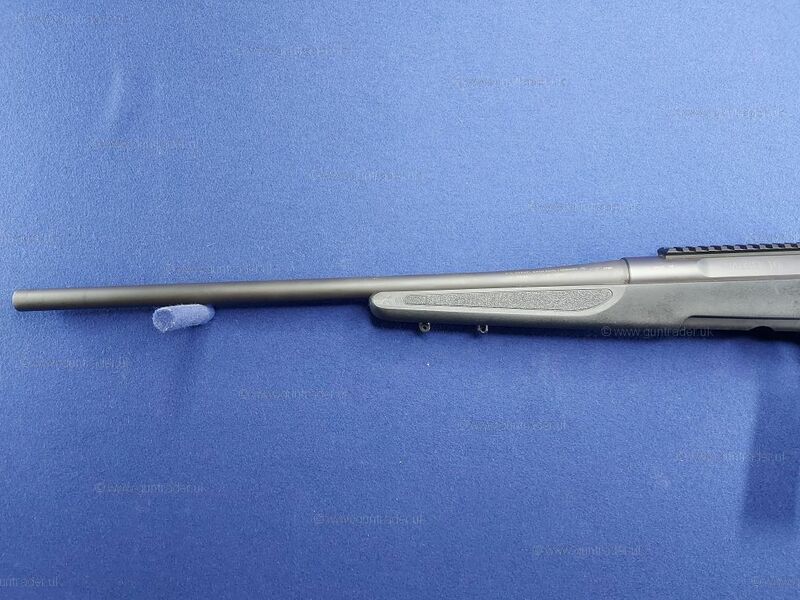 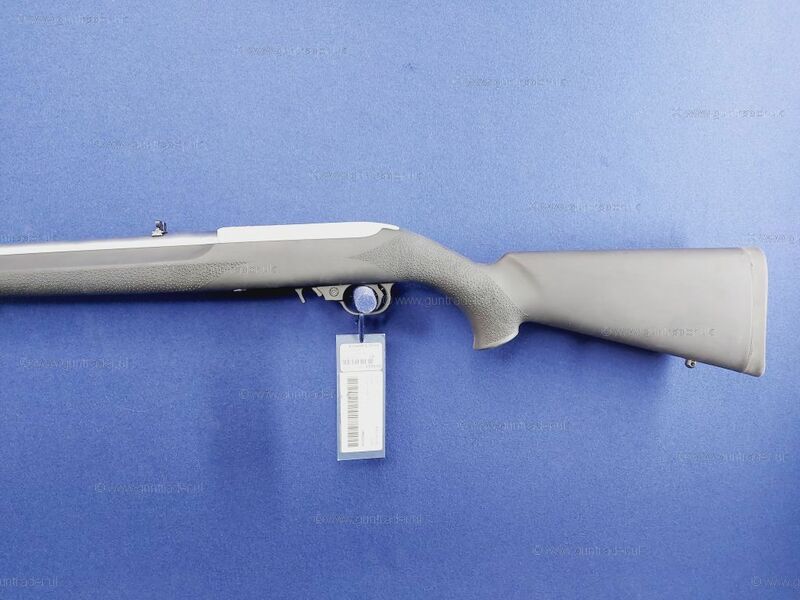 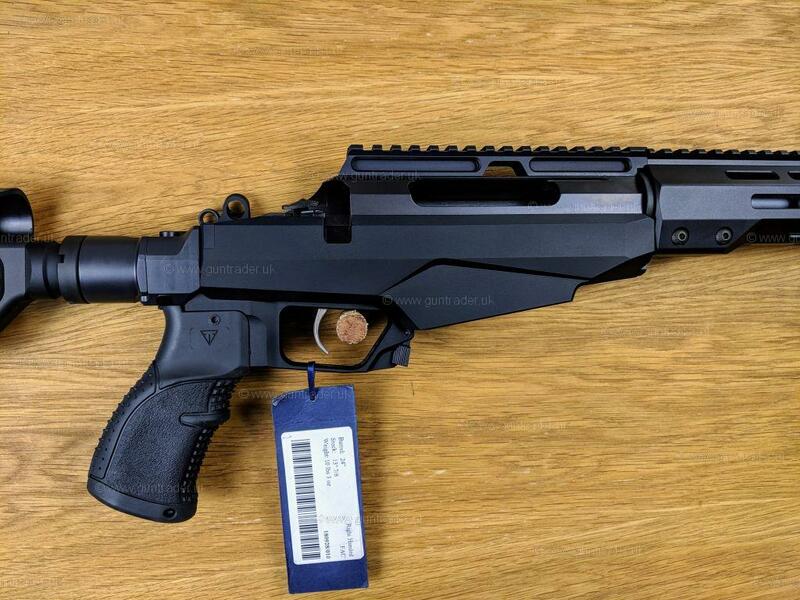 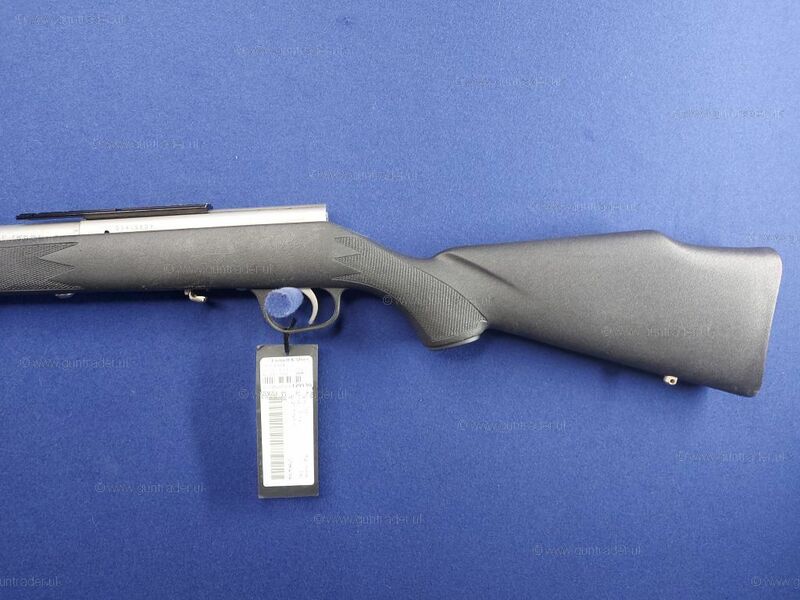 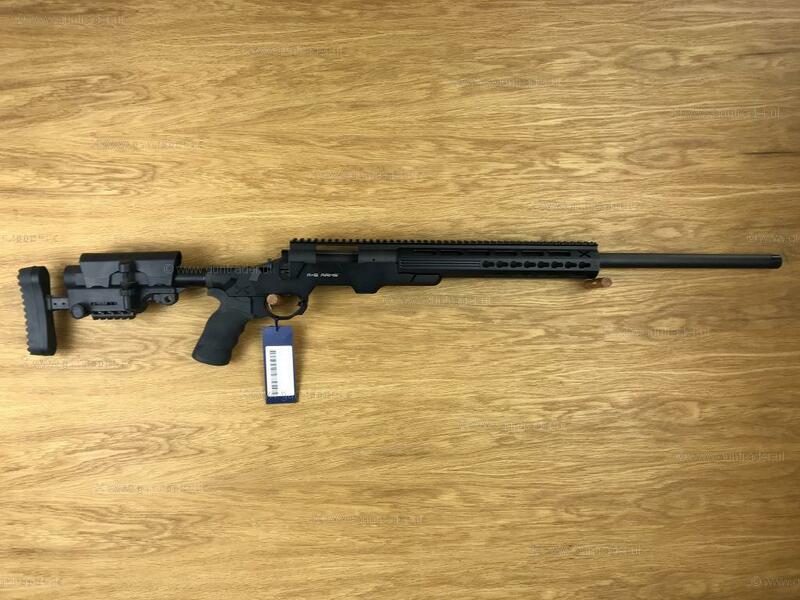 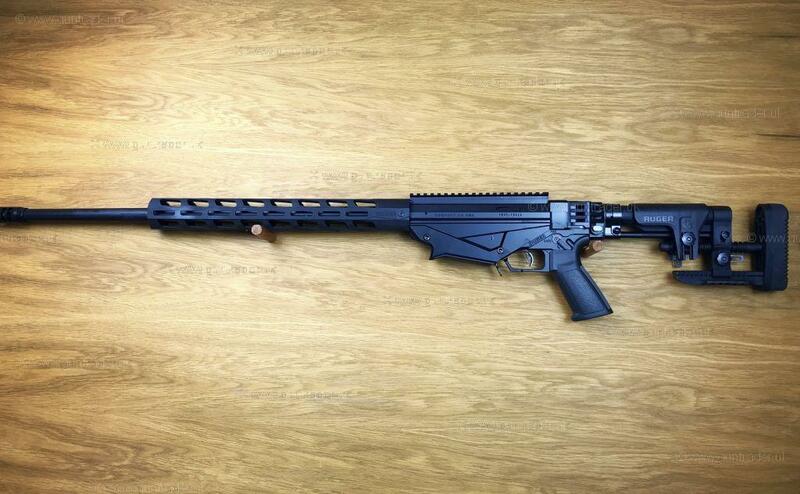 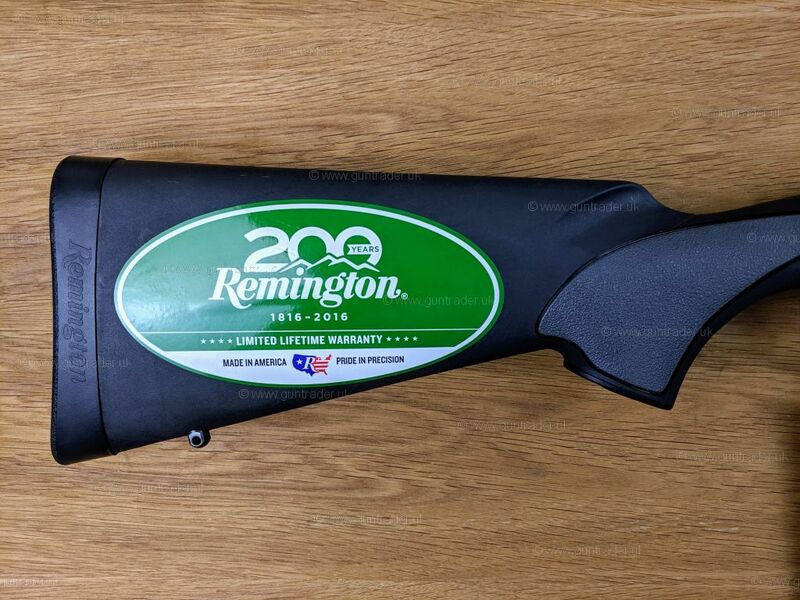 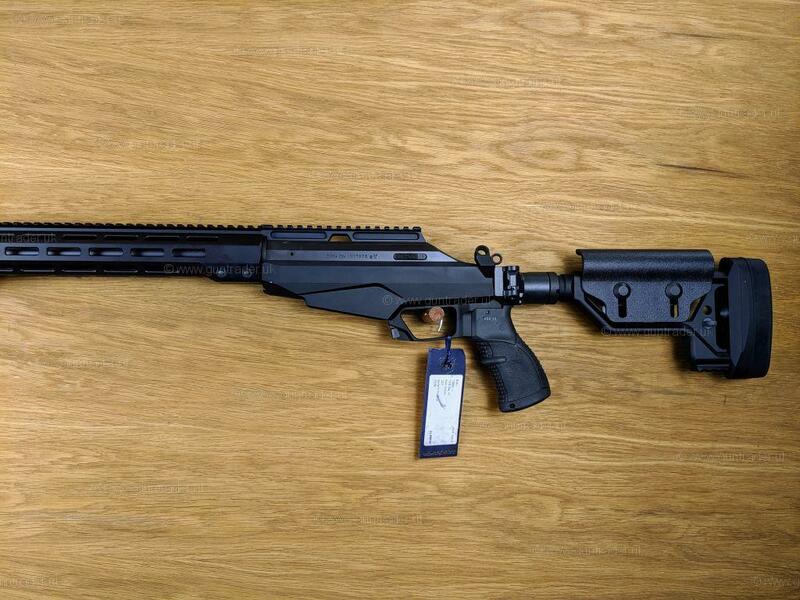 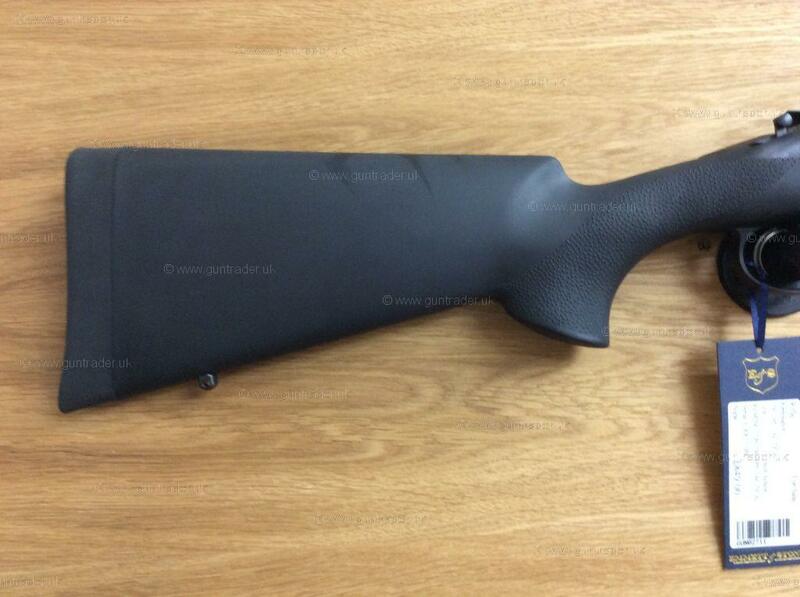 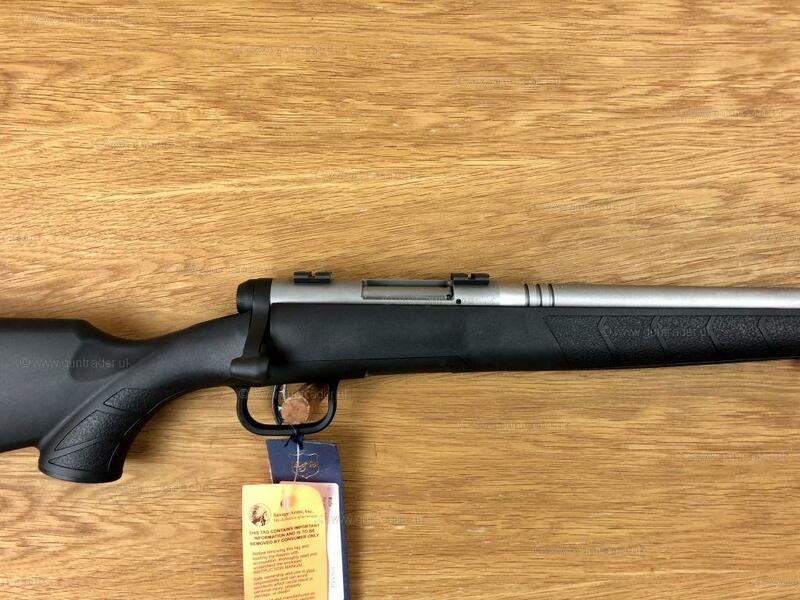 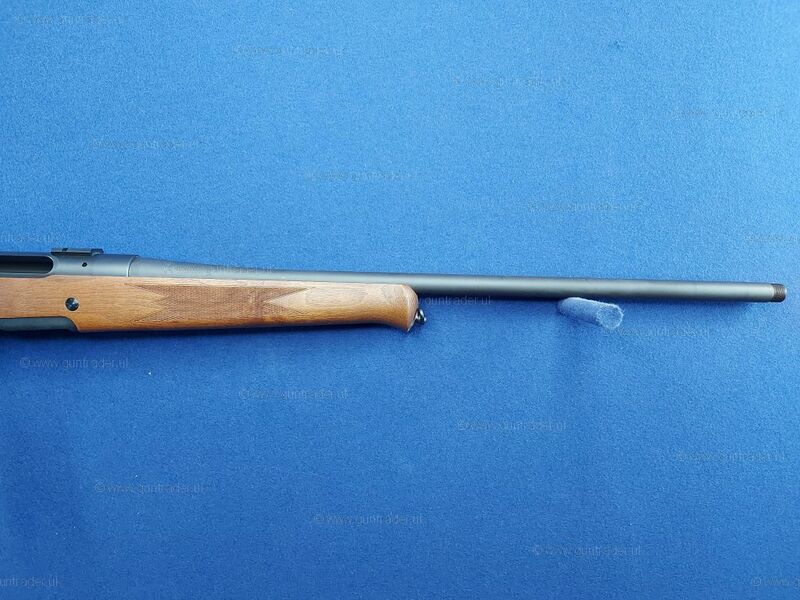 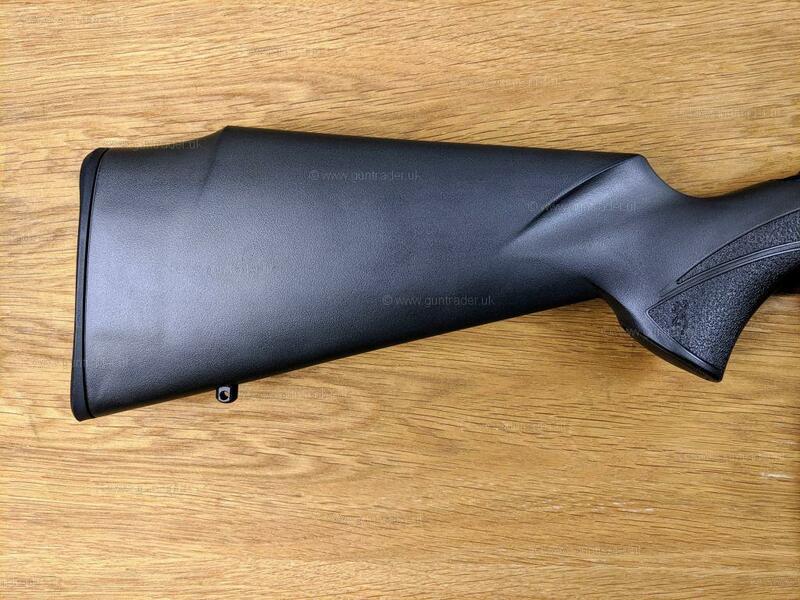 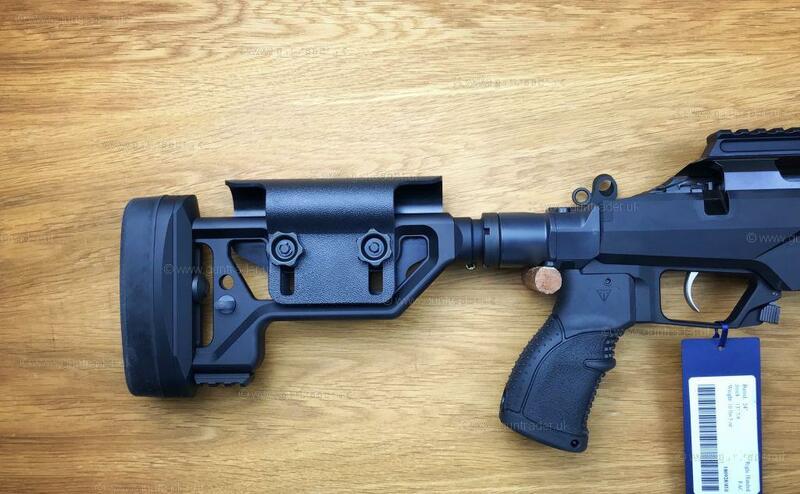 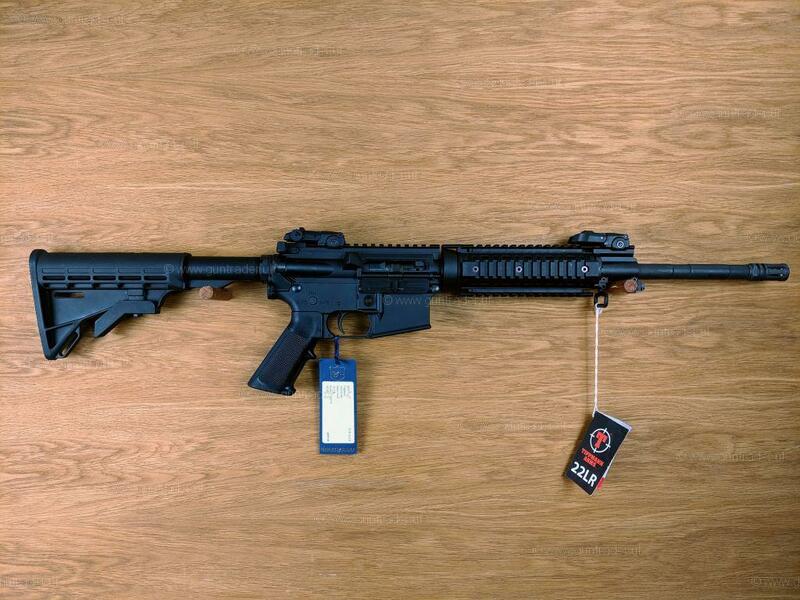 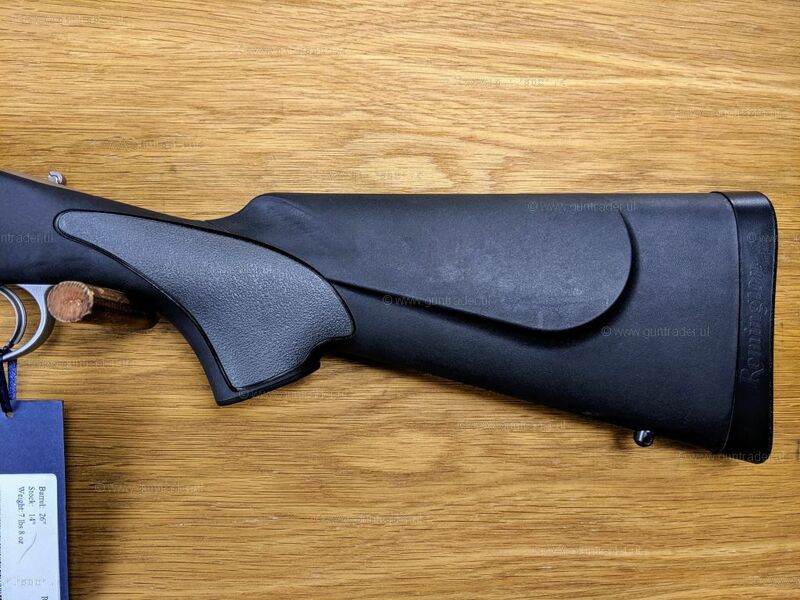 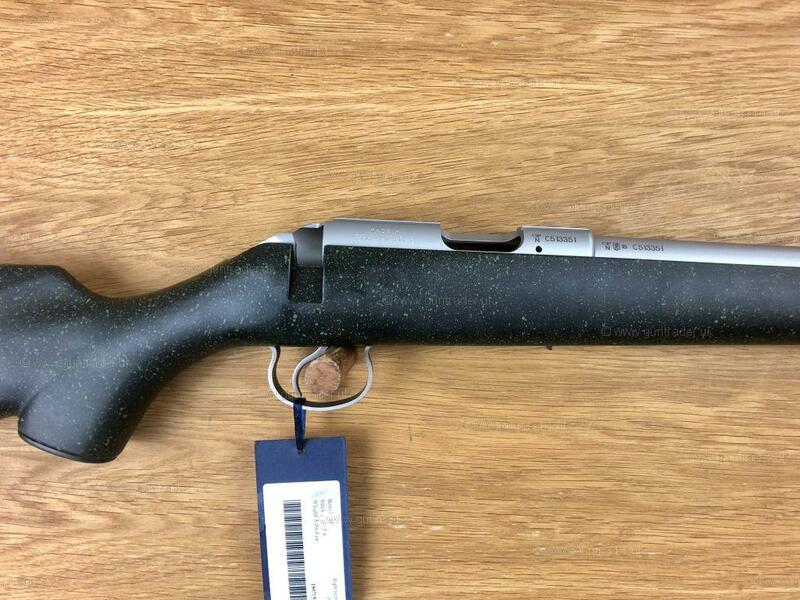 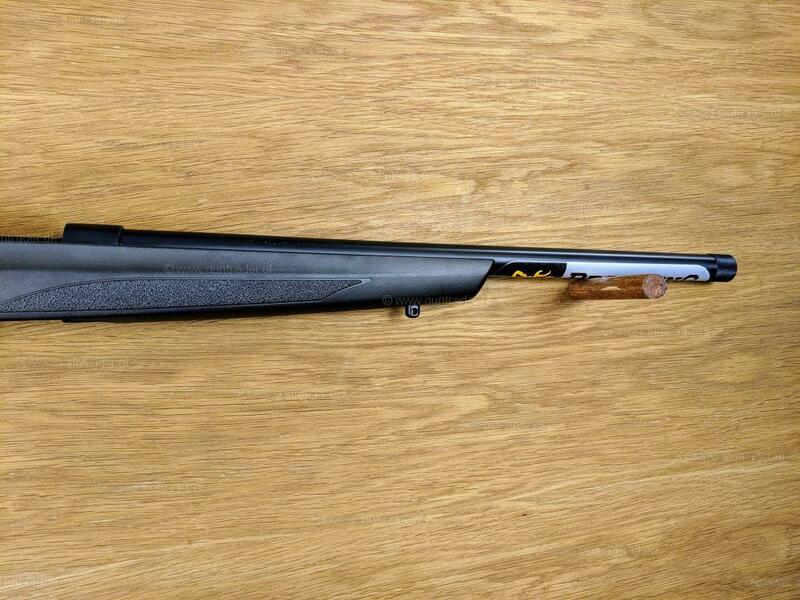 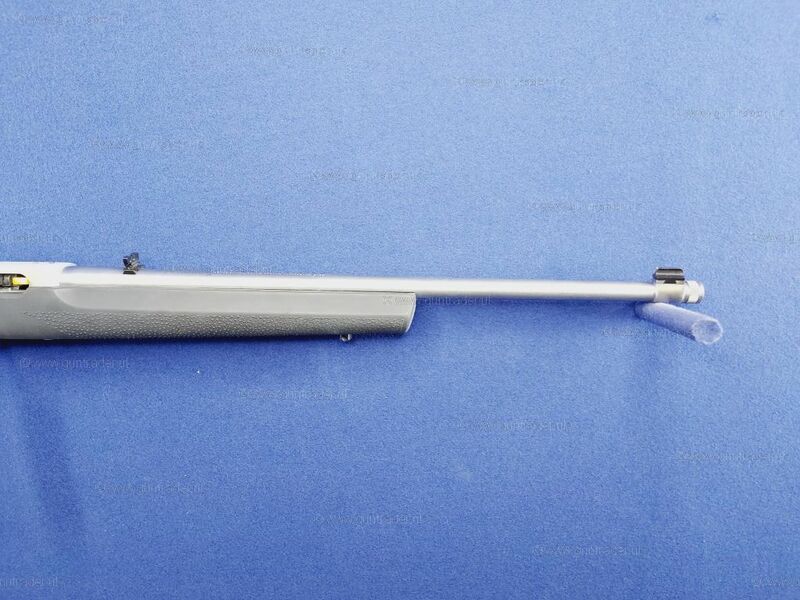 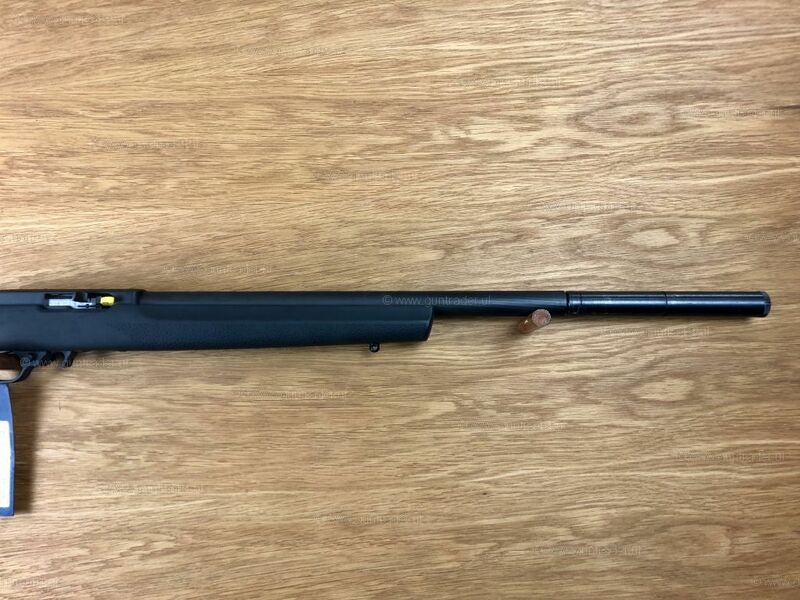 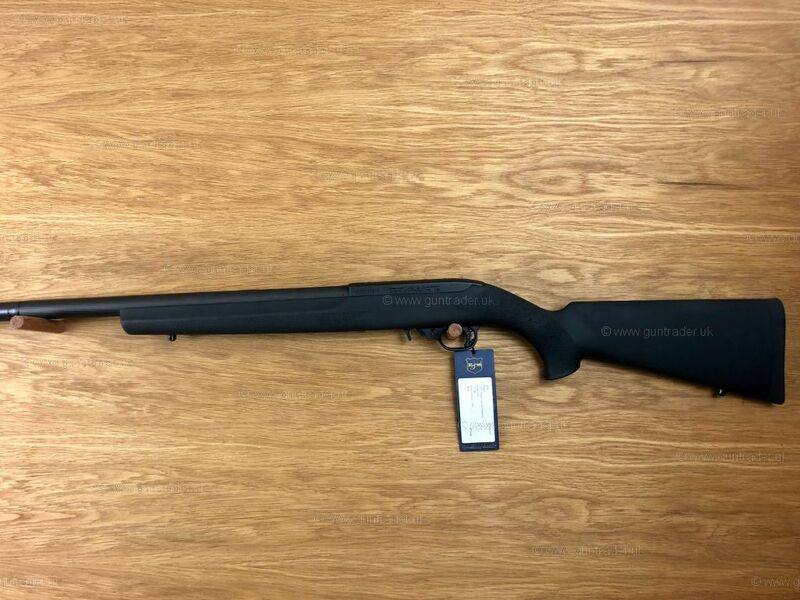 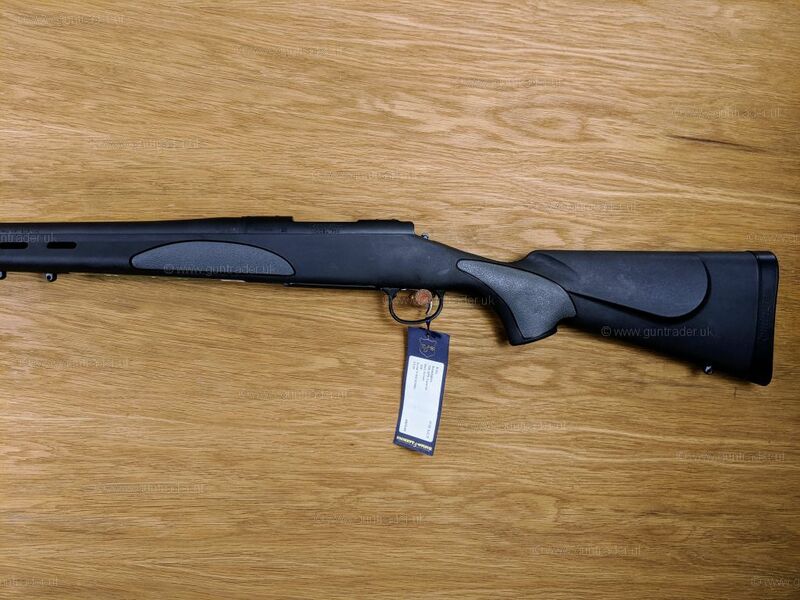 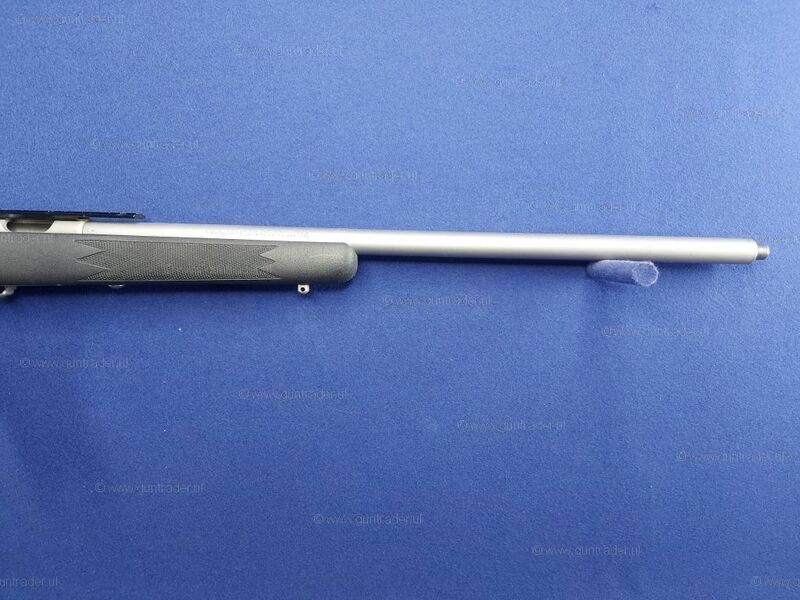 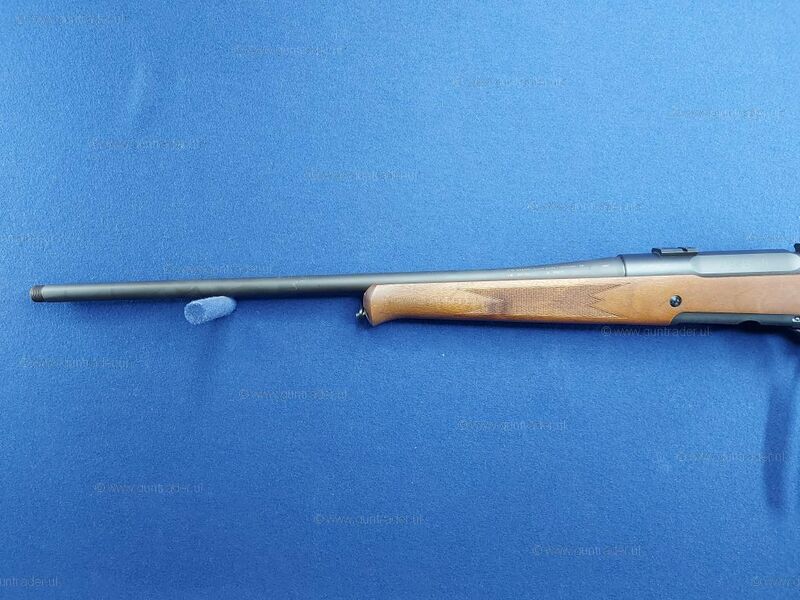 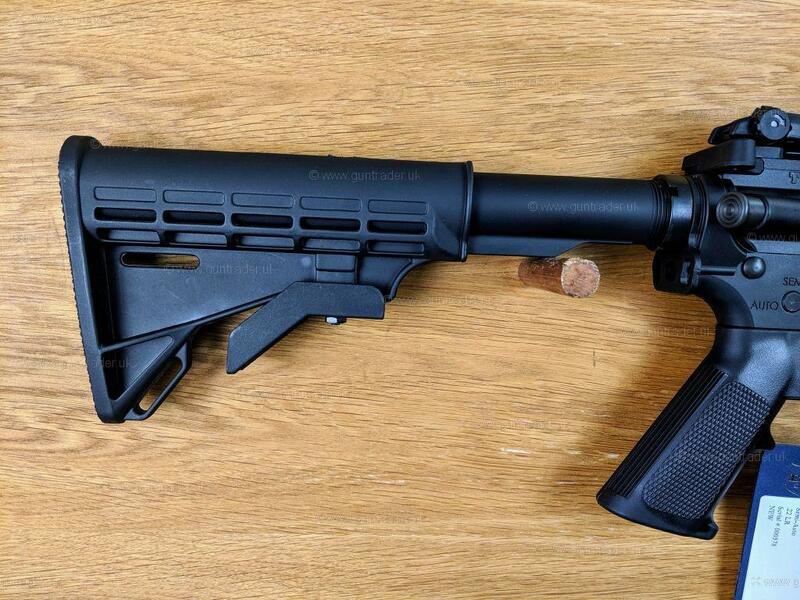 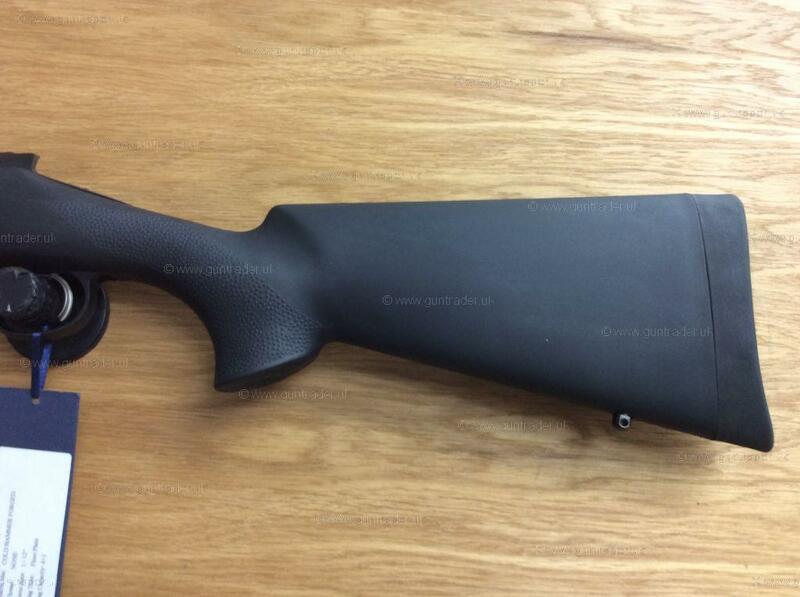 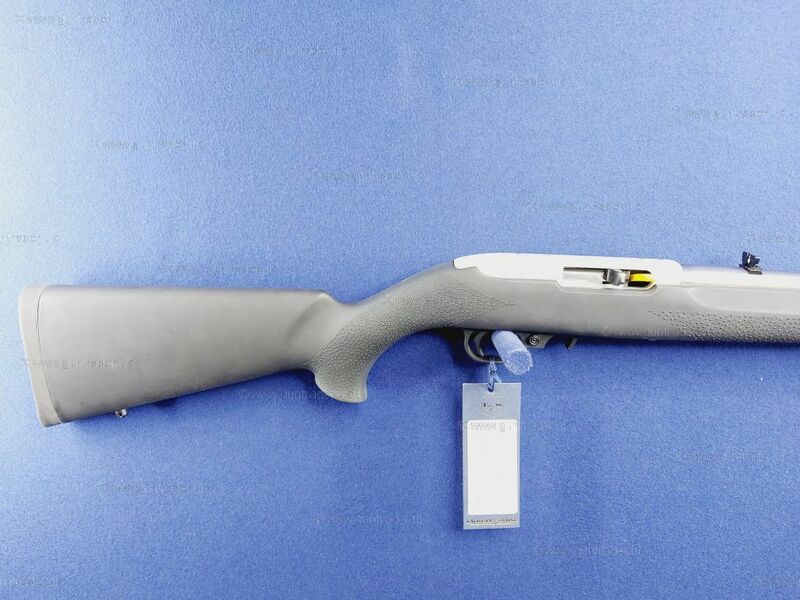 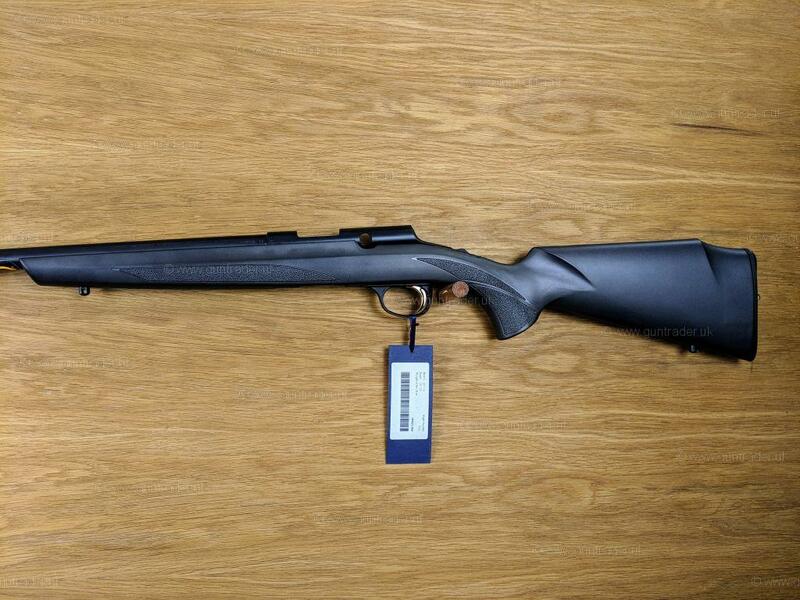 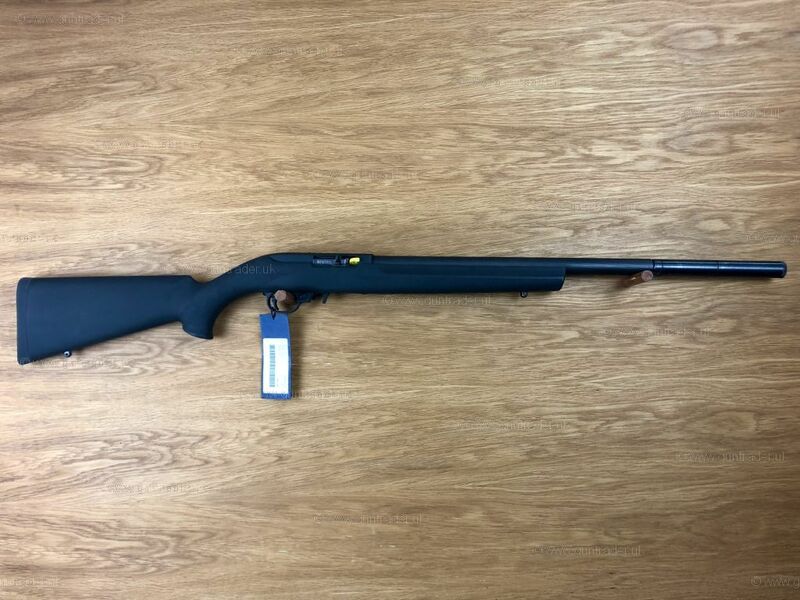 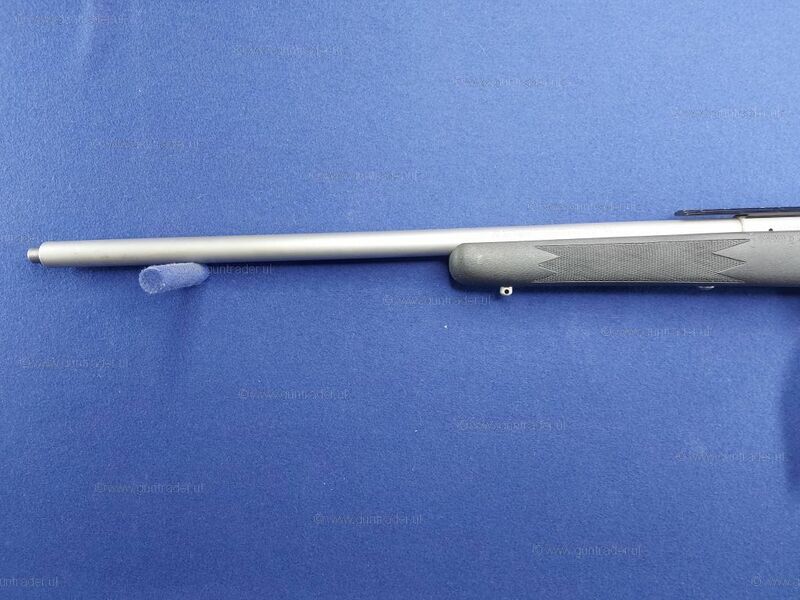 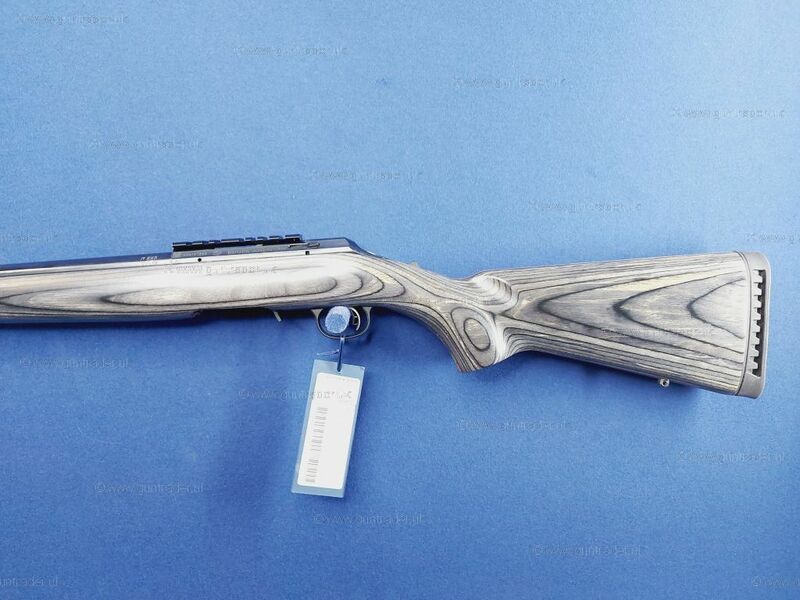 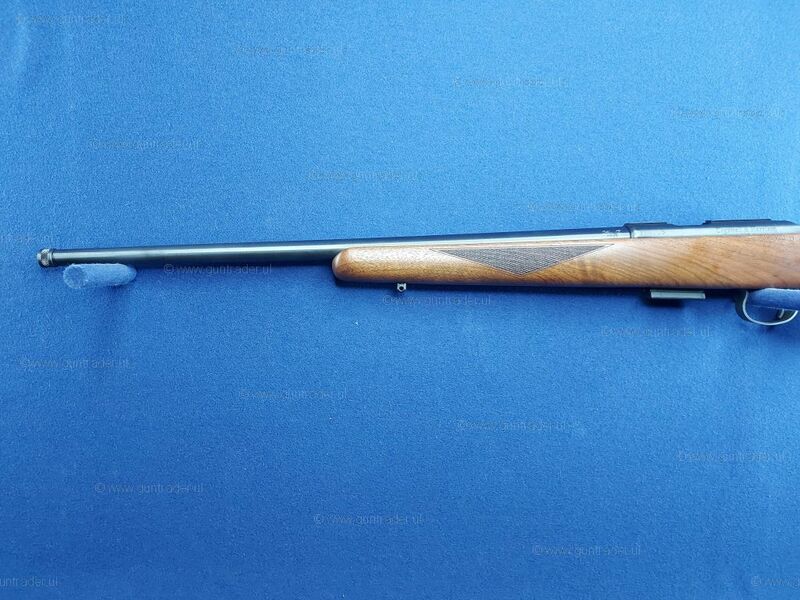 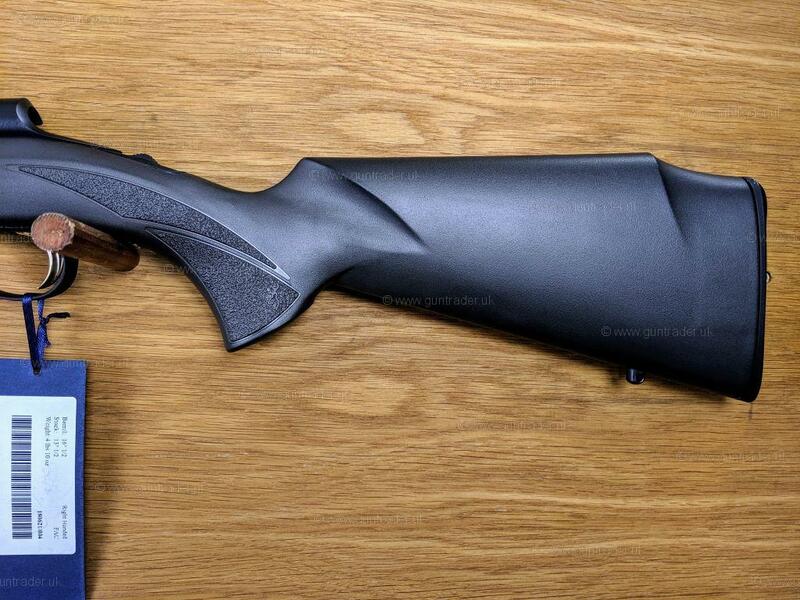 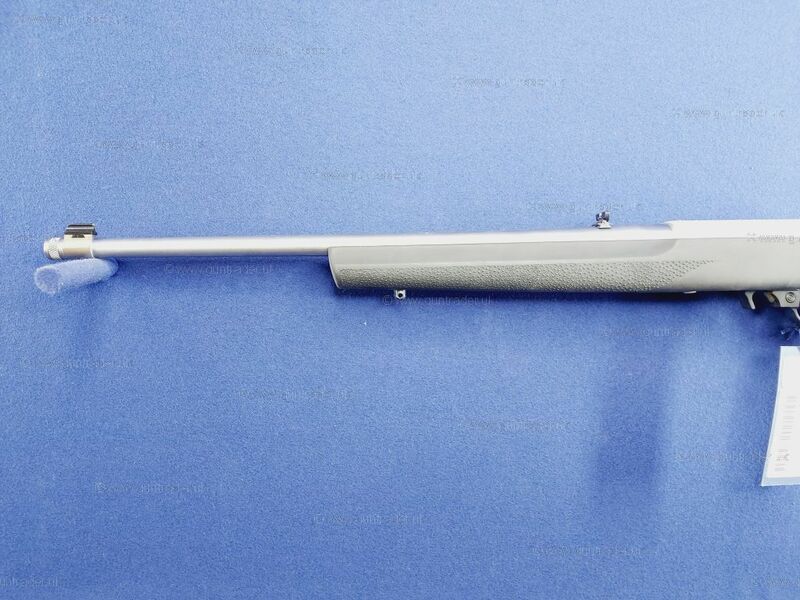 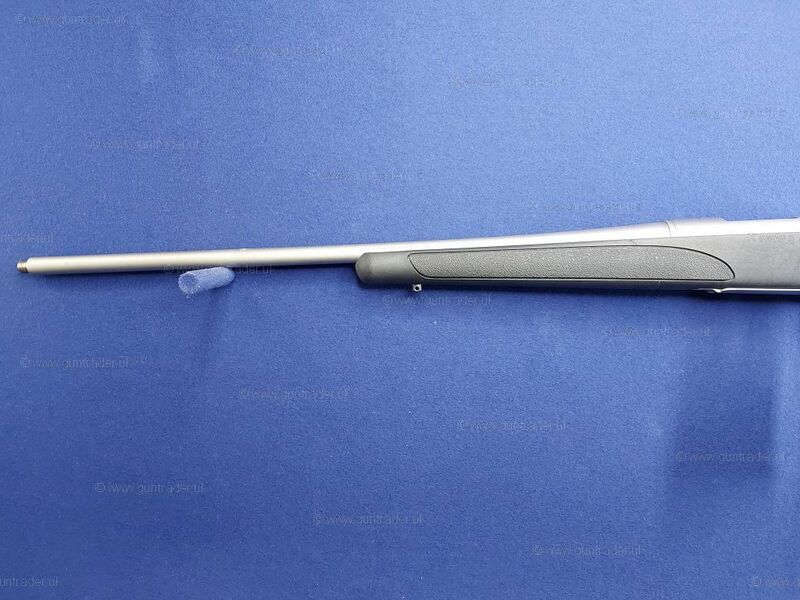 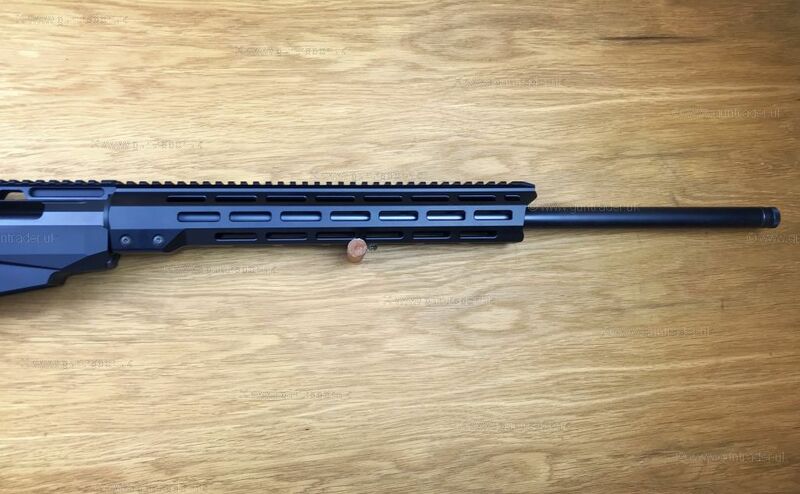 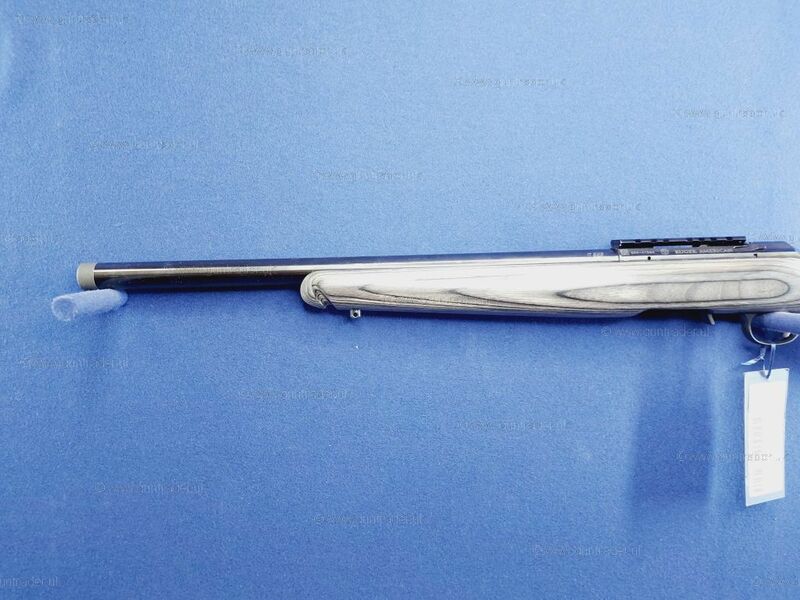 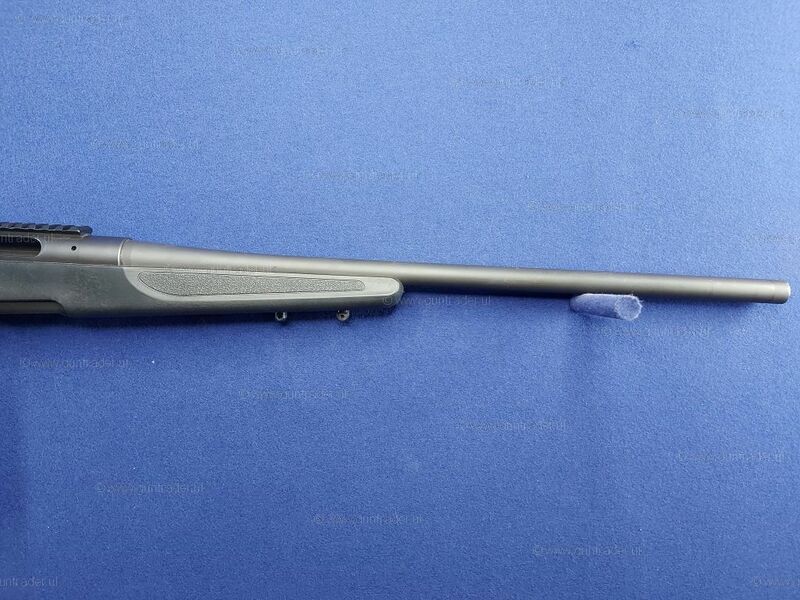 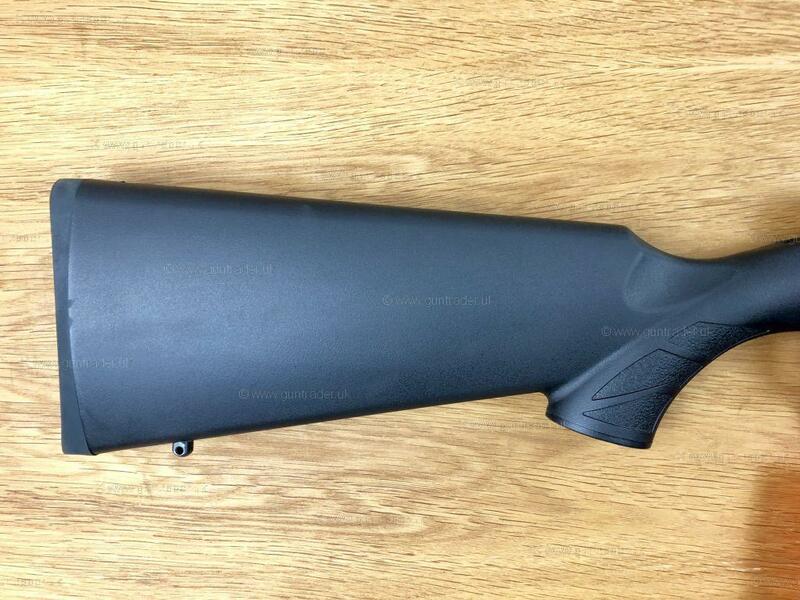 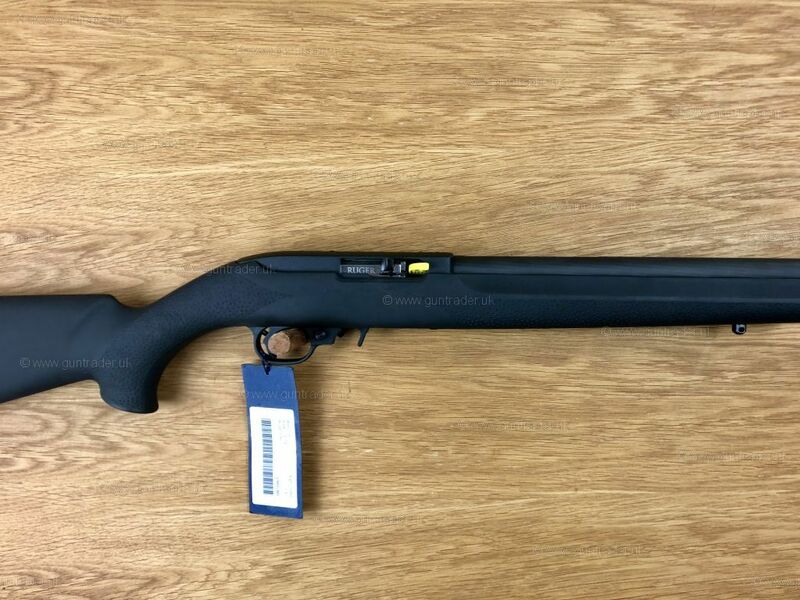 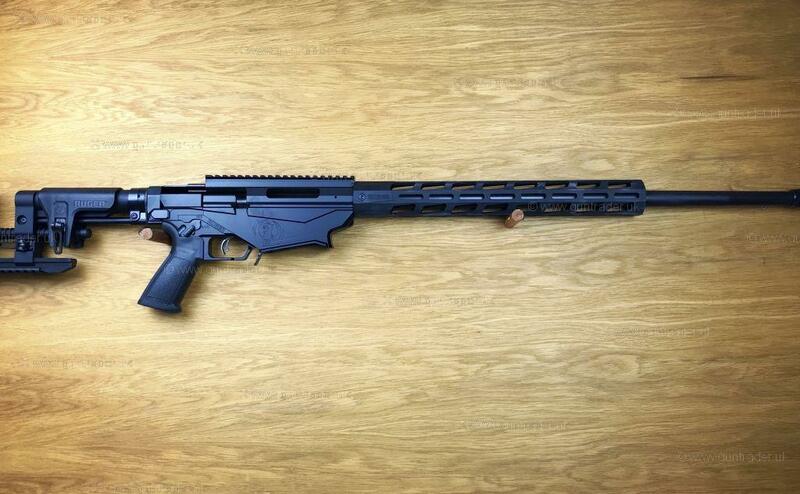 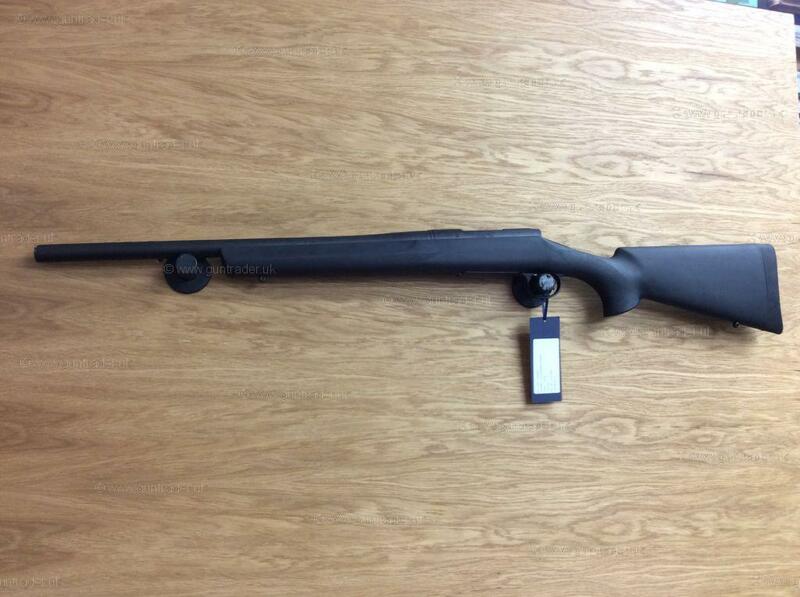 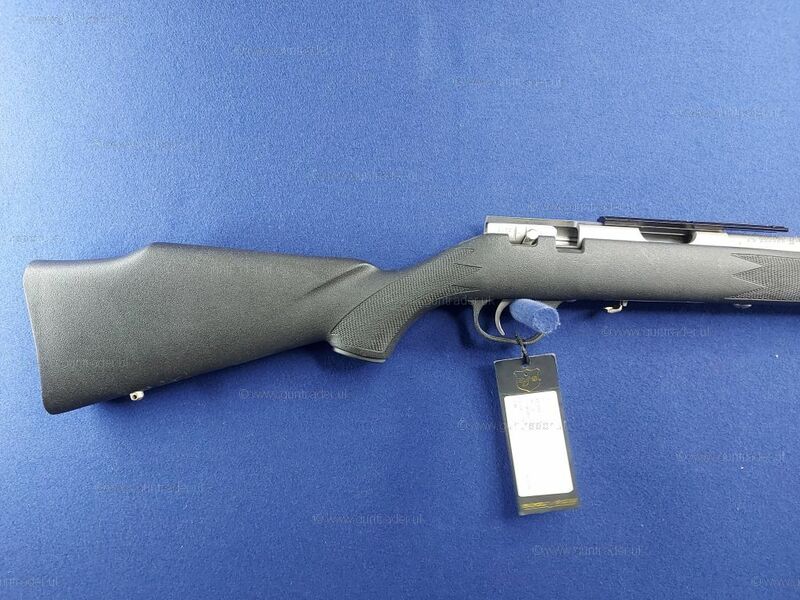 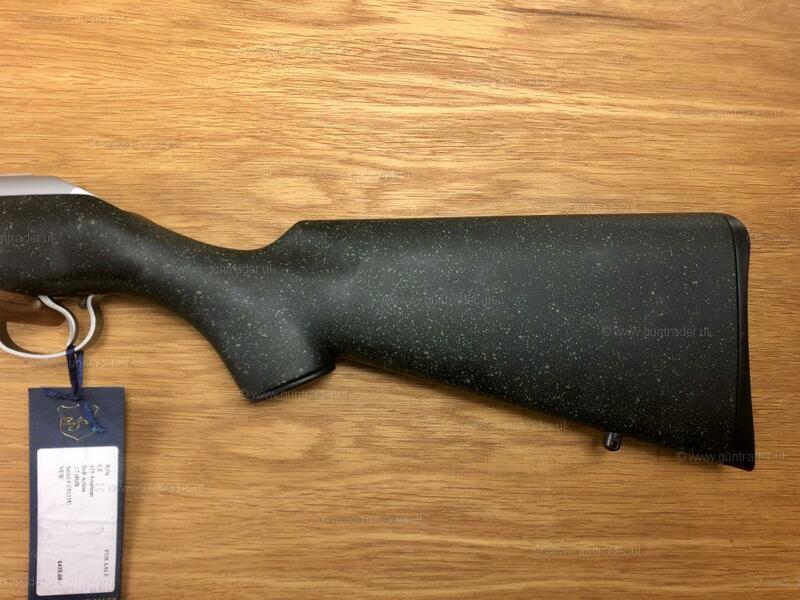 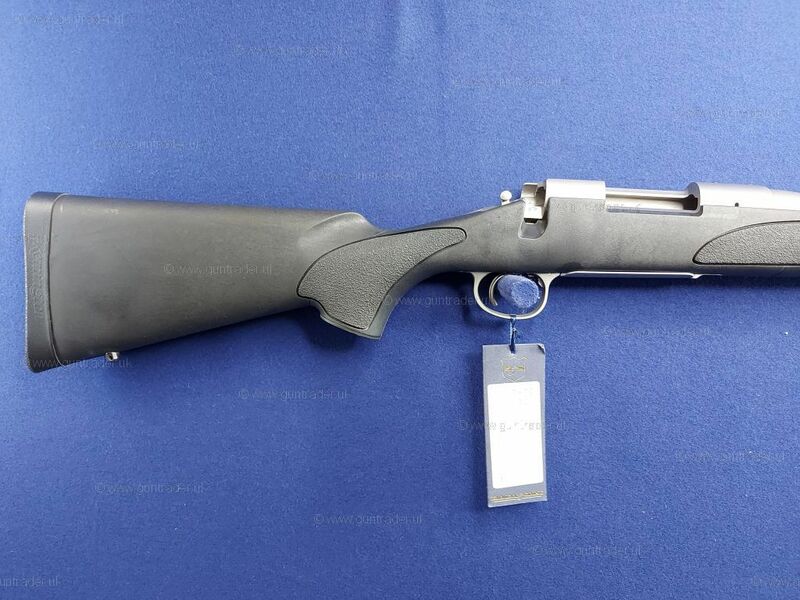 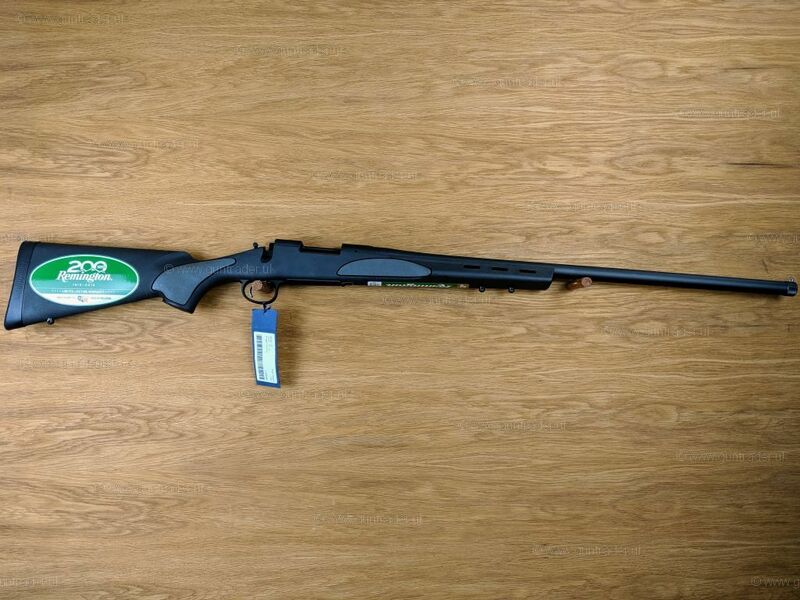 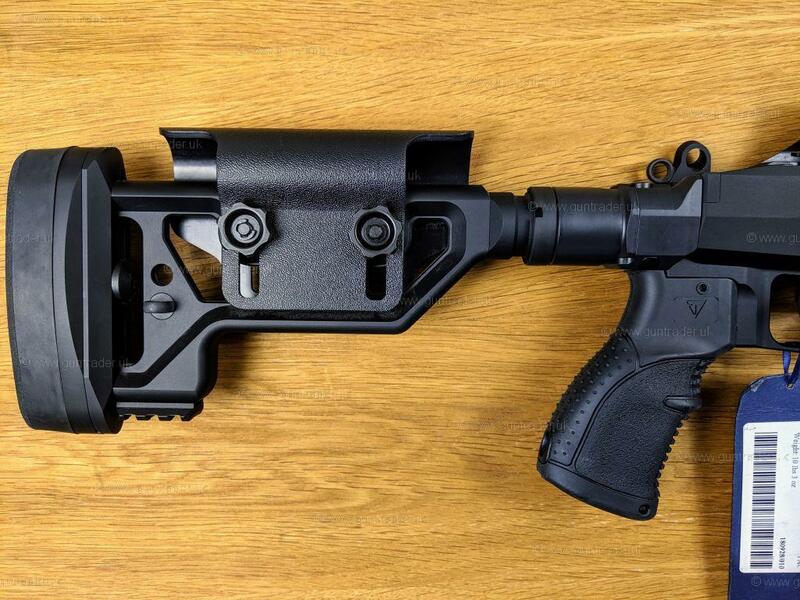 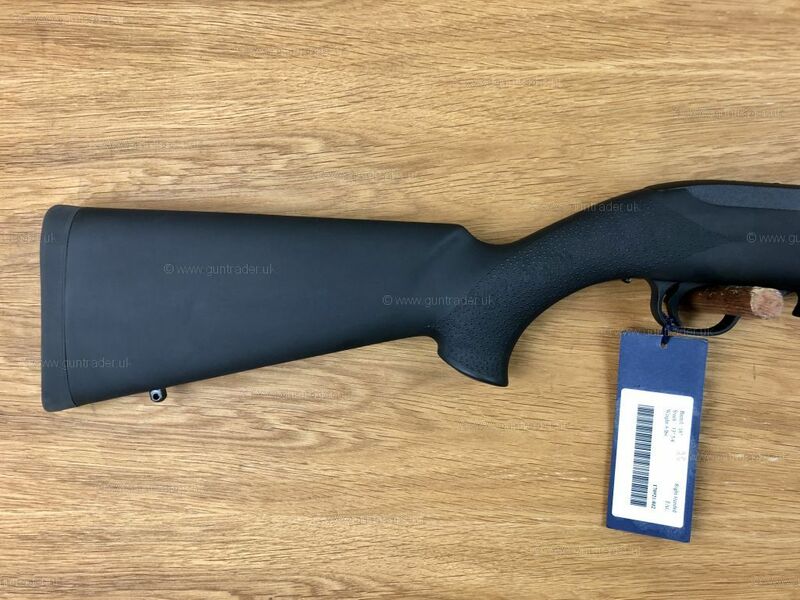 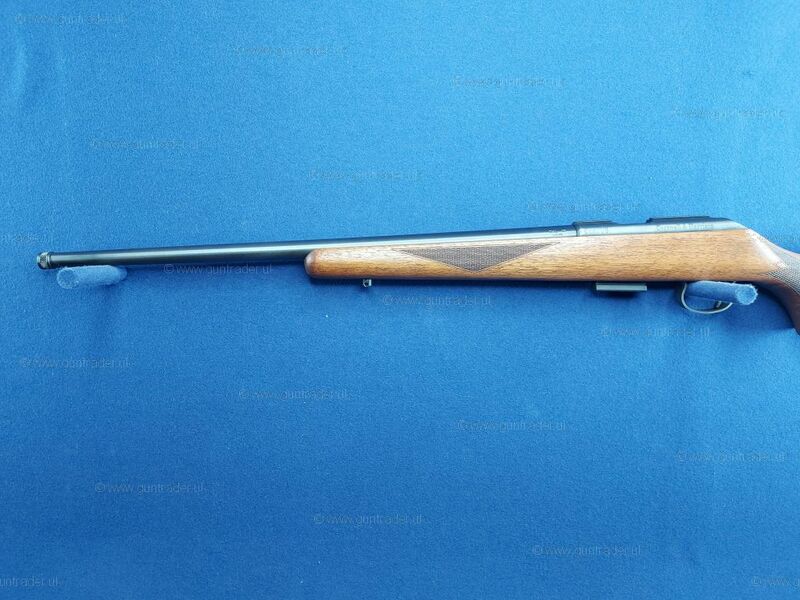 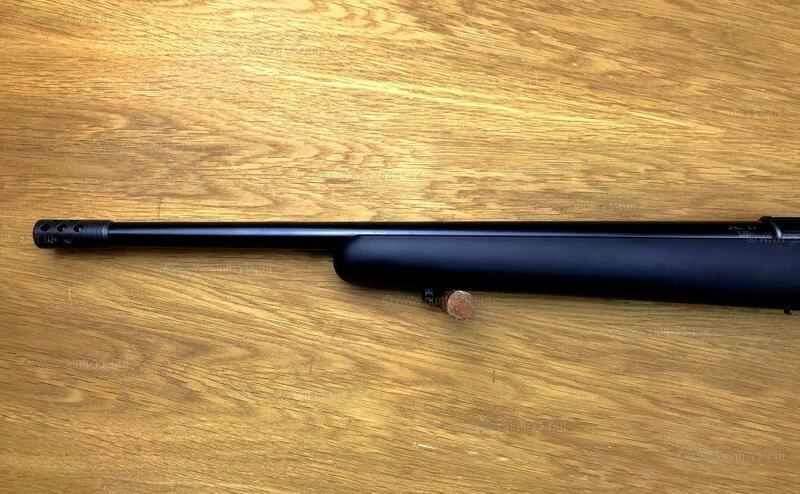 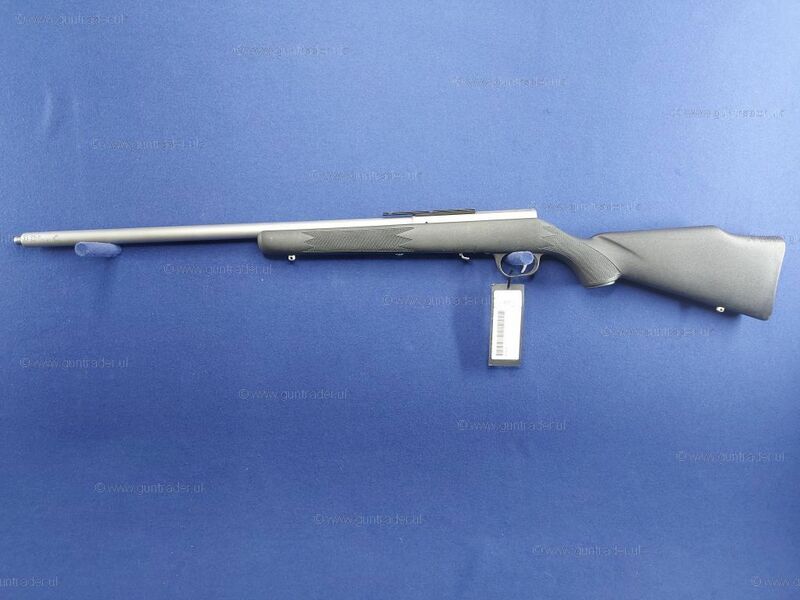 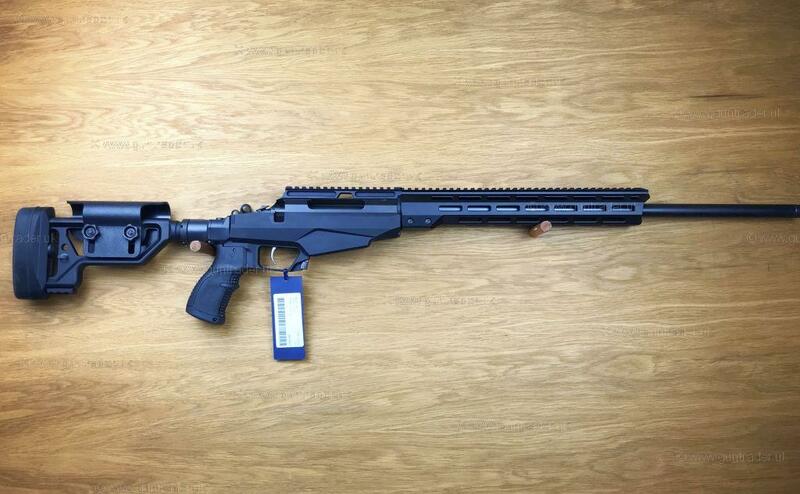 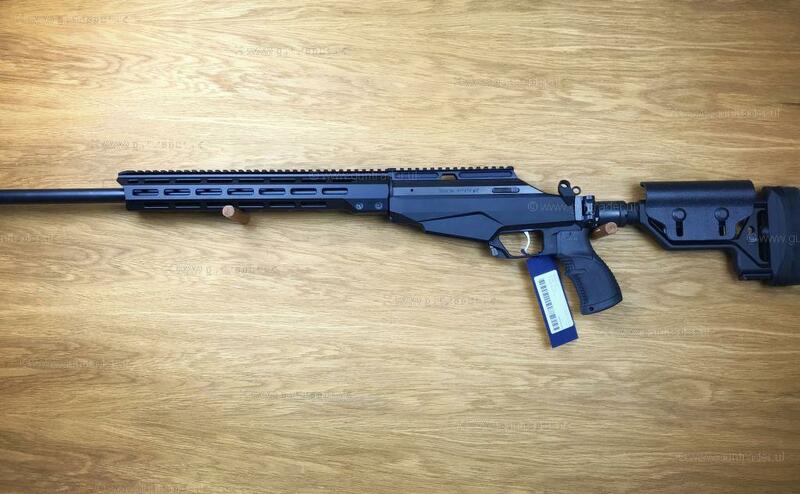 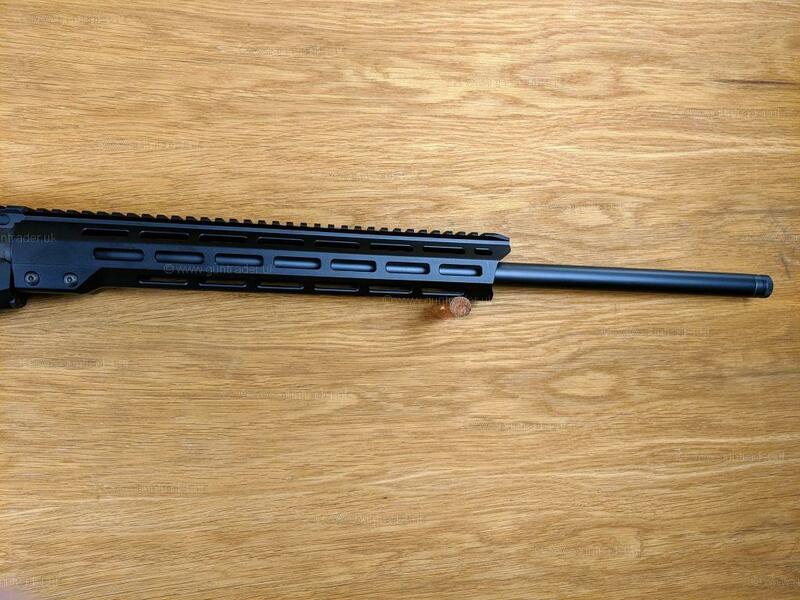 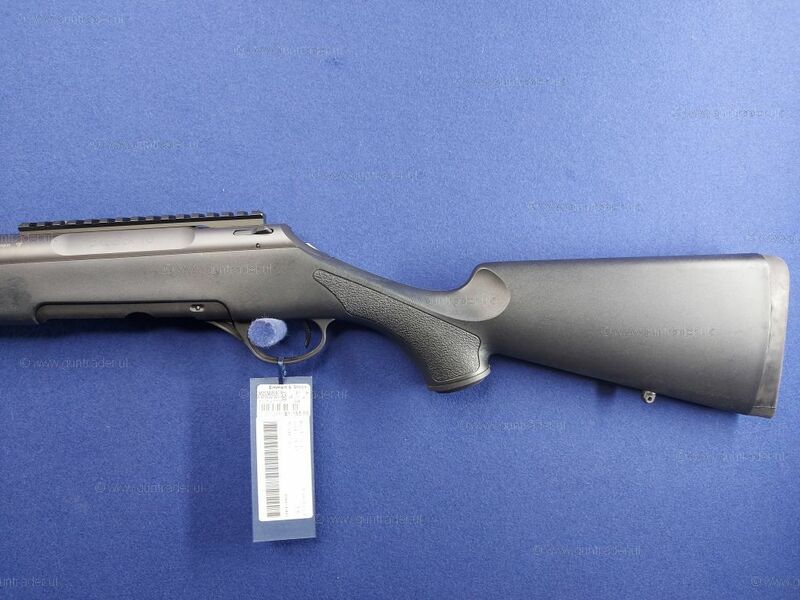 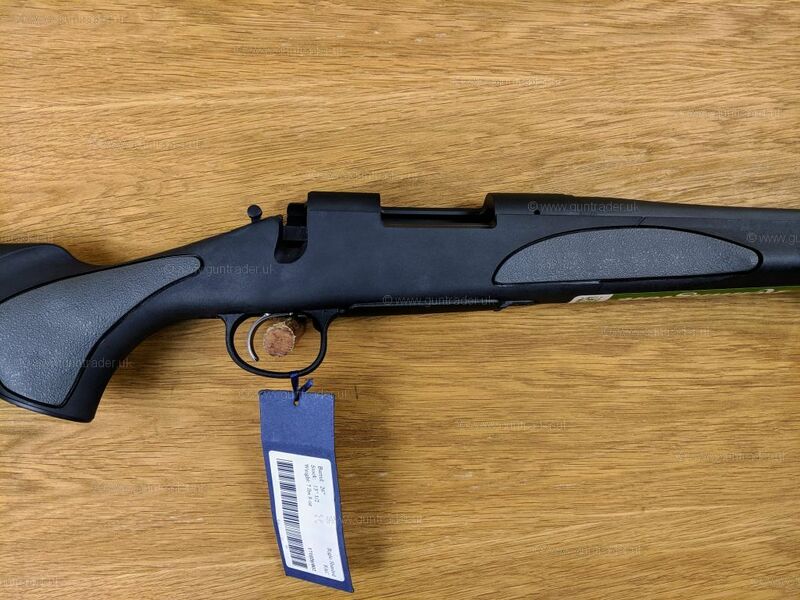 This is a Remington 700 ADL Tactical.